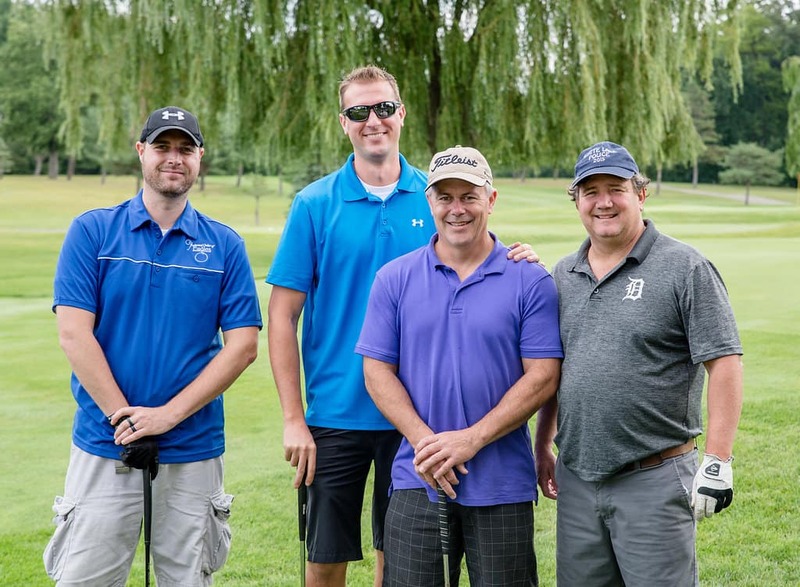 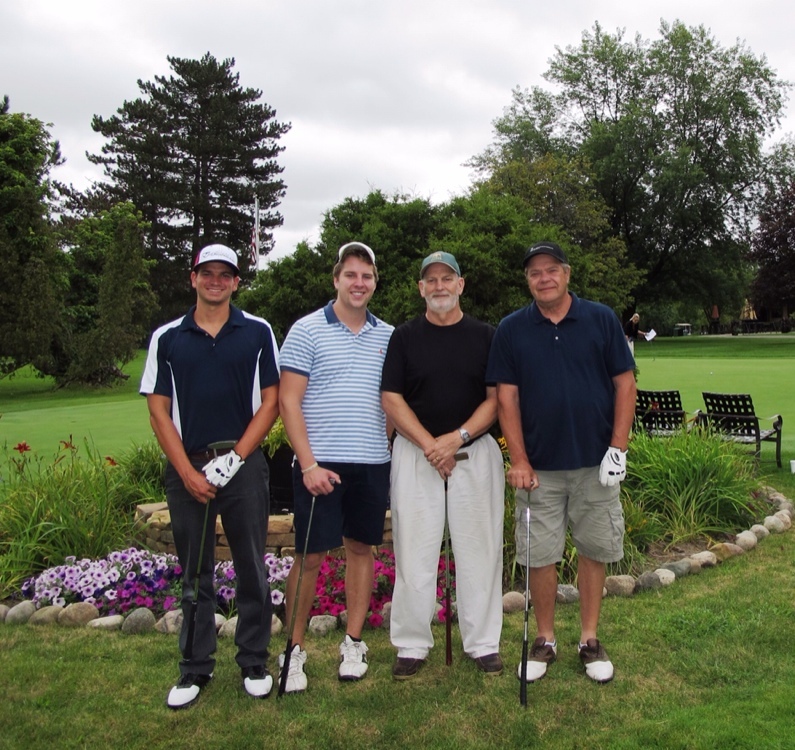 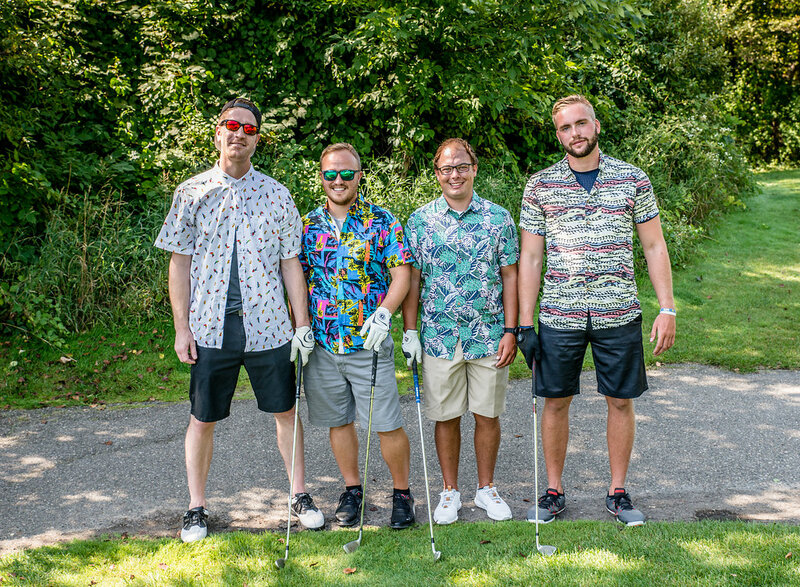 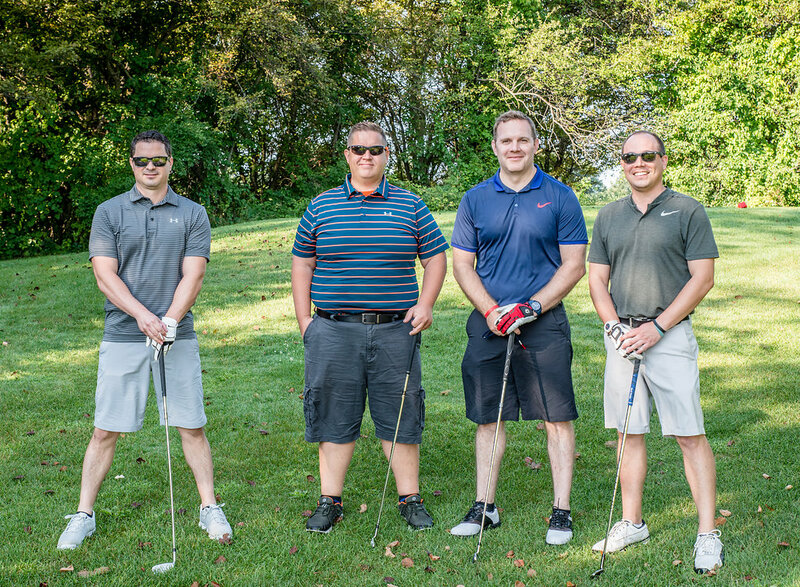 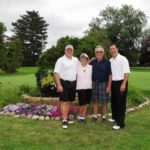 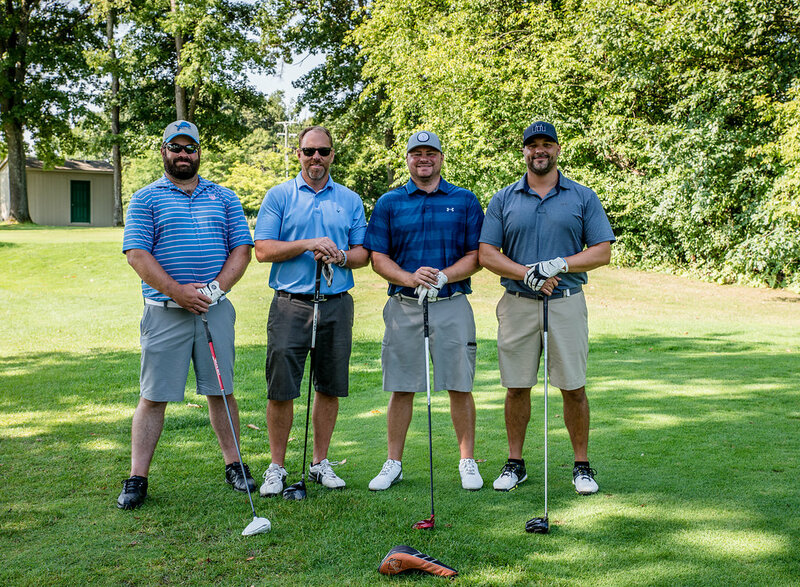 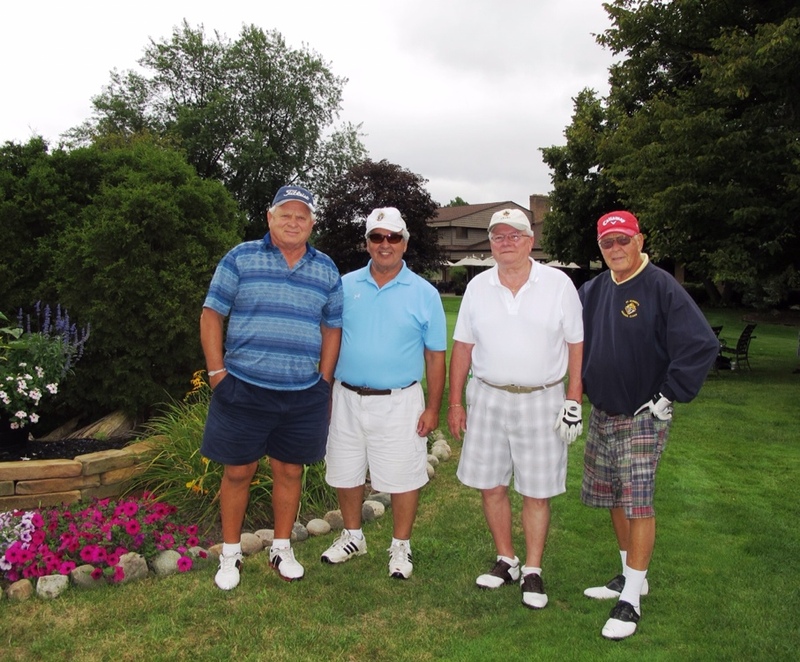 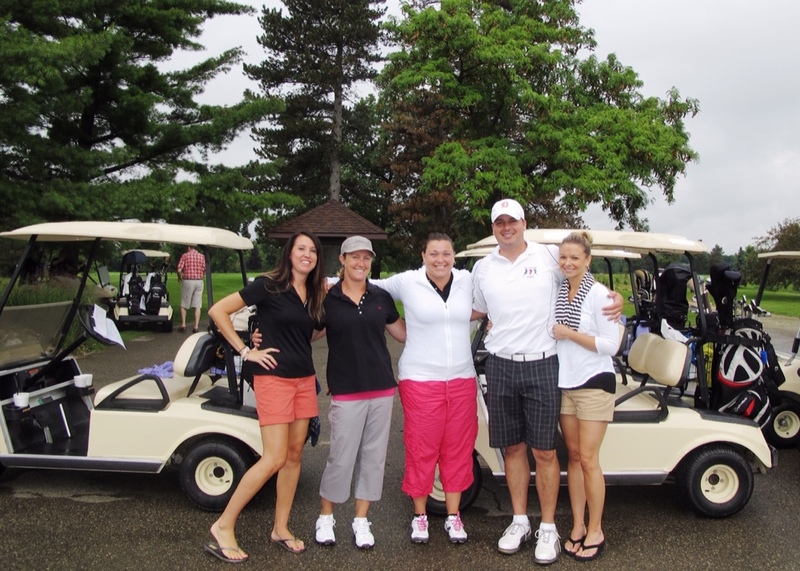 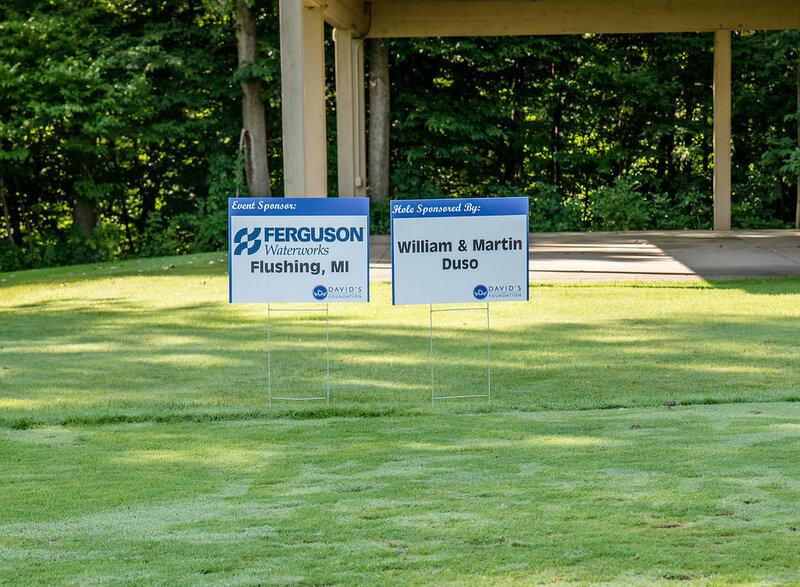 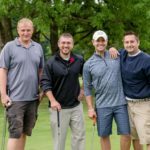 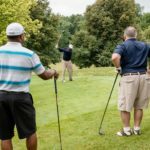 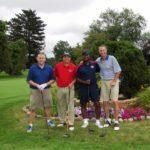 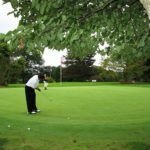 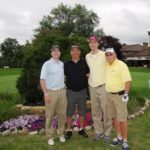 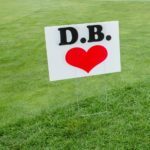 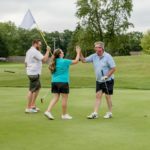 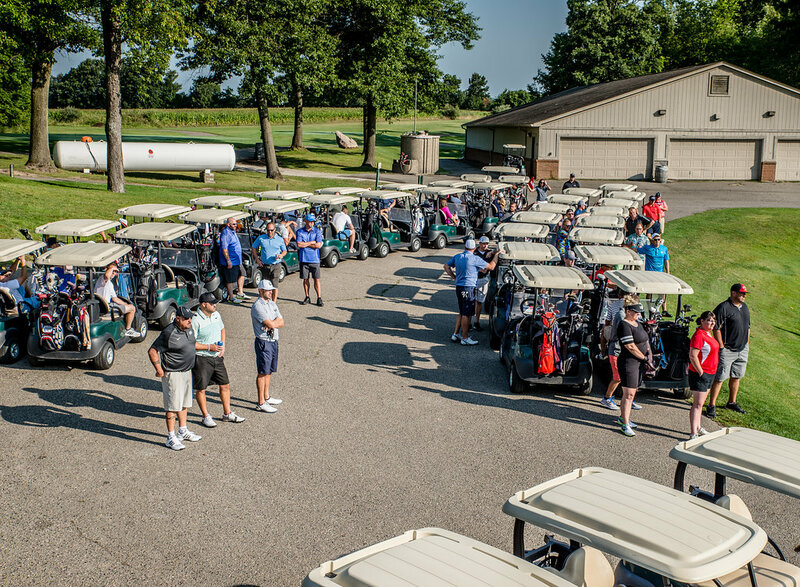 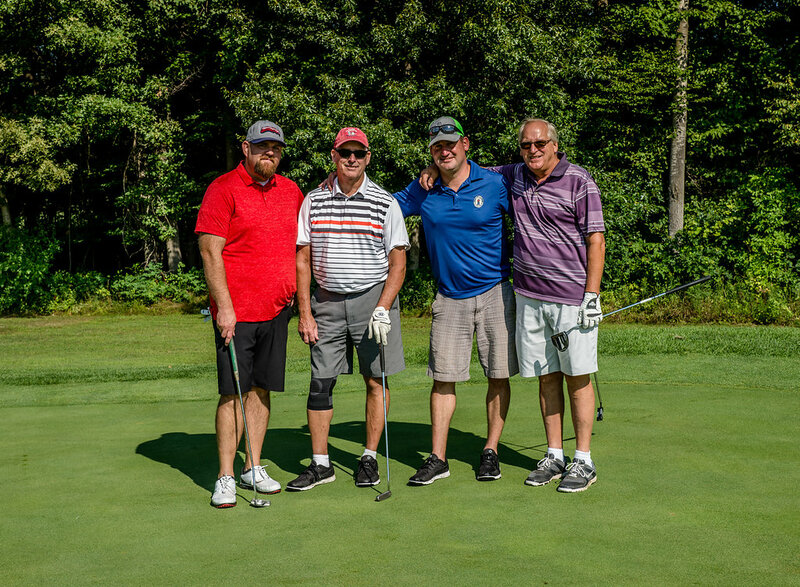 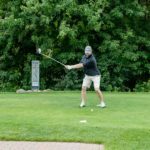 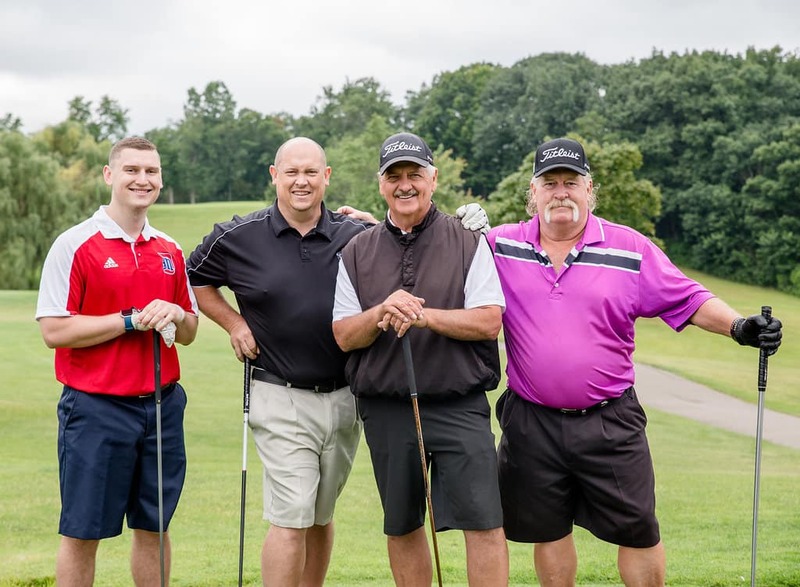 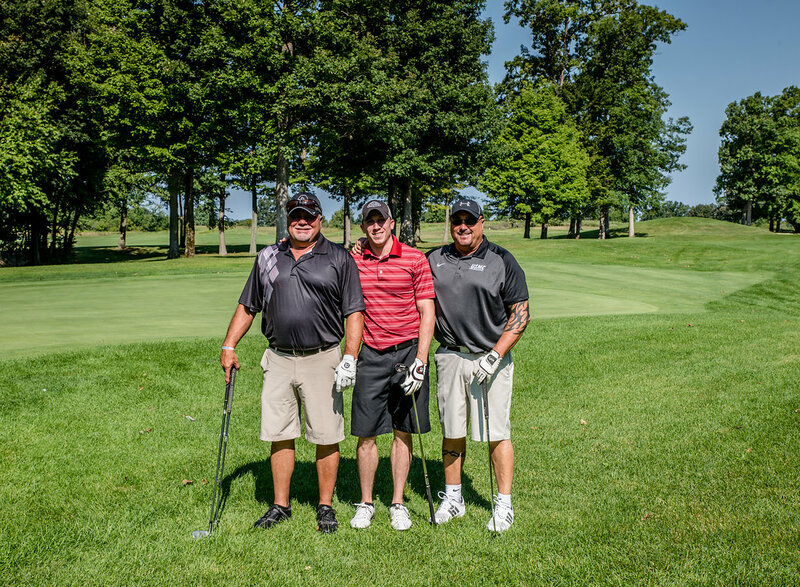 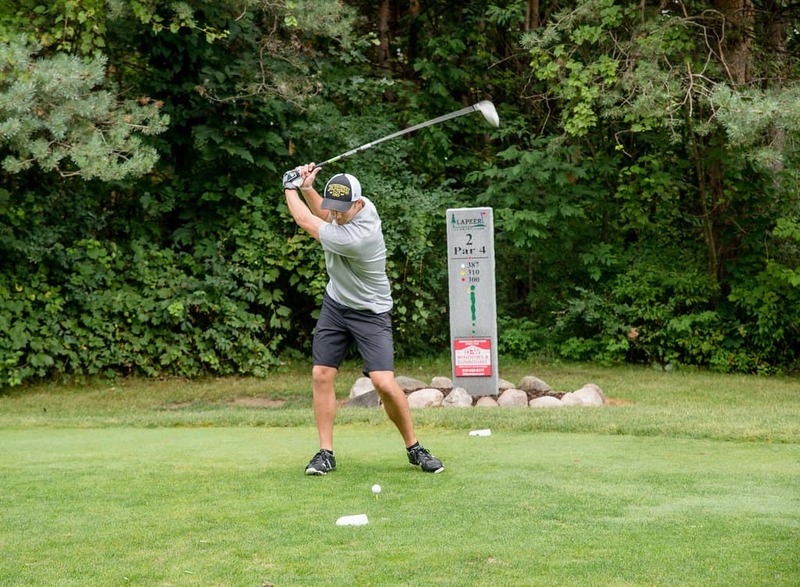 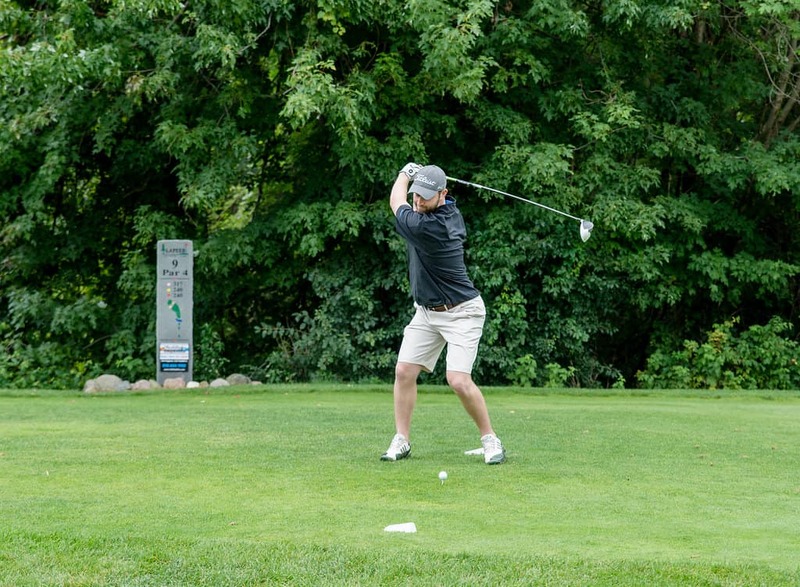 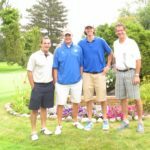 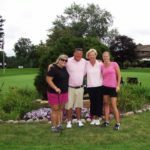 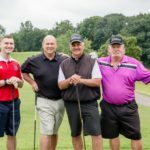 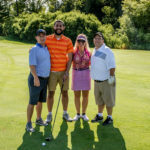 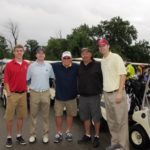 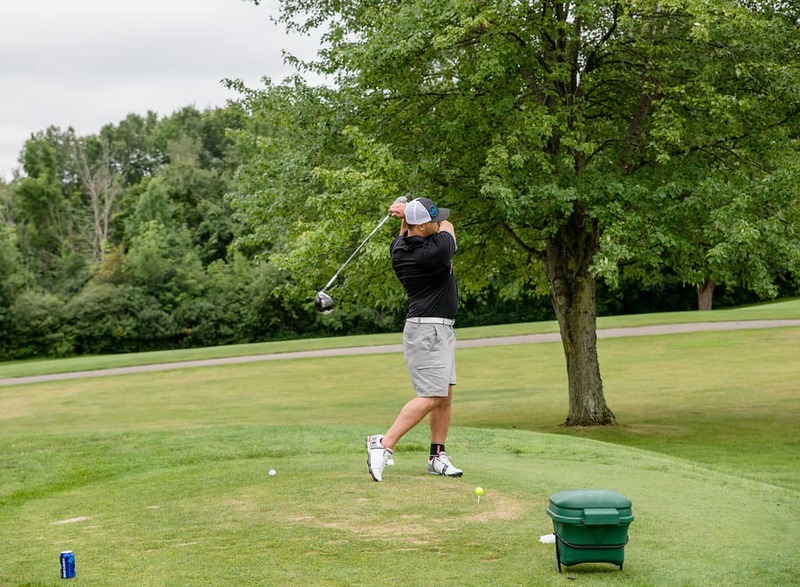 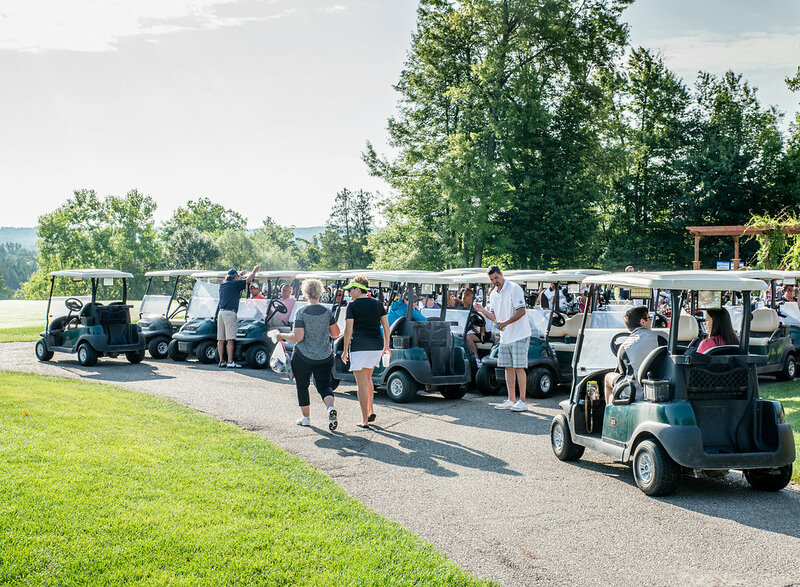 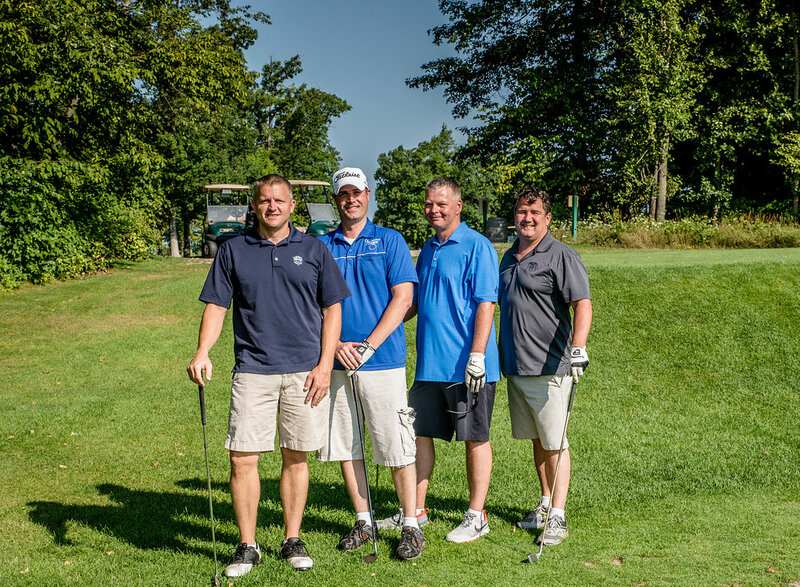 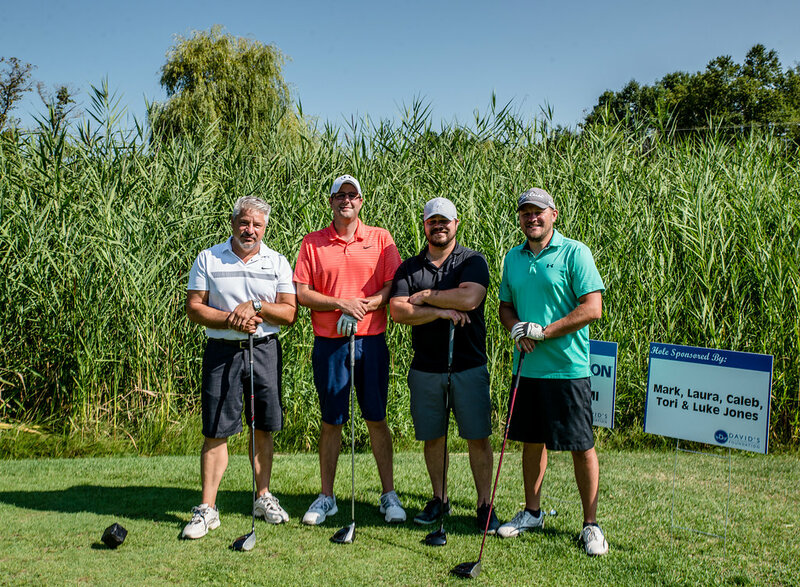 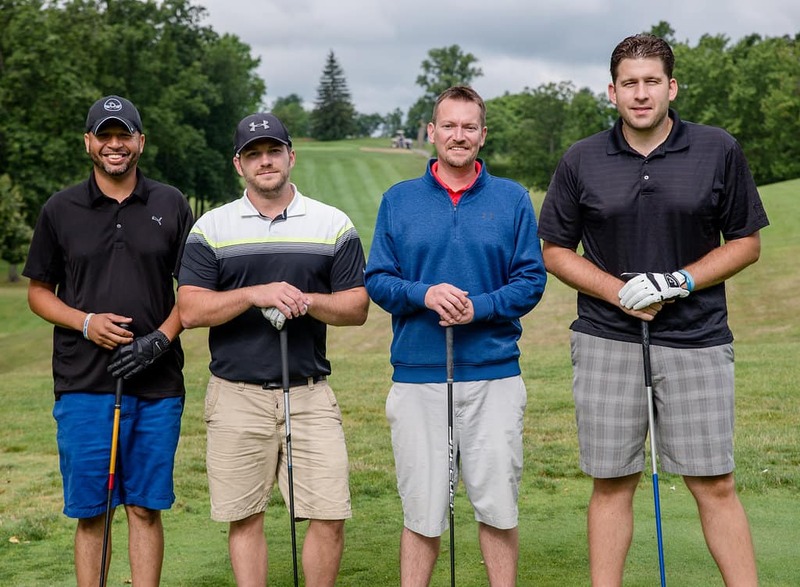 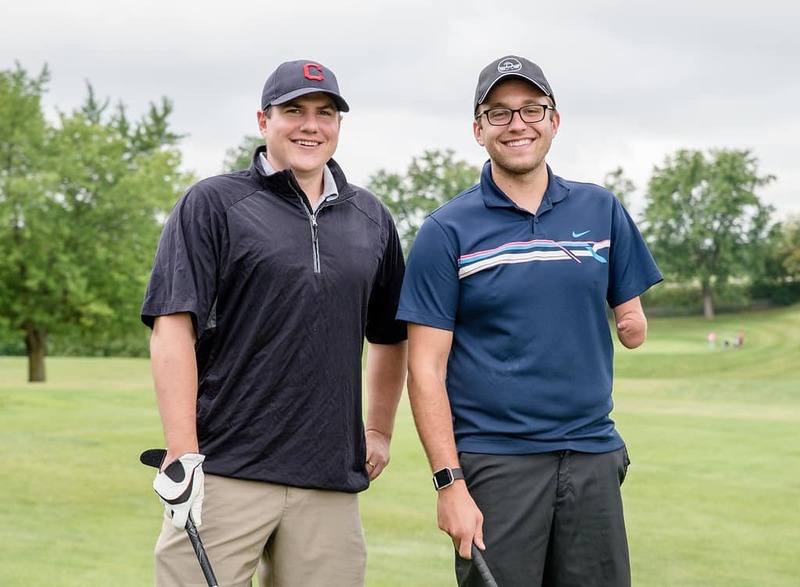 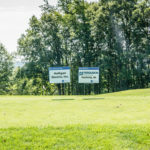 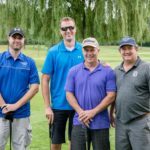 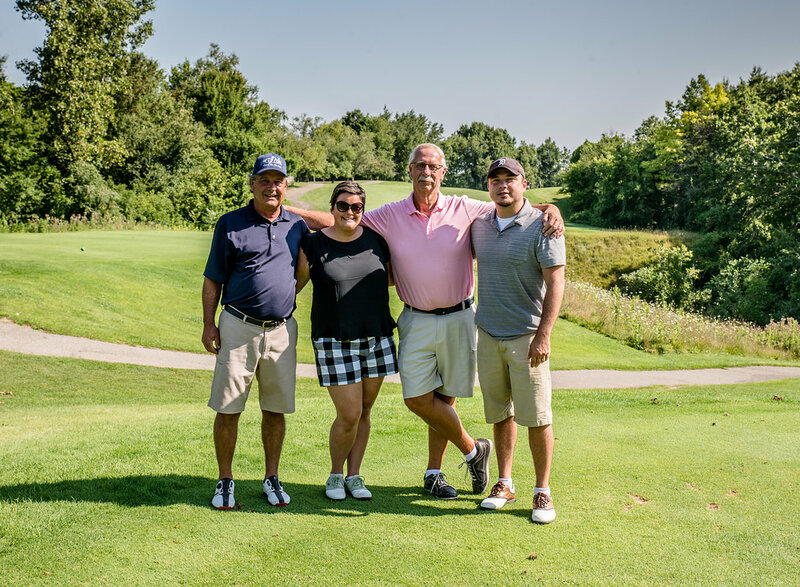 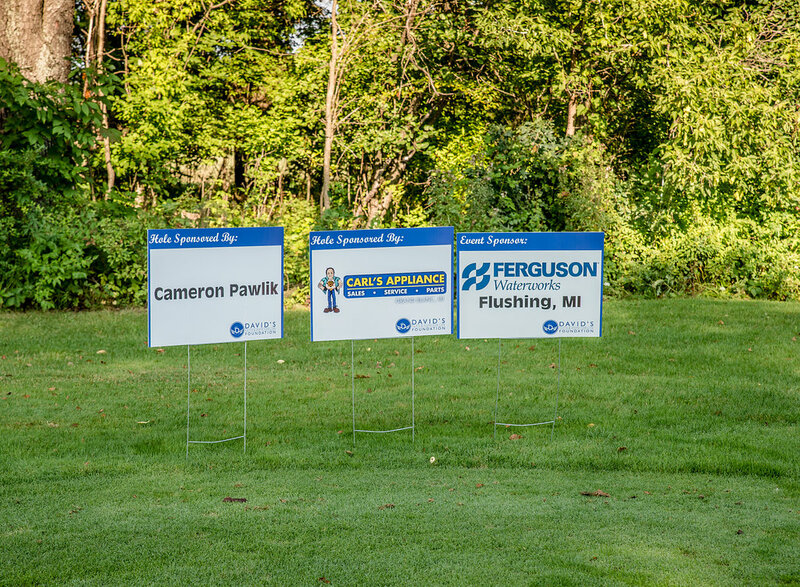 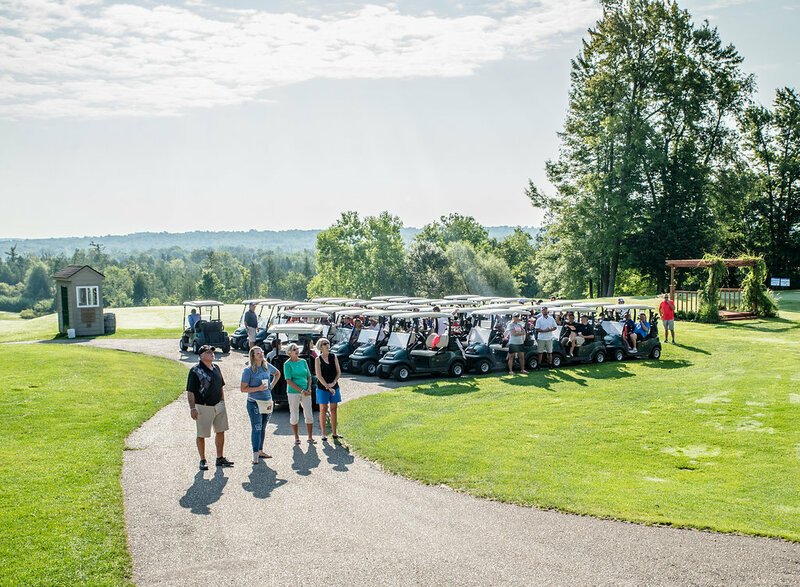 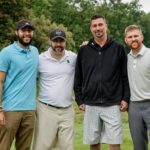 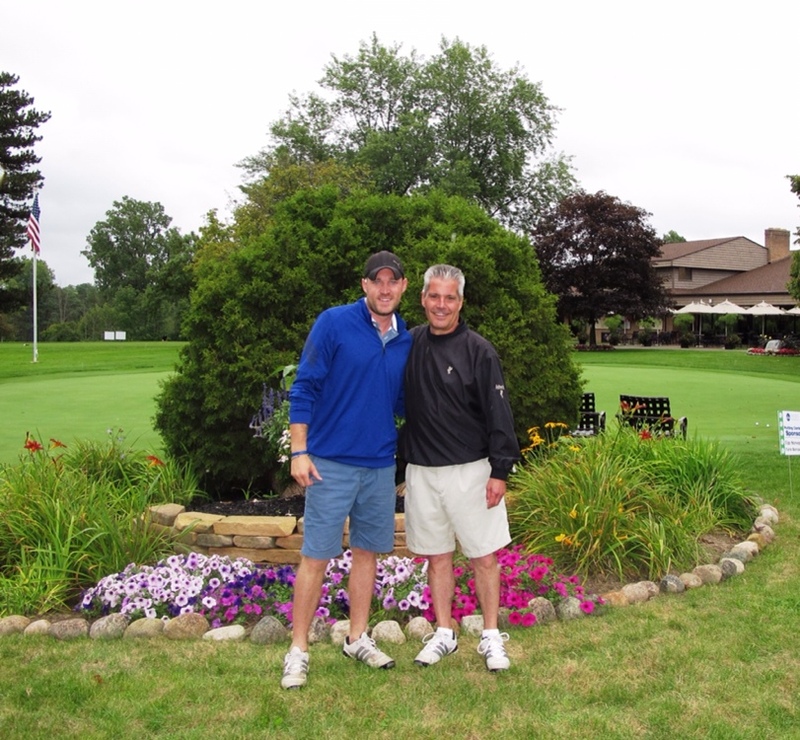 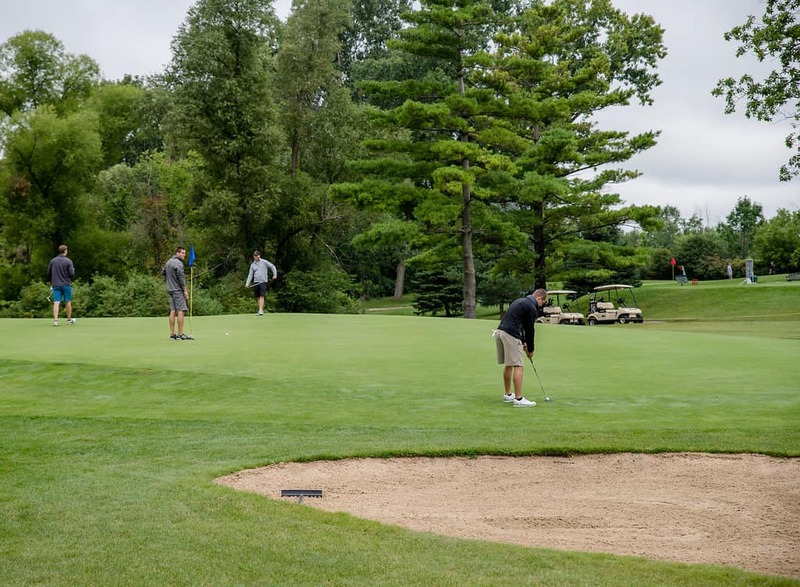 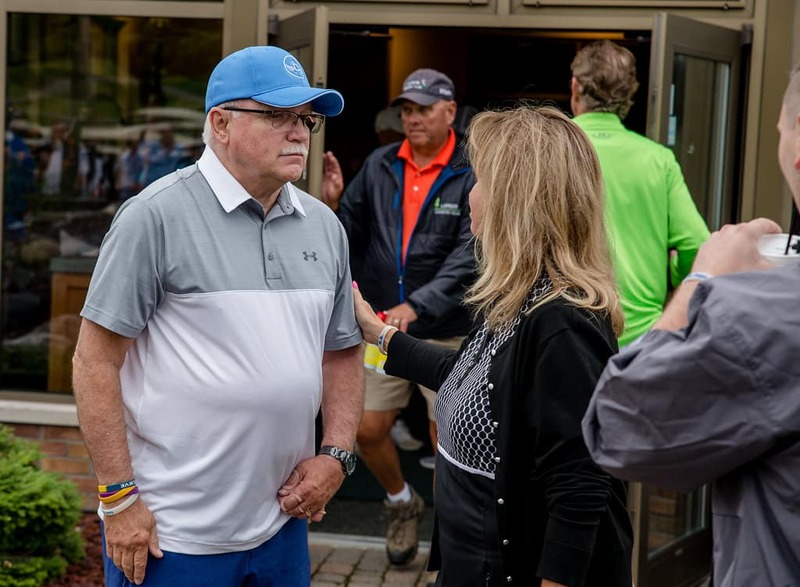 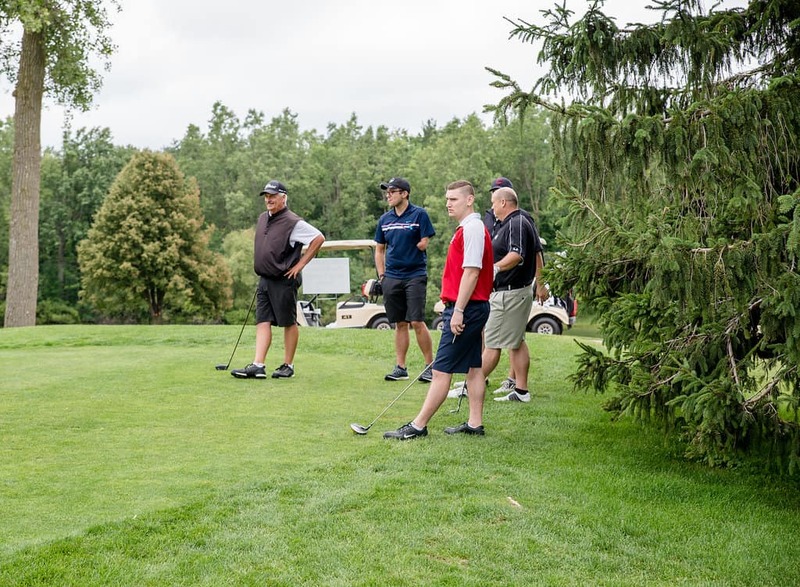 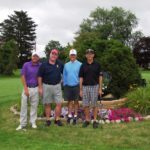 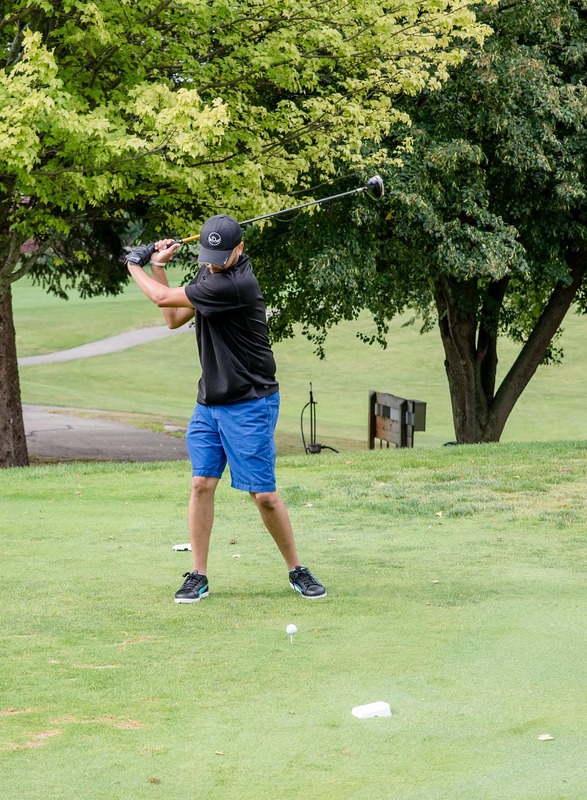 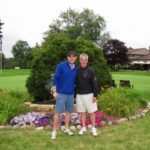 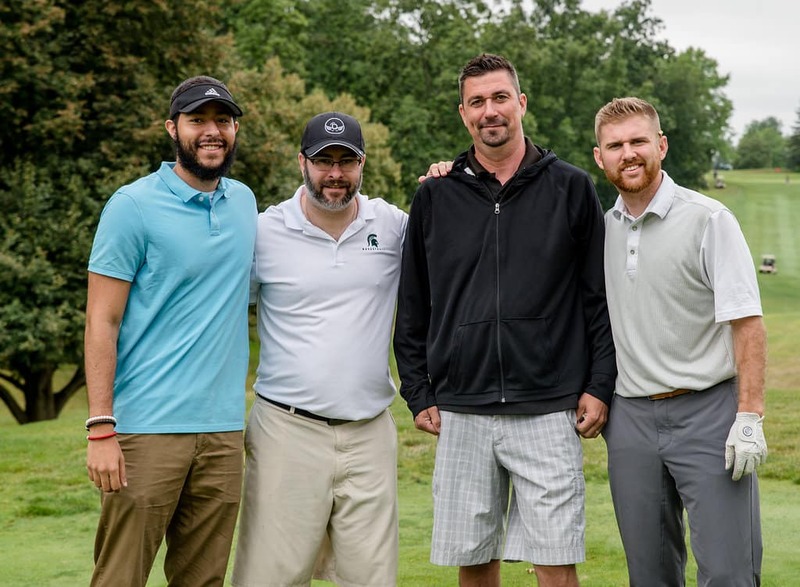 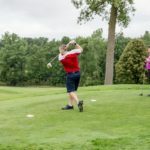 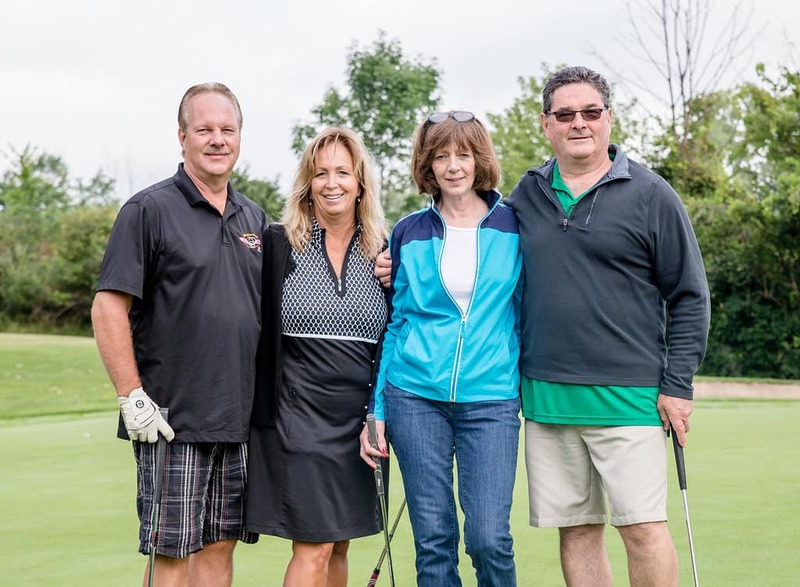 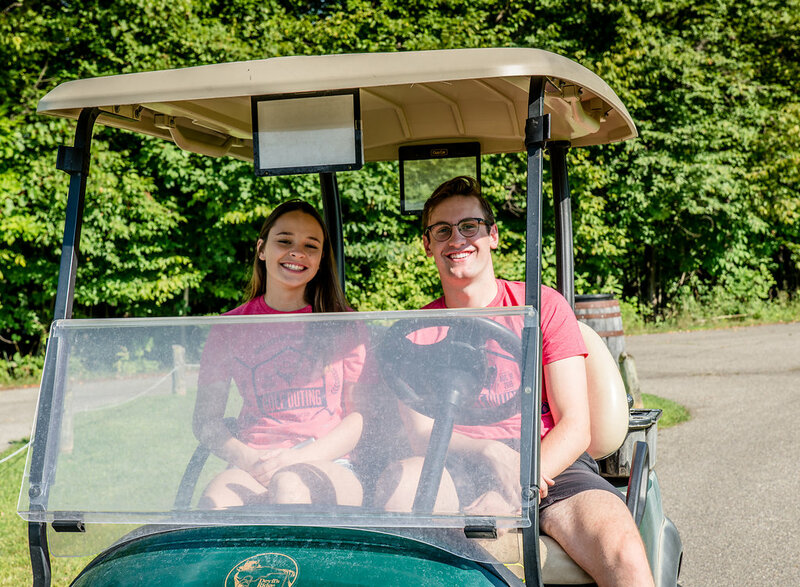 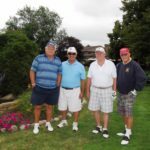 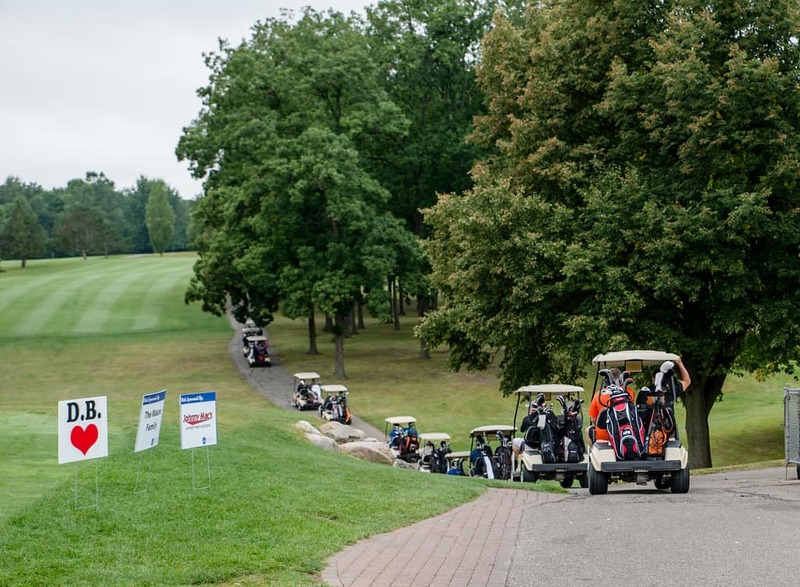 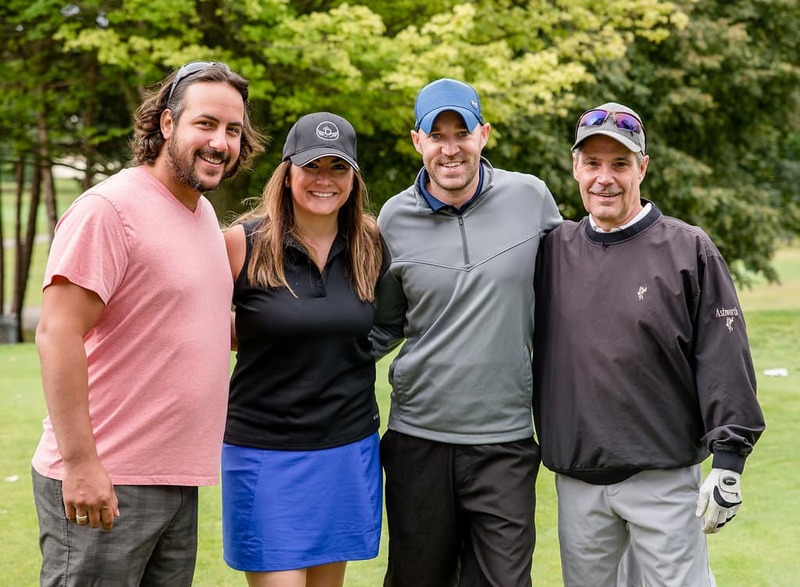 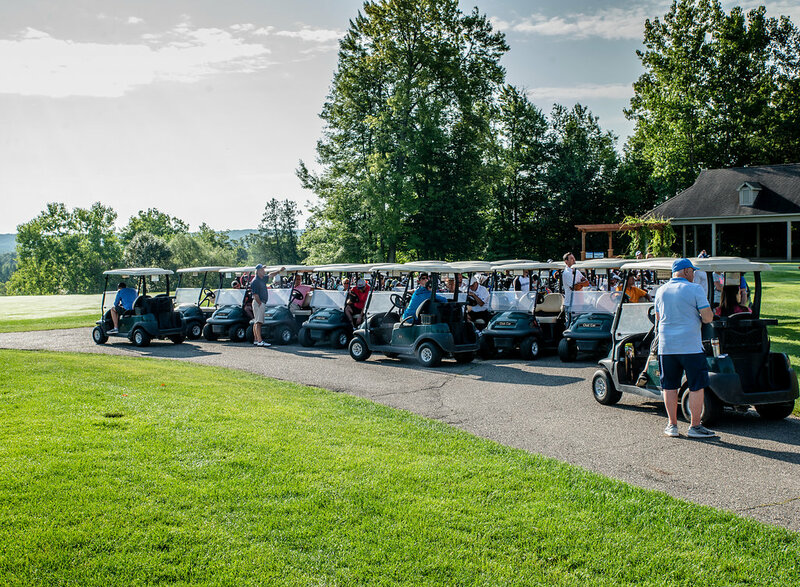 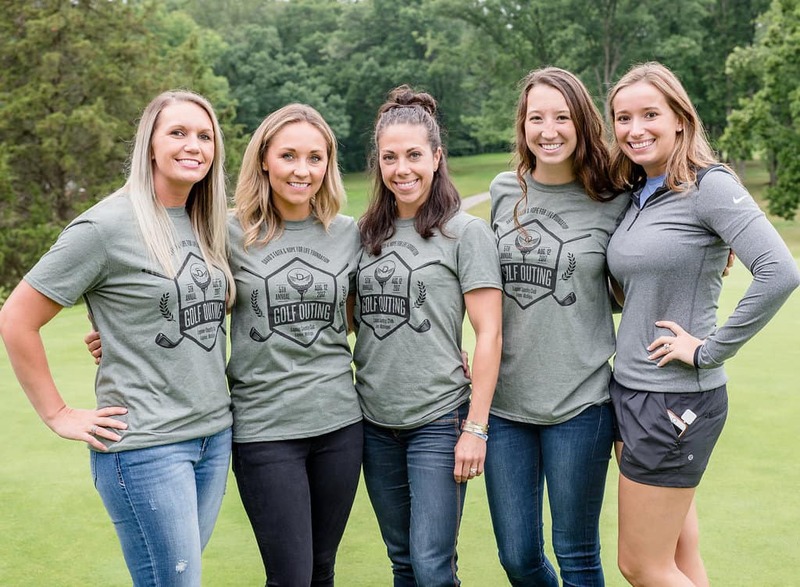 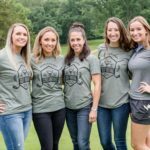 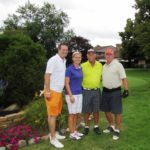 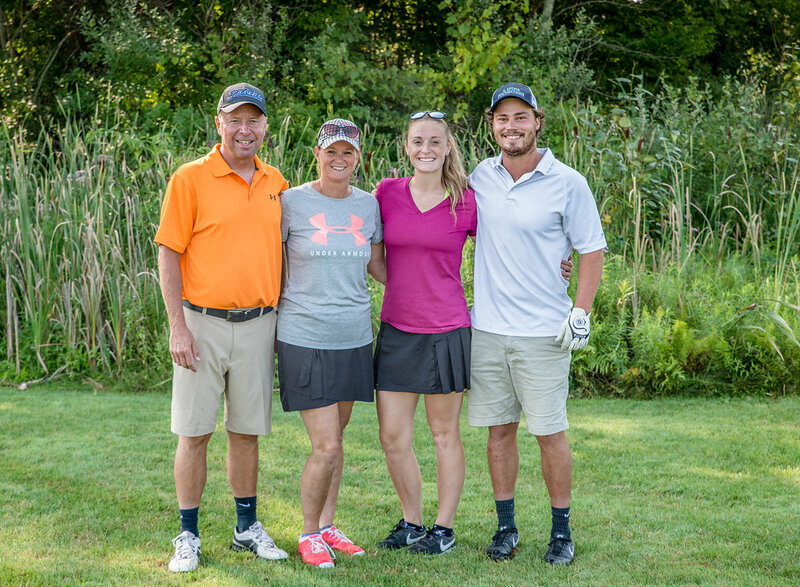 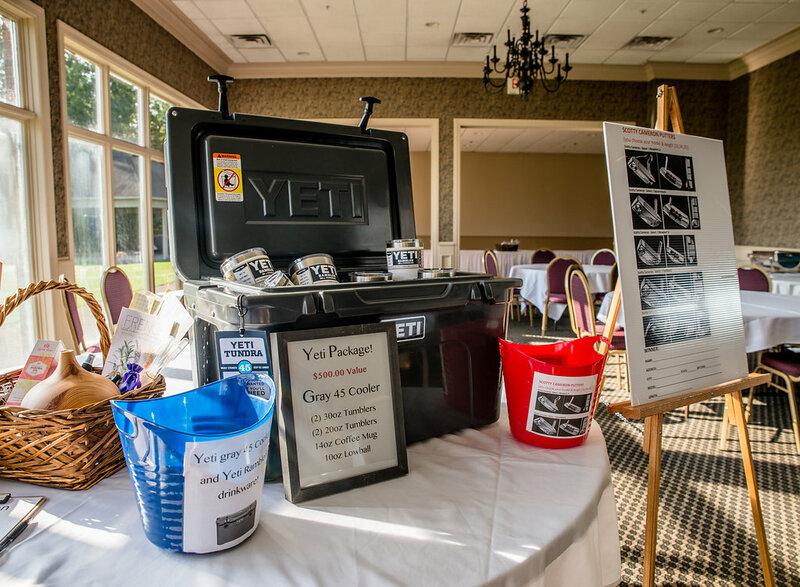 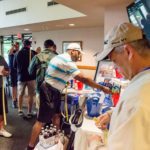 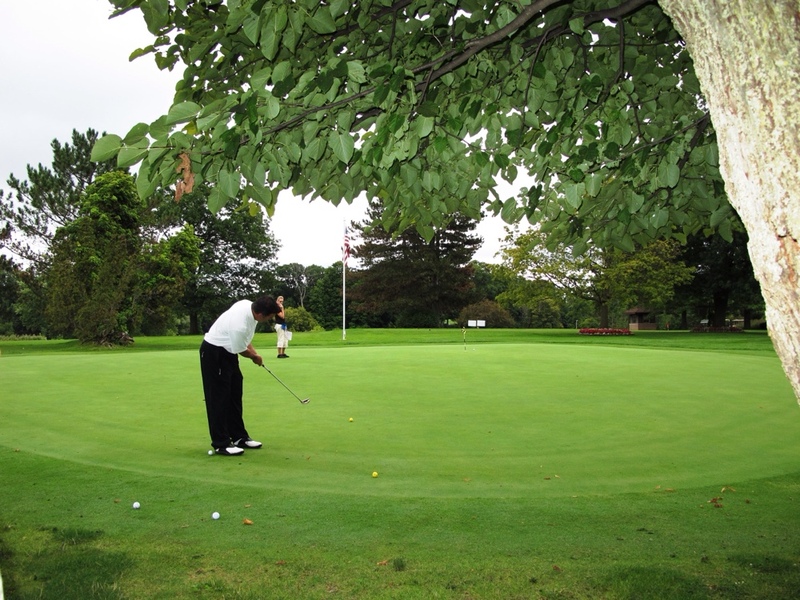 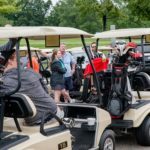 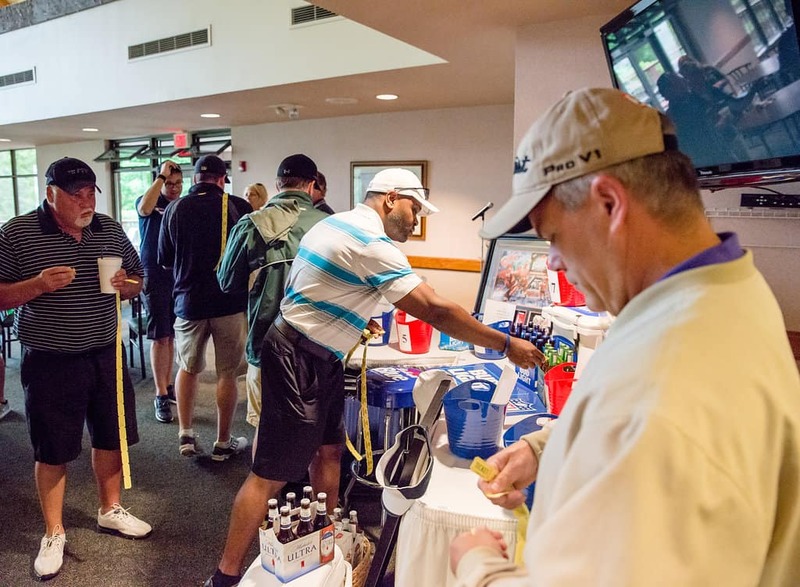 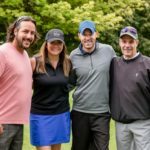 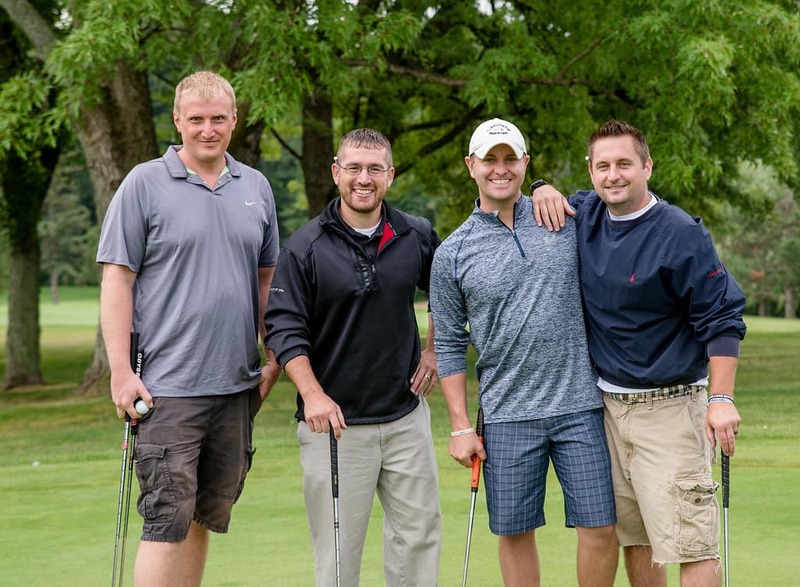 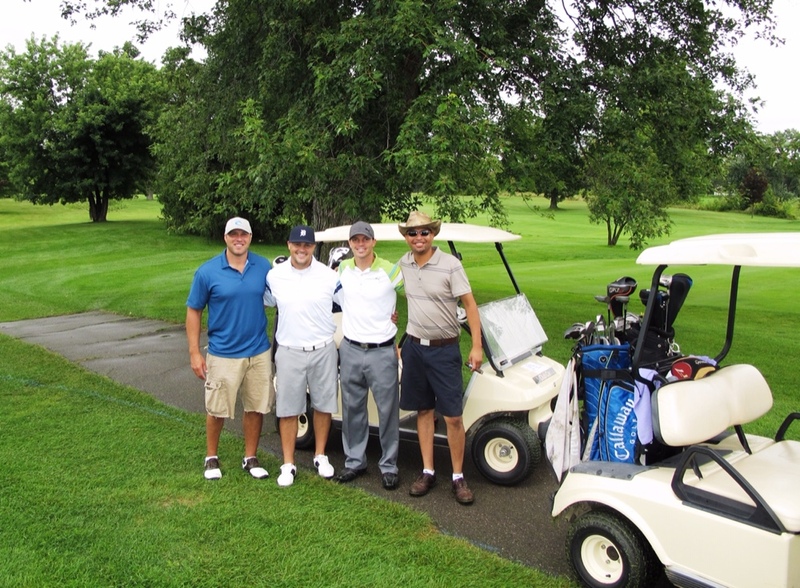 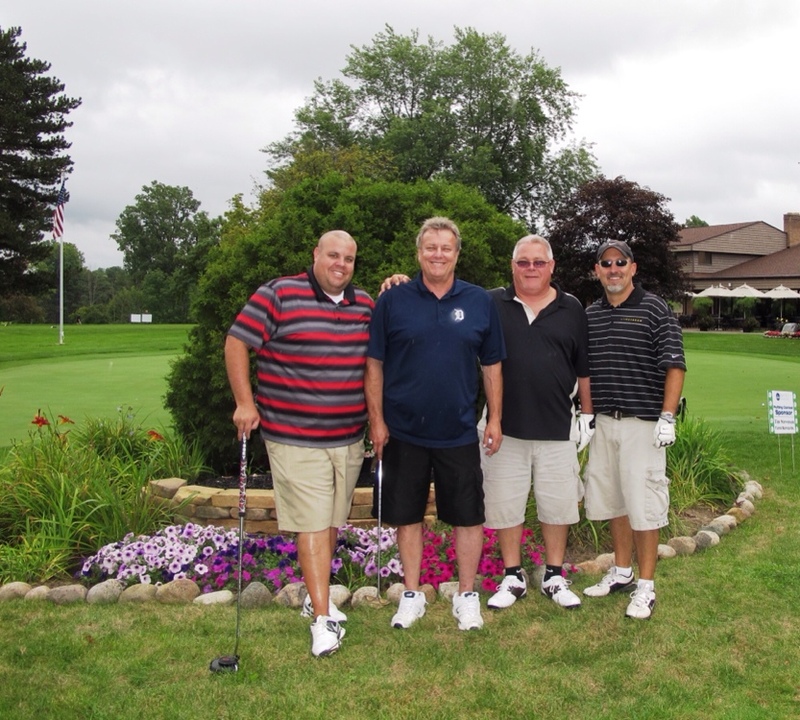 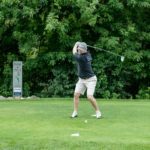 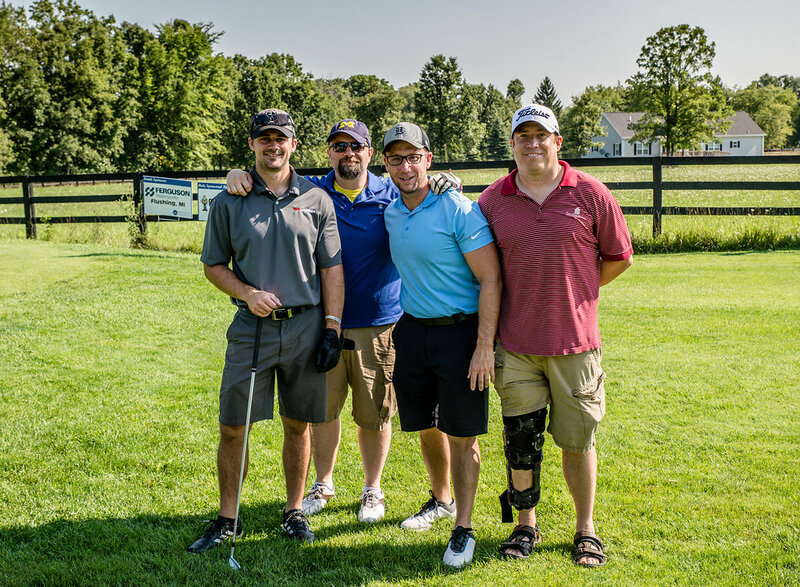 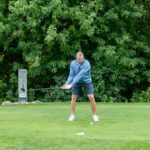 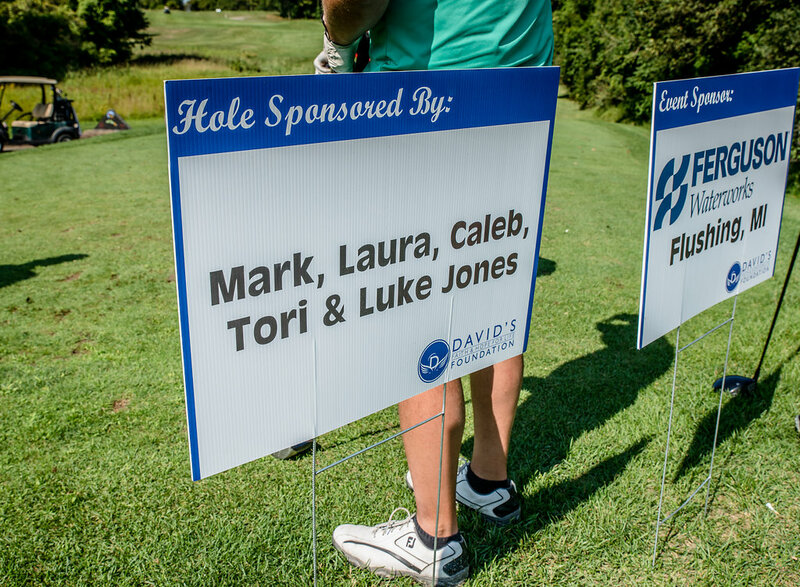 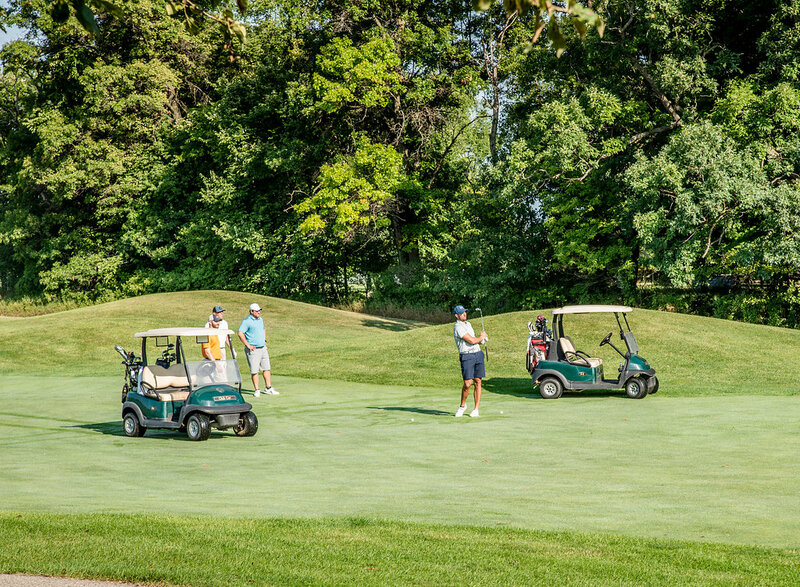 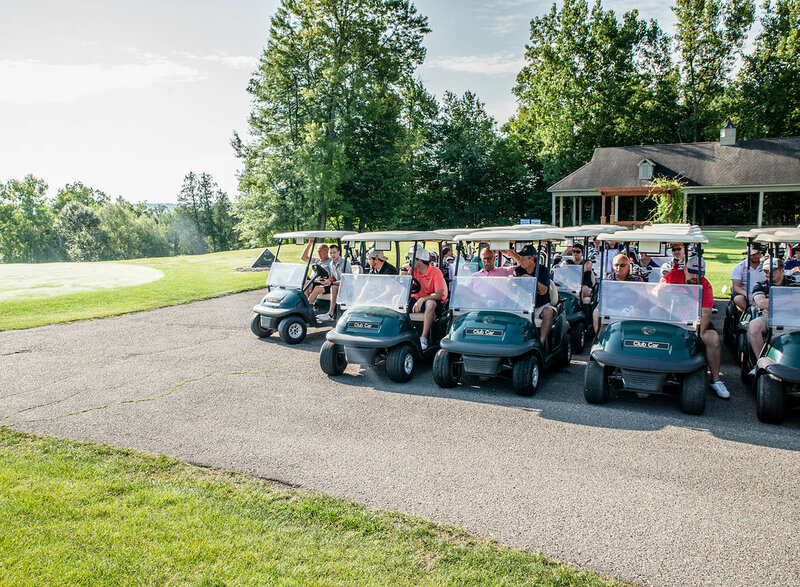 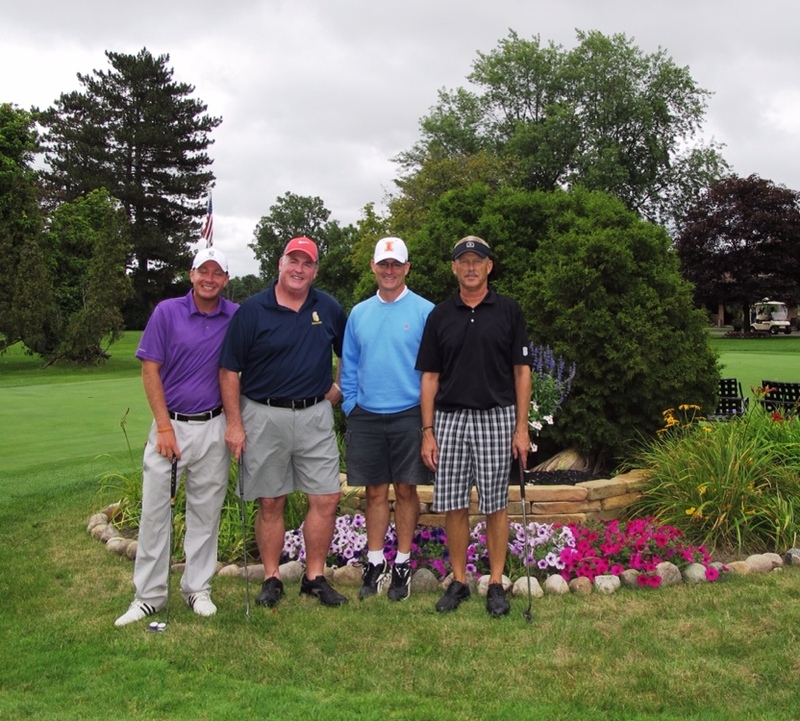 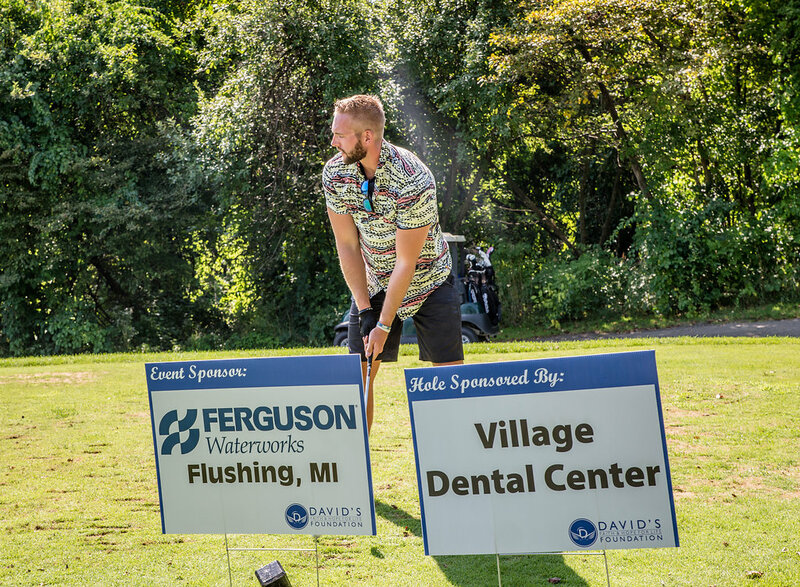 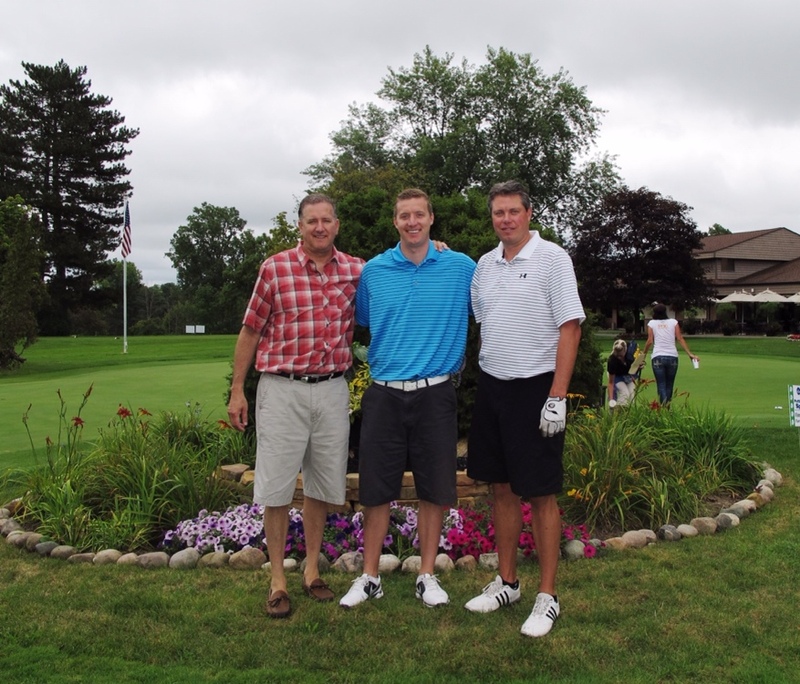 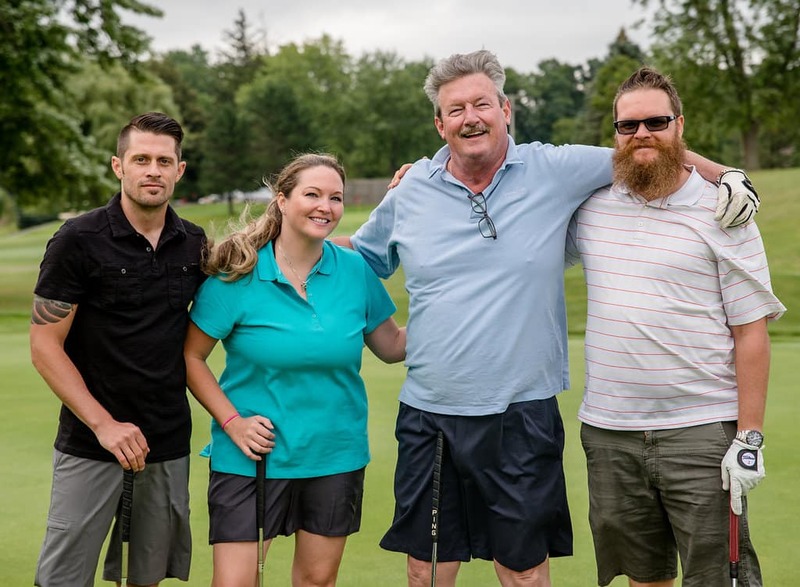 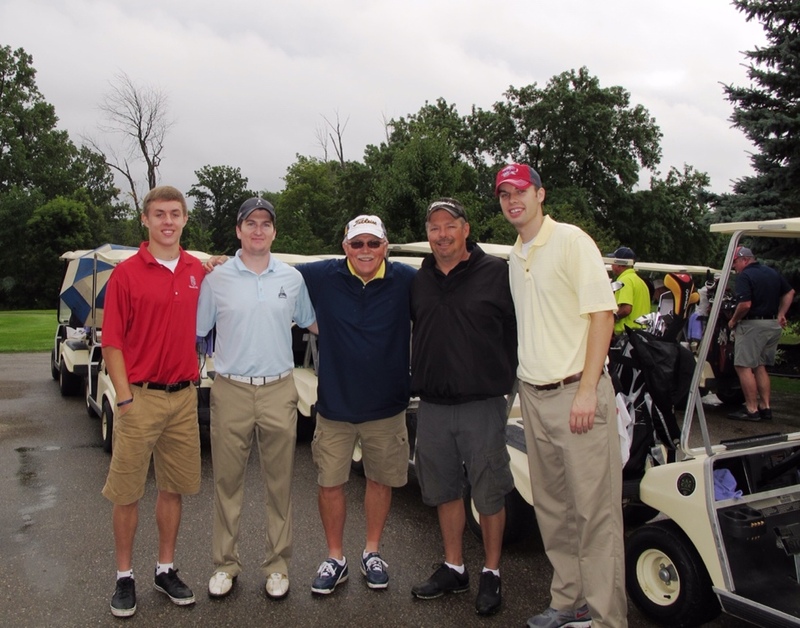 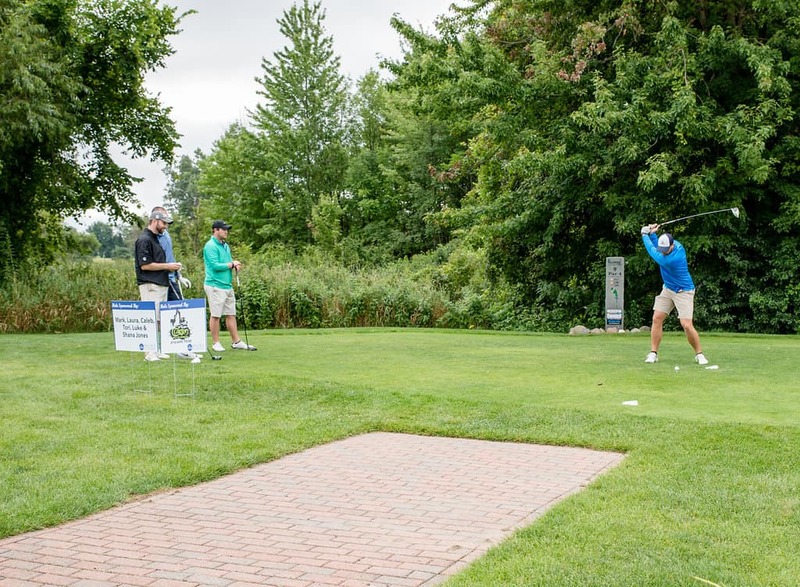 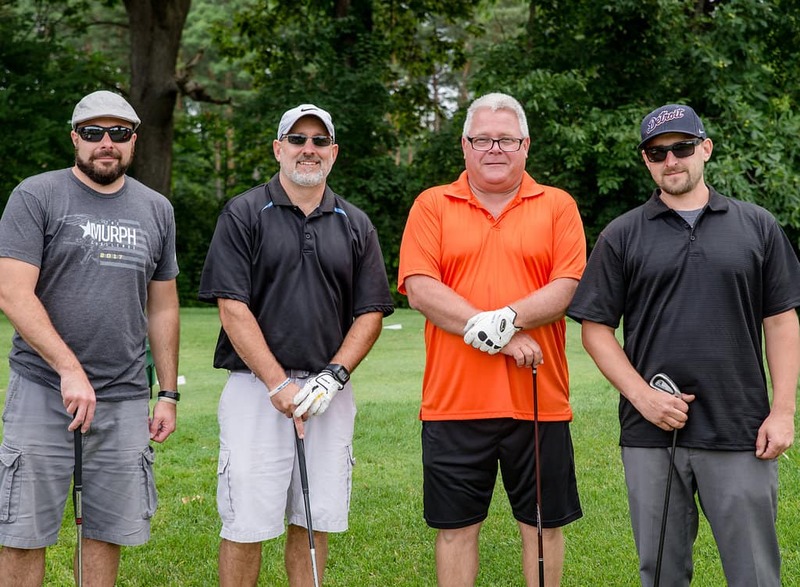 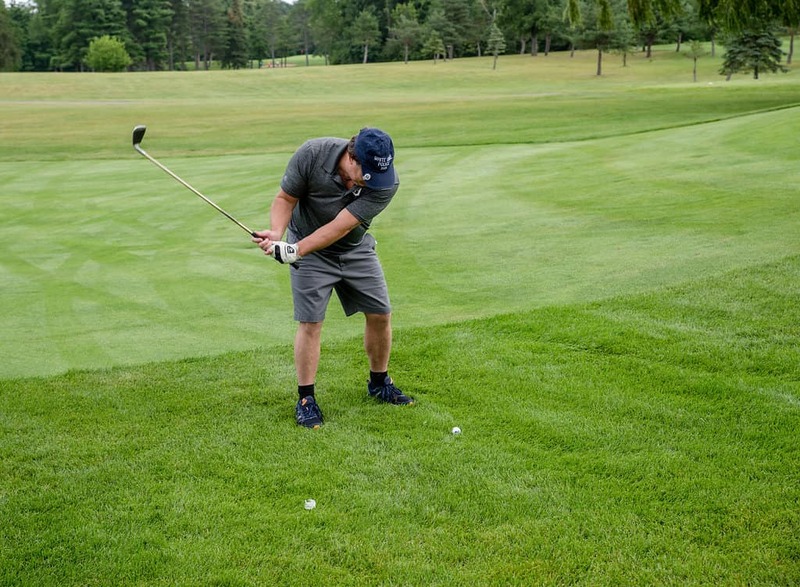 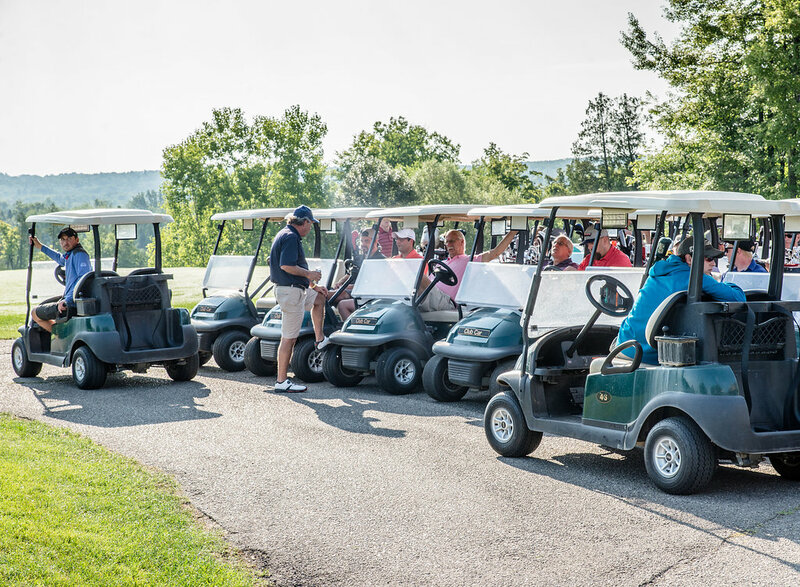 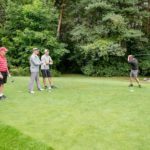 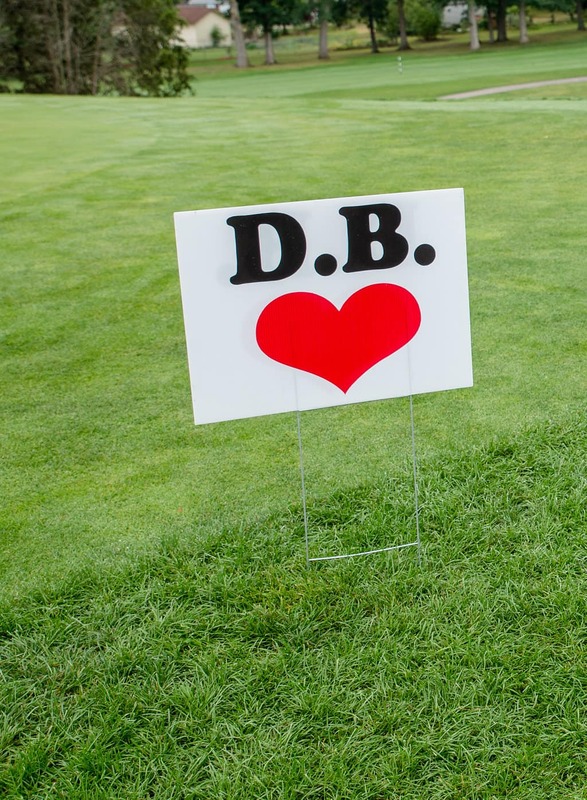 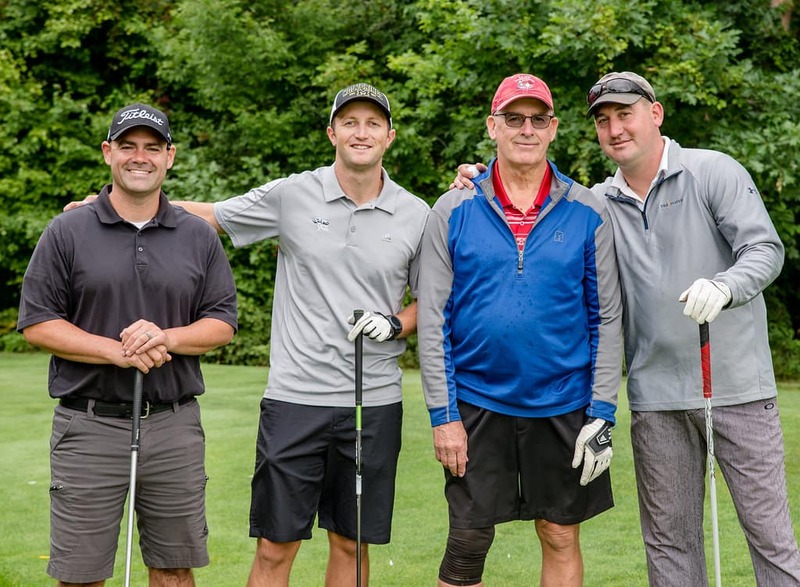 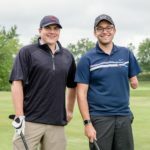 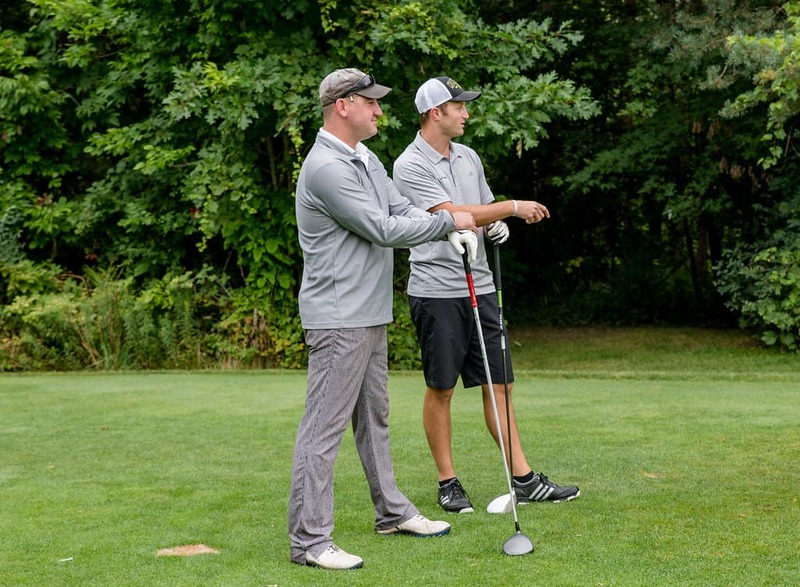 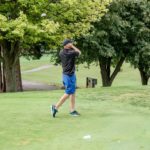 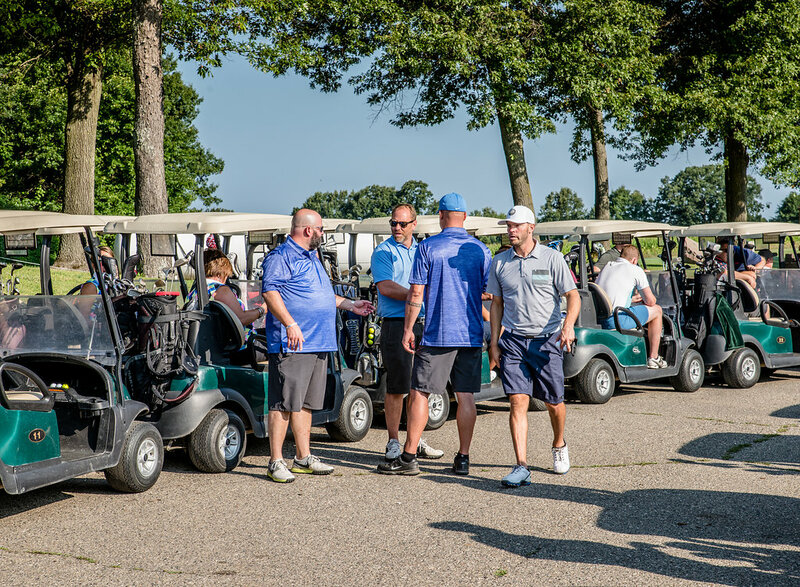 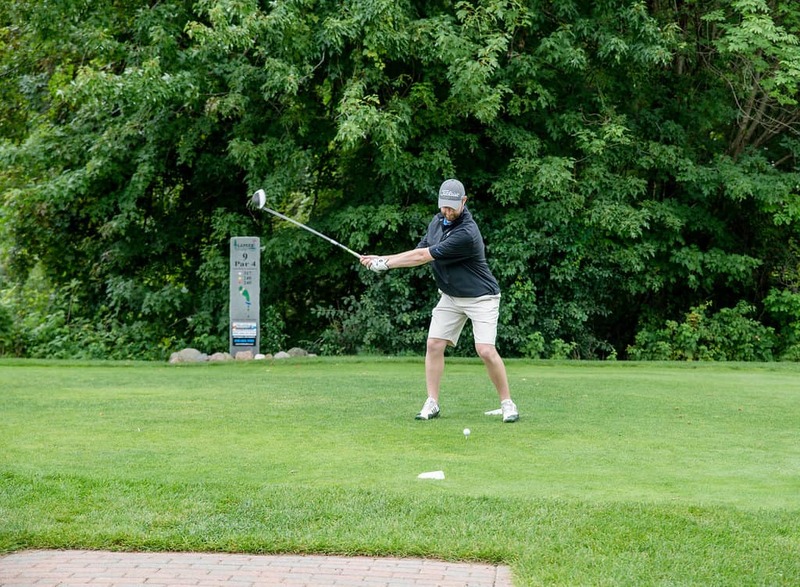 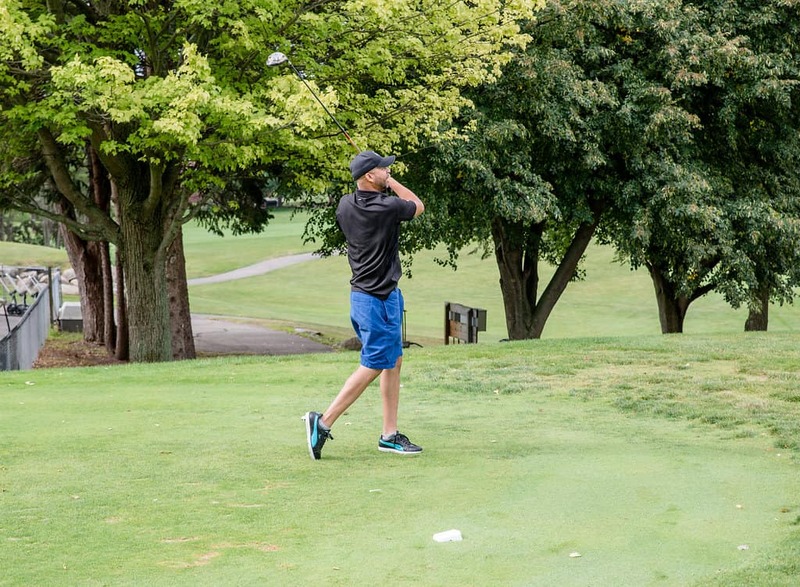 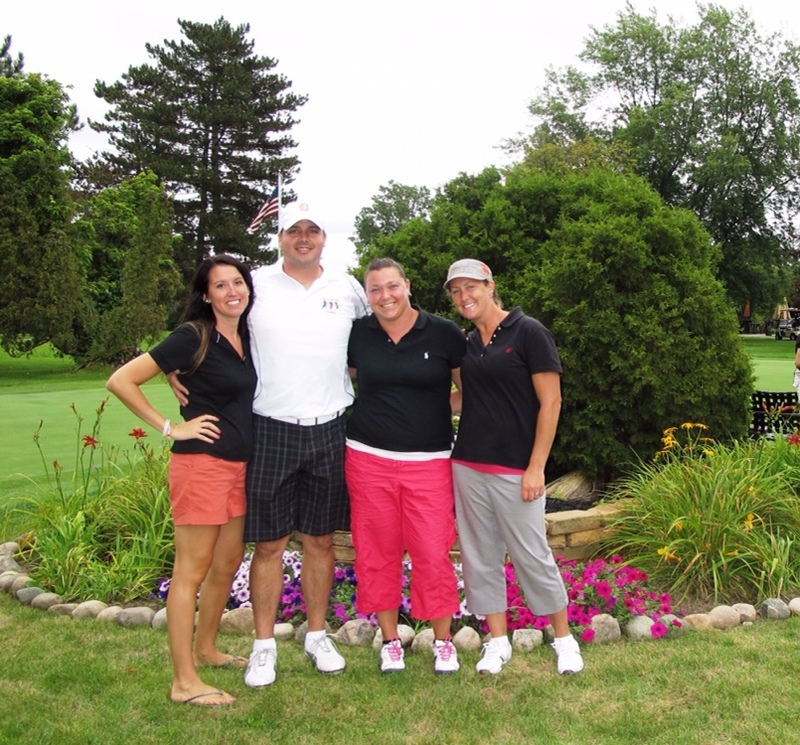 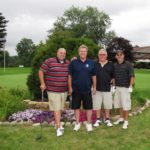 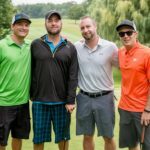 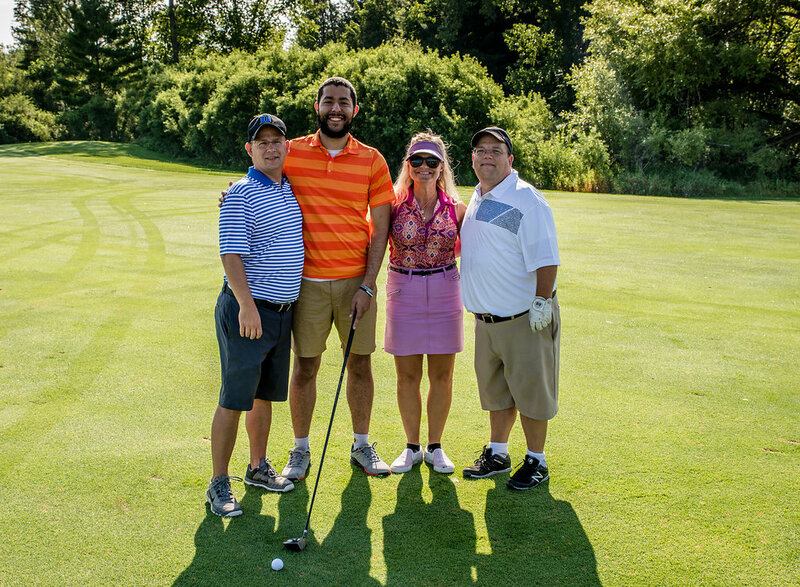 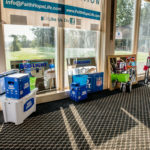 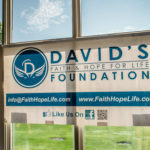 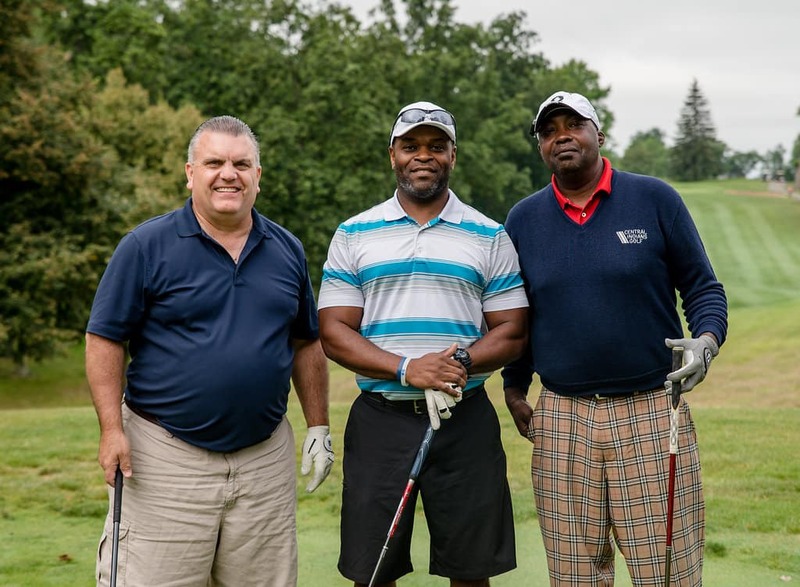 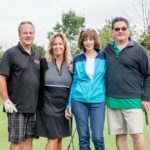 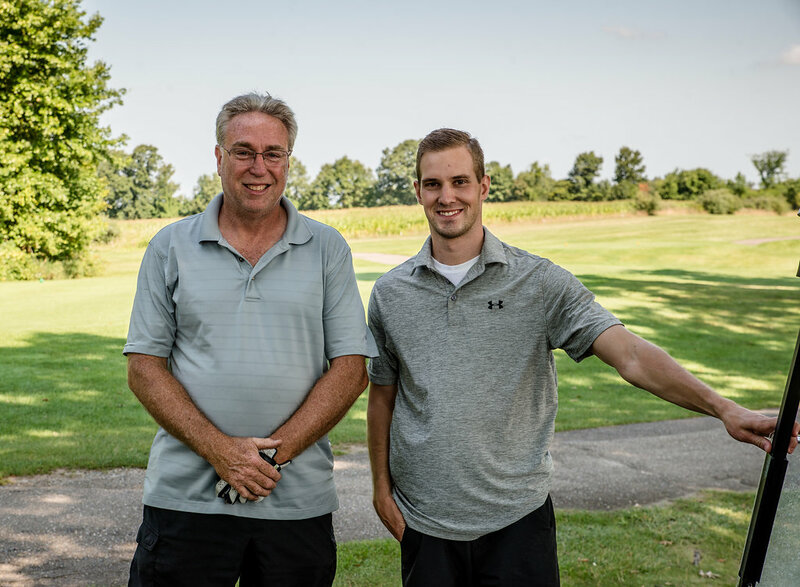 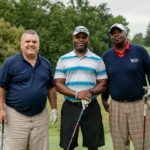 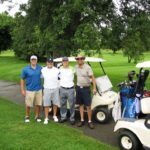 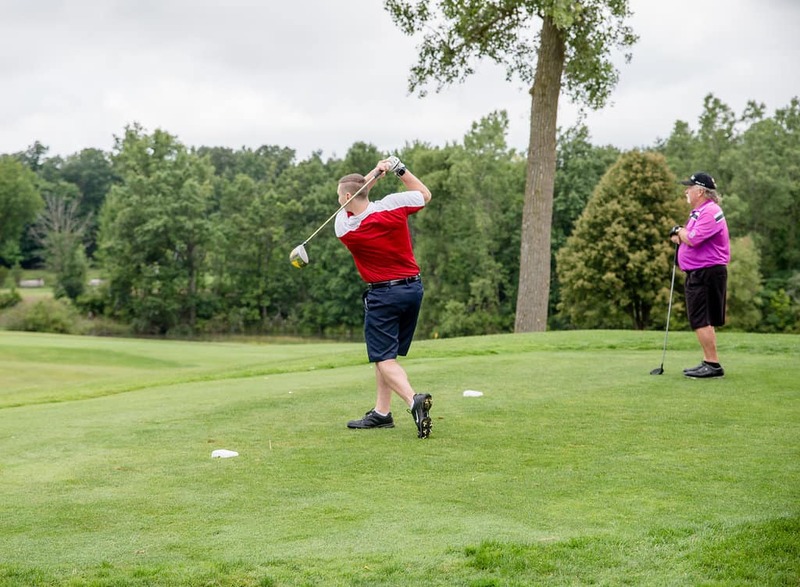 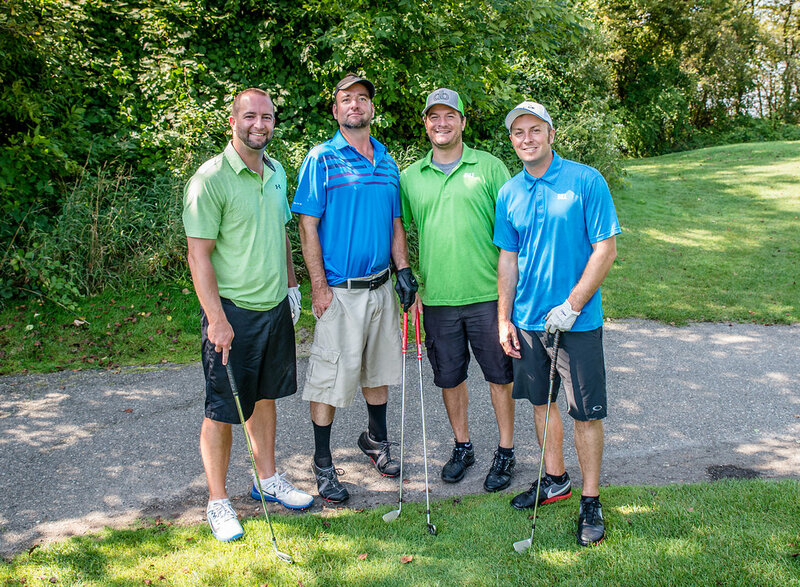 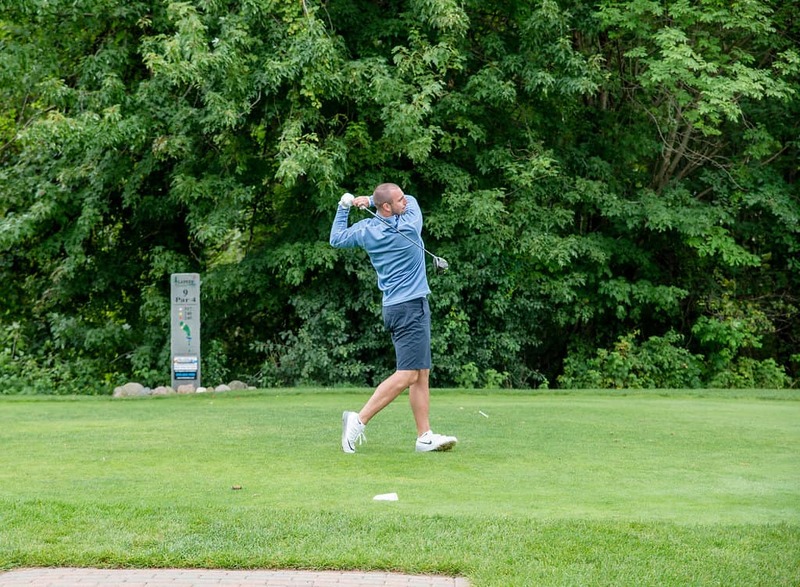 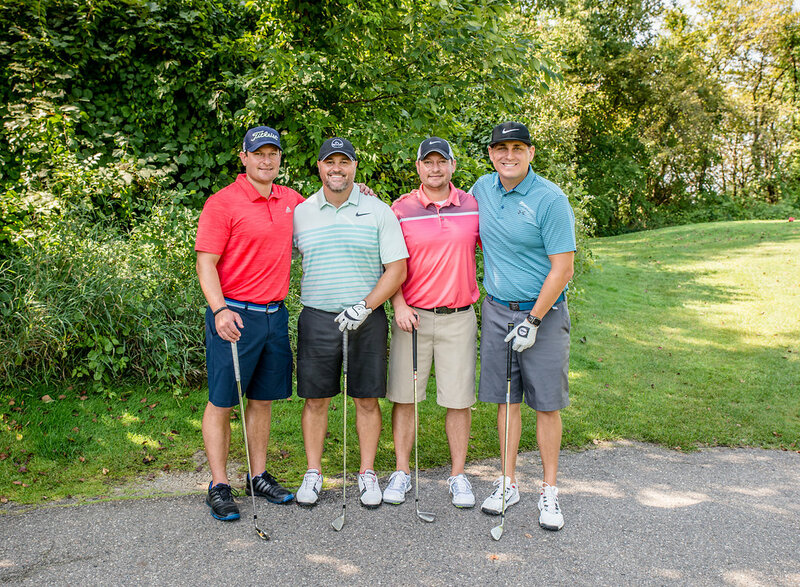 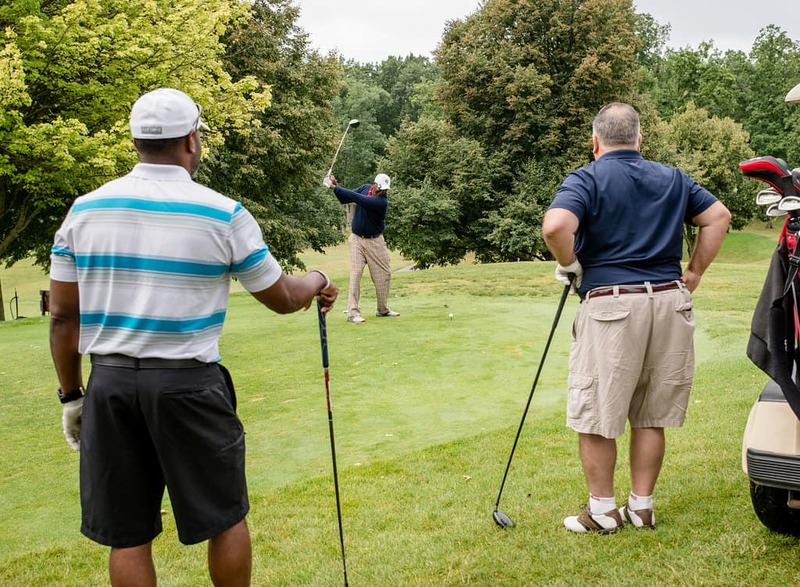 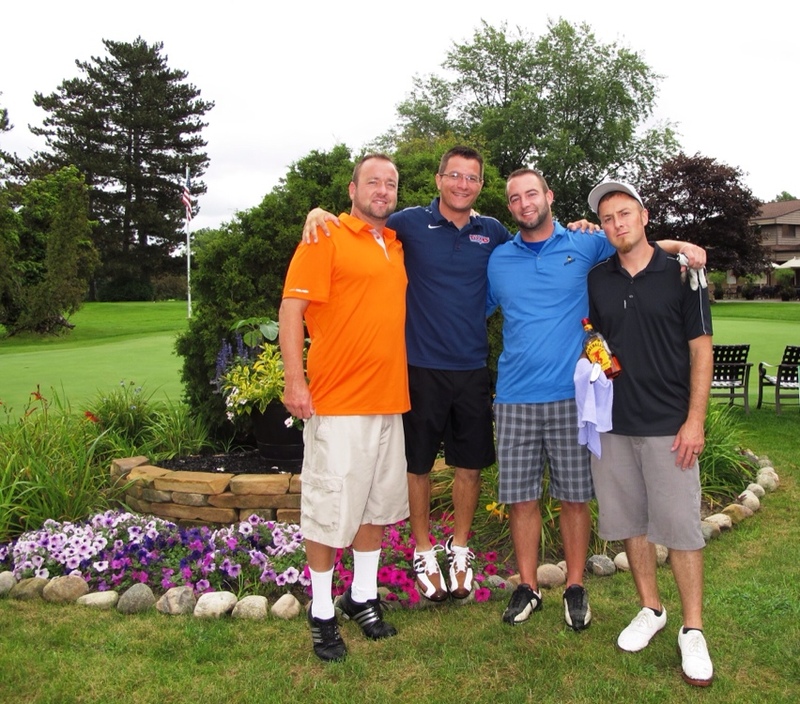 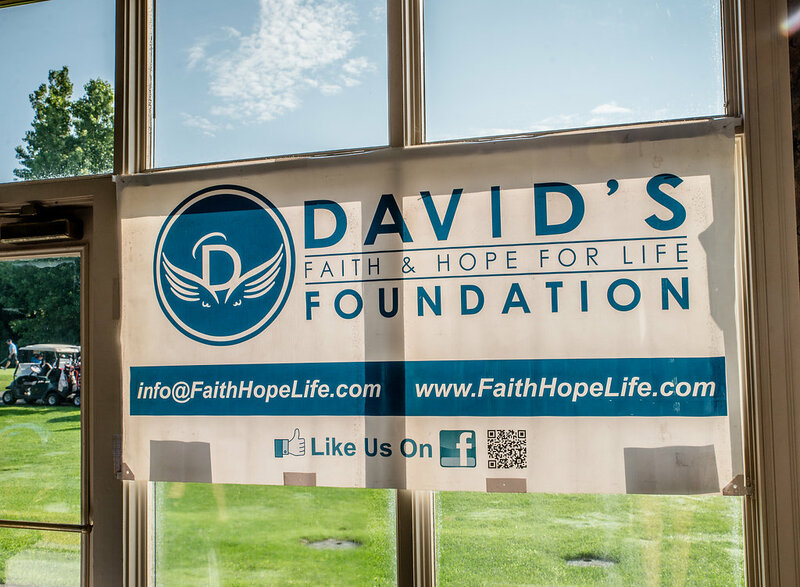 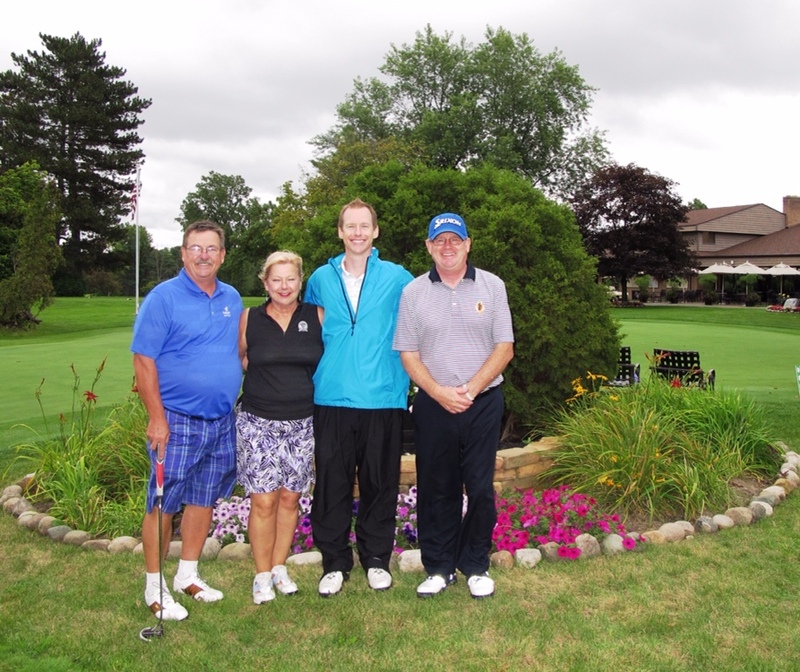 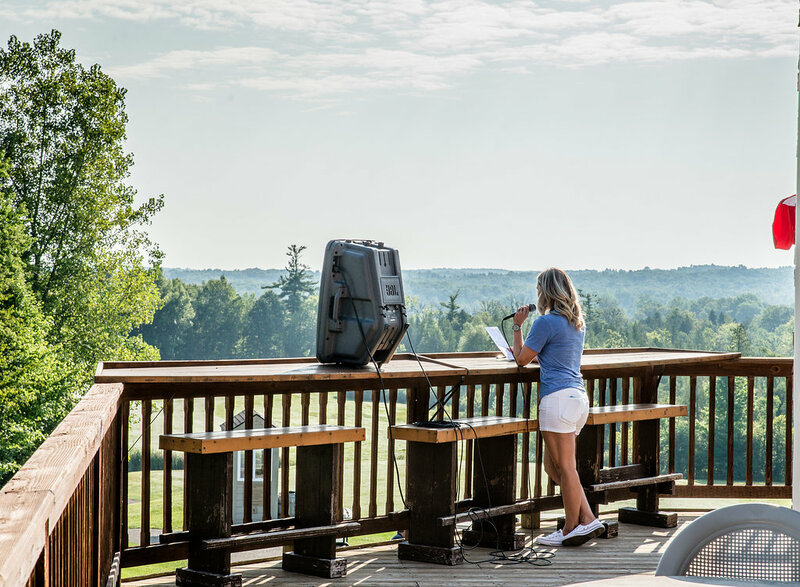 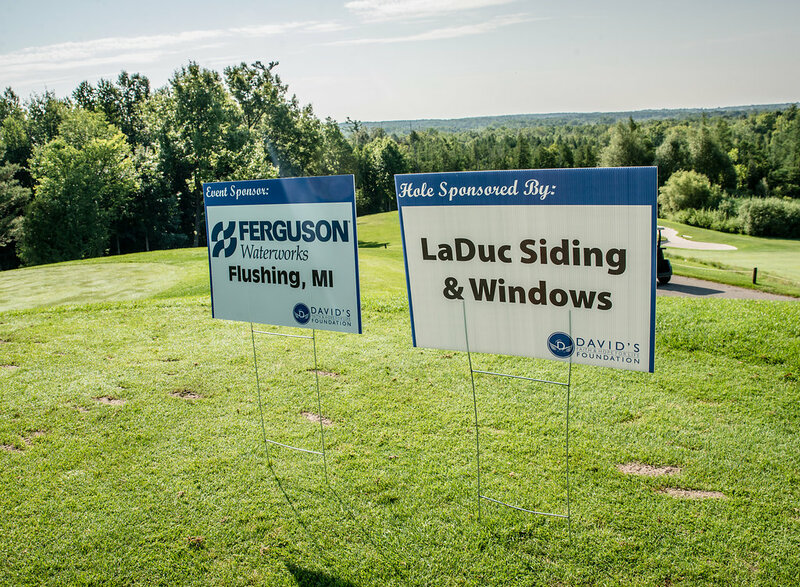 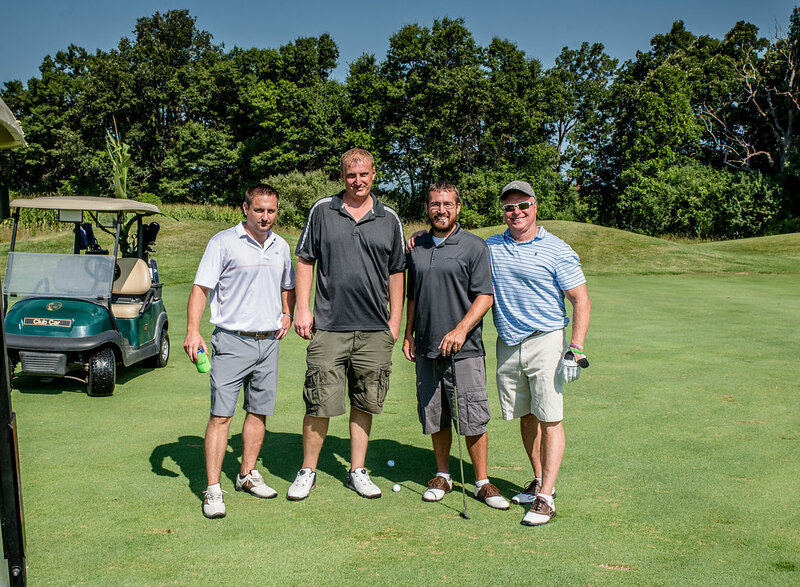 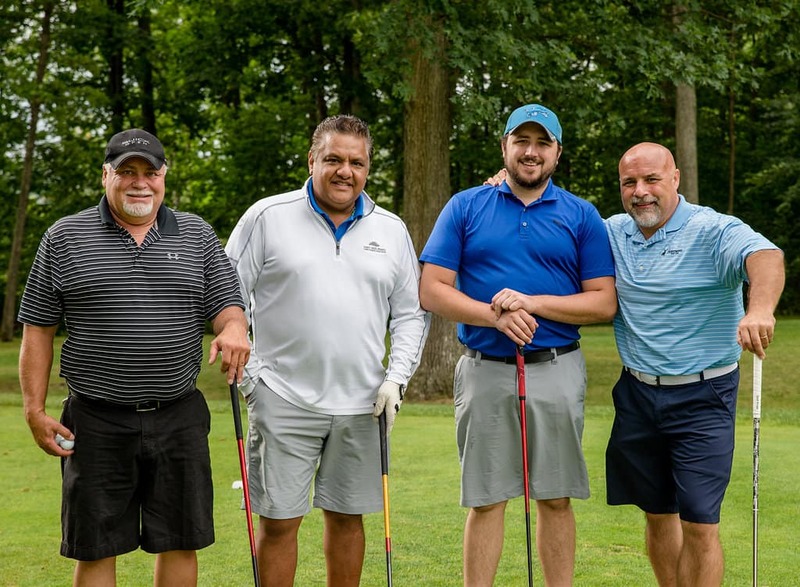 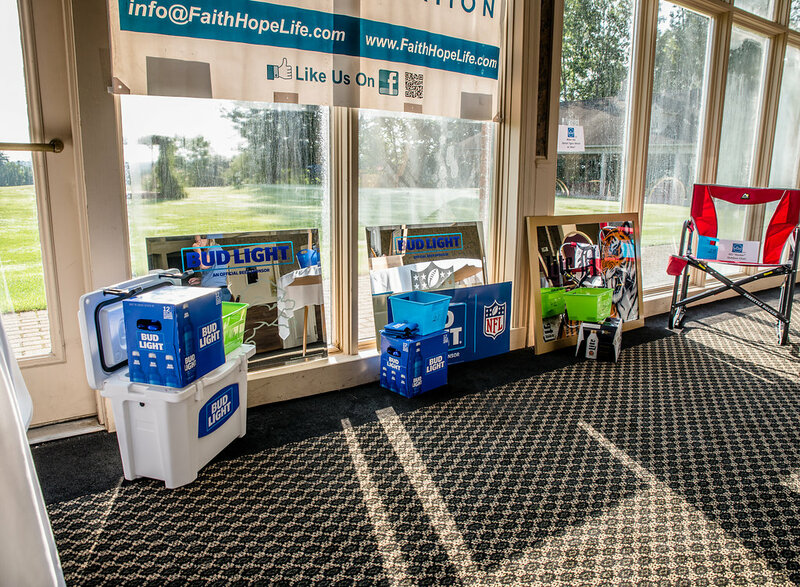 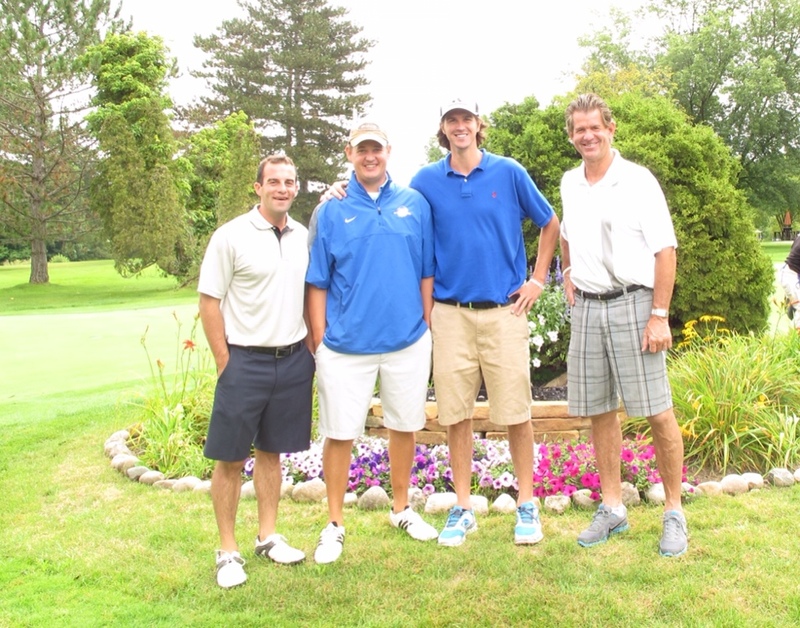 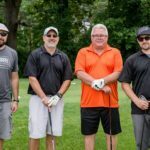 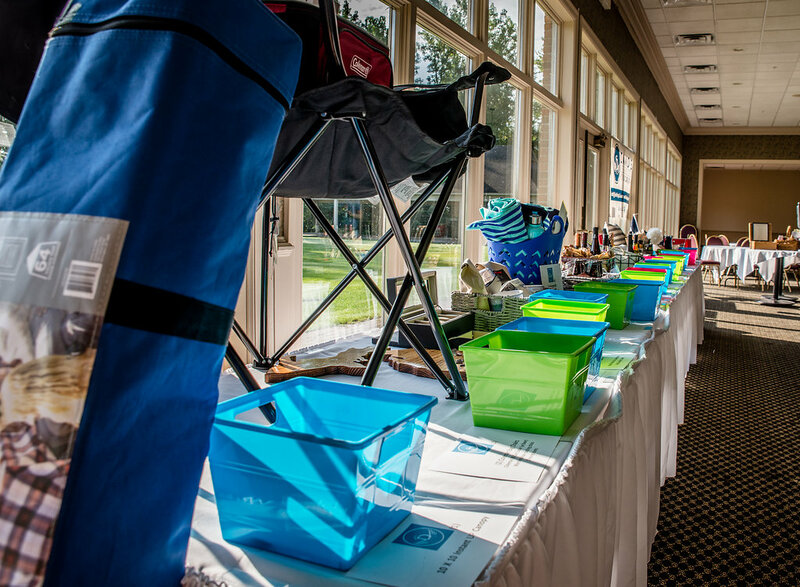 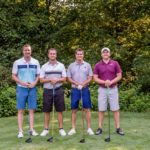 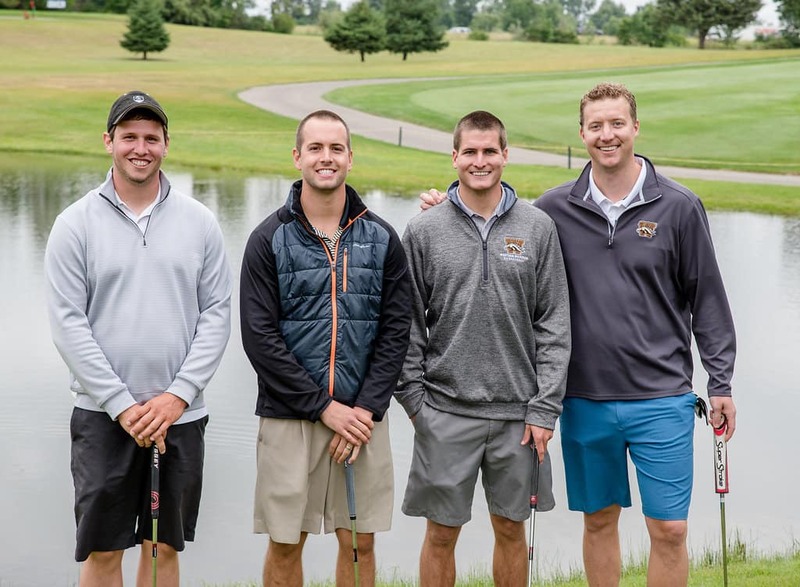 On August 12th, 2013 David’s Faith & Hope for Life Foundation held their First Annual Golf Outing at Atlas Valley Country Club, 92 golfers were in attendance. 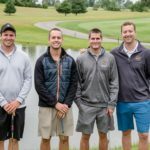 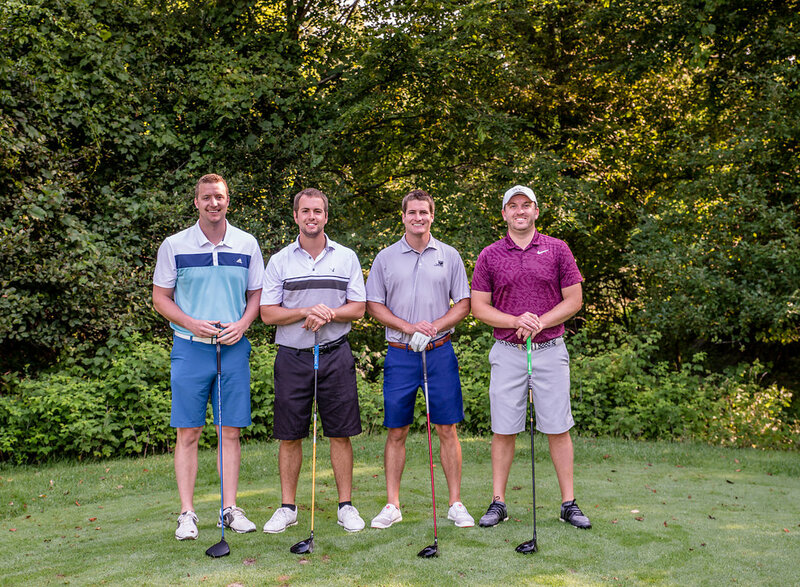 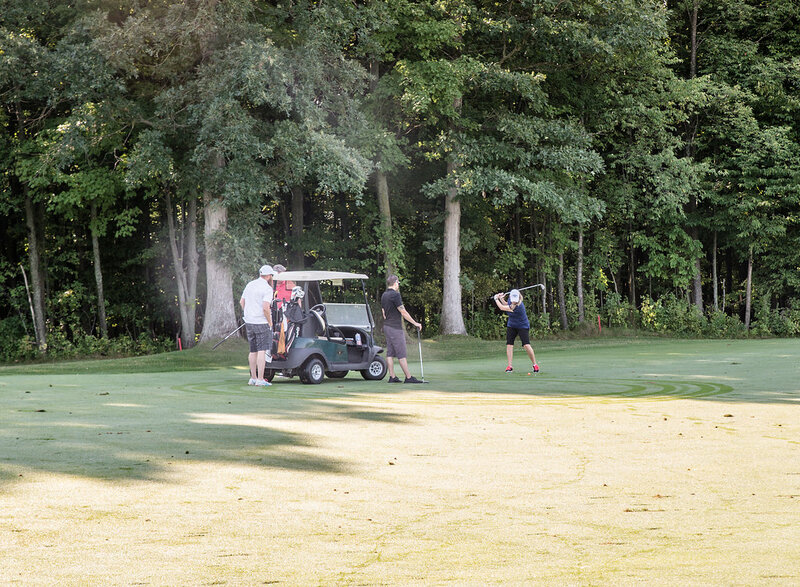 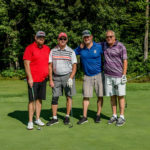 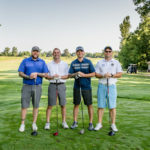 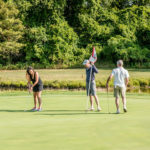 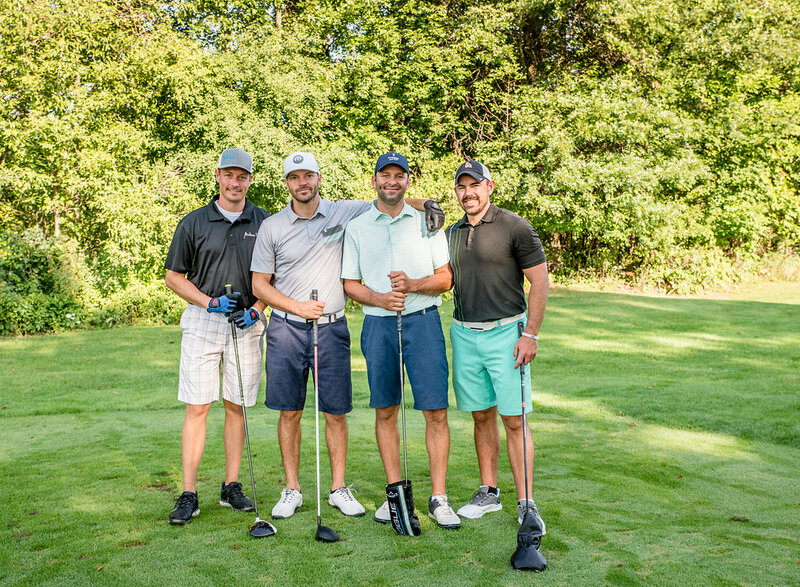 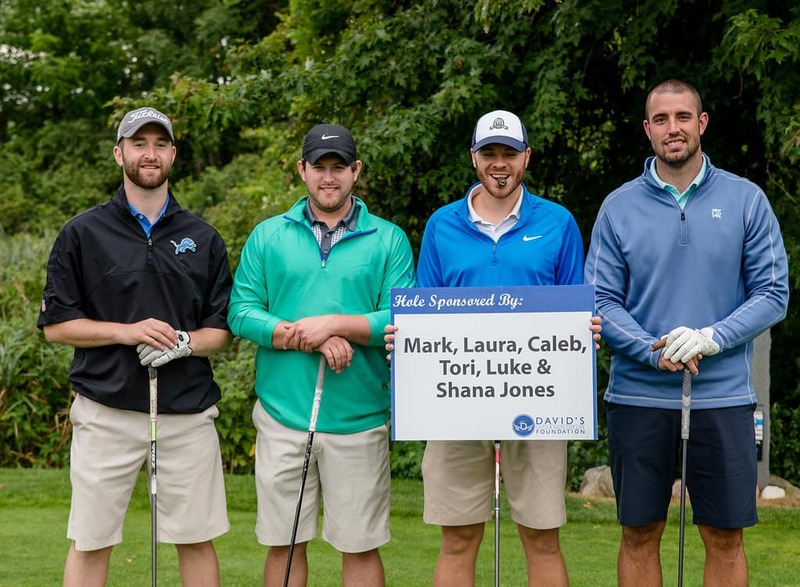 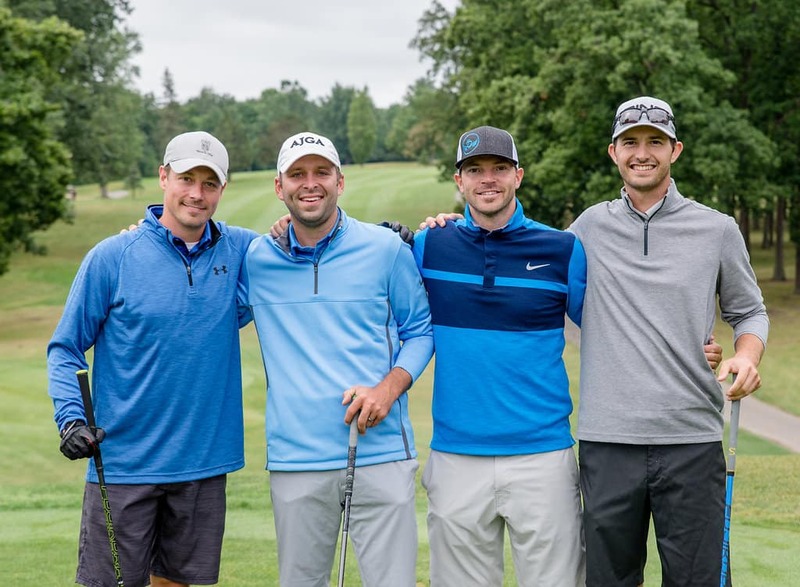 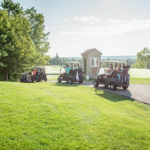 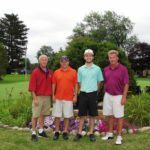 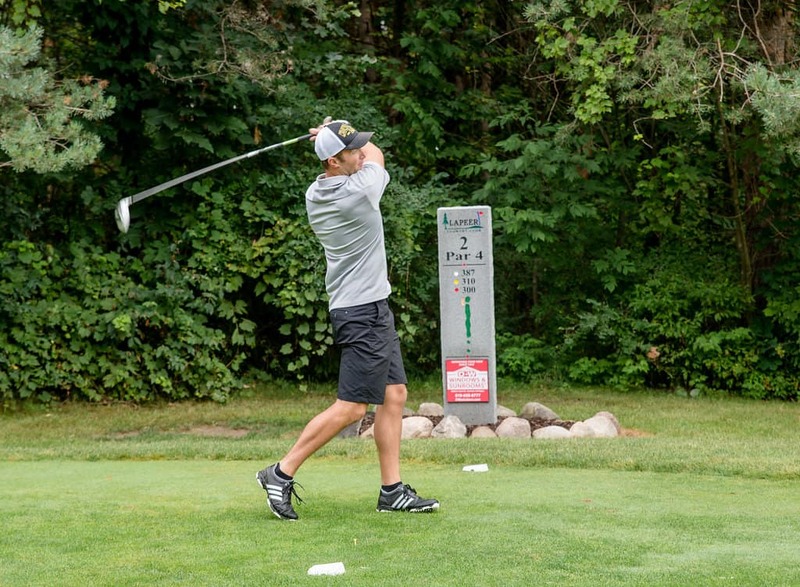 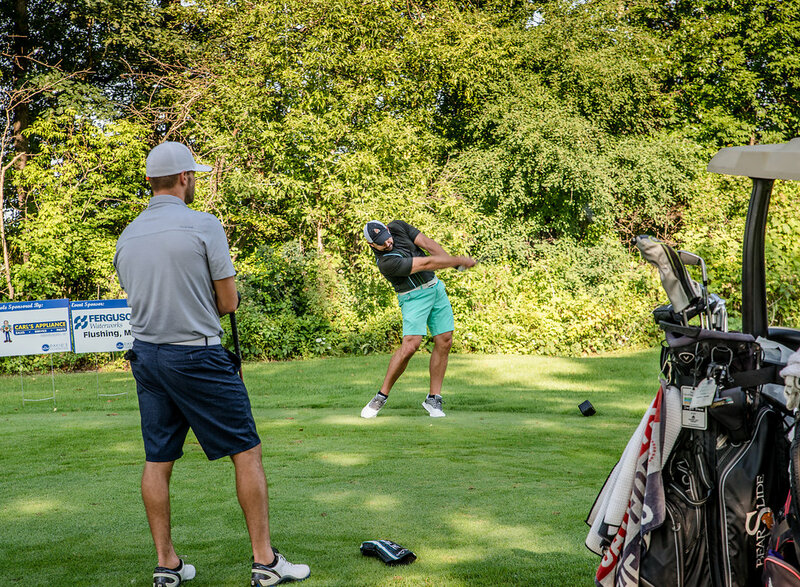 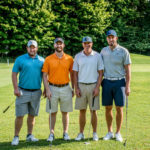 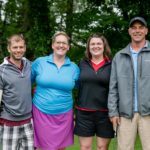 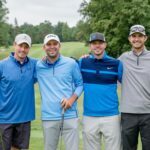 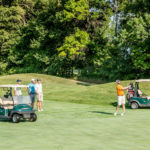 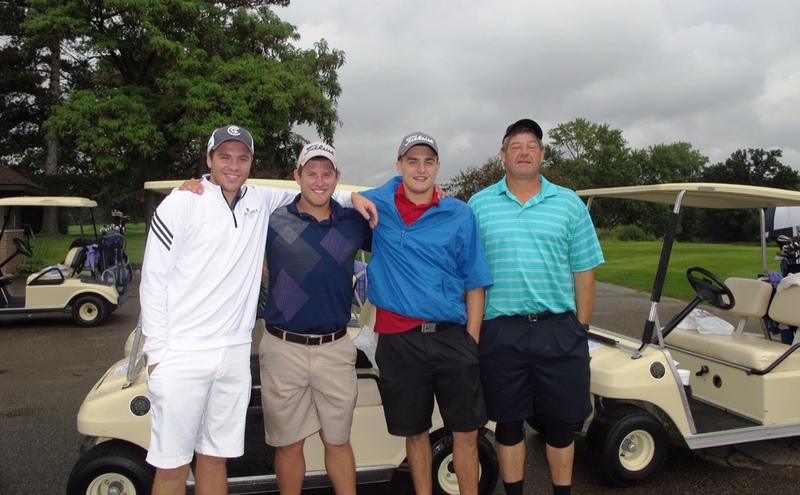 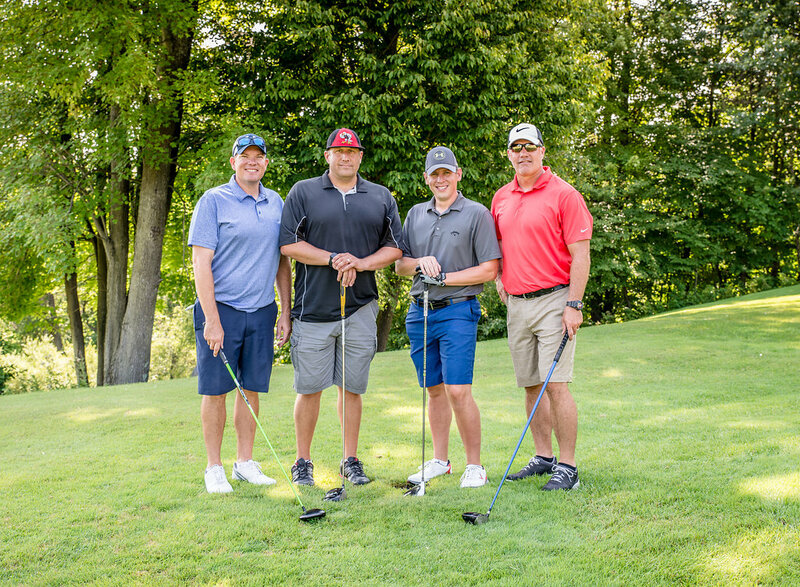 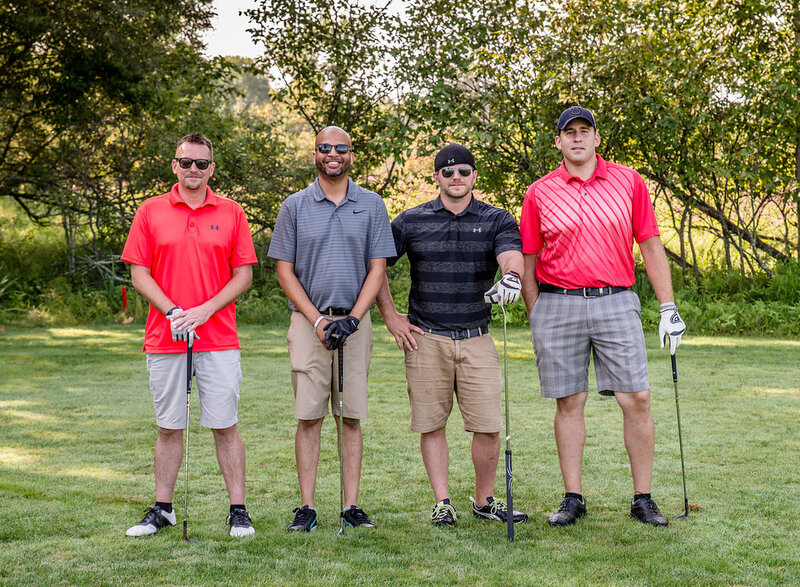 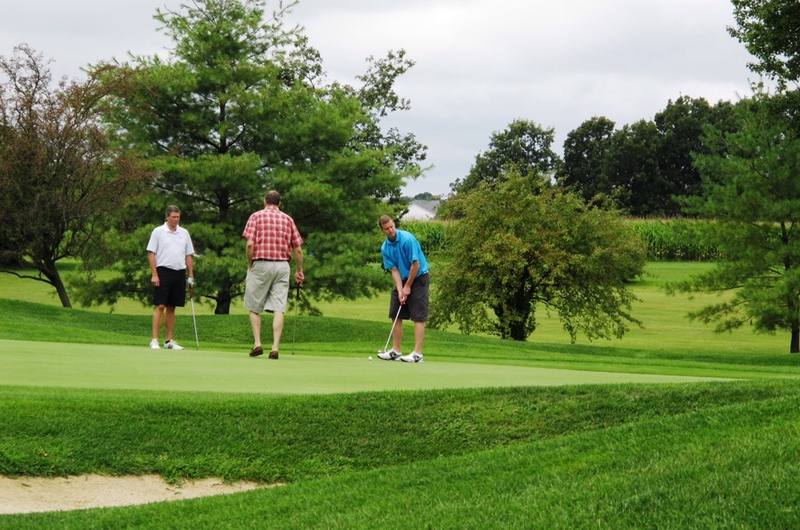 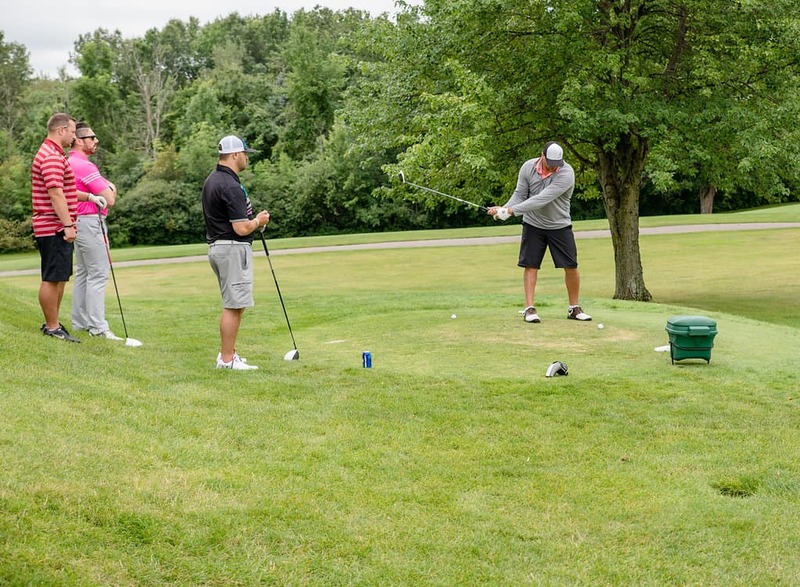 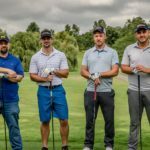 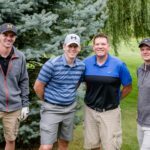 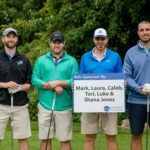 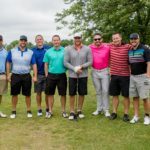 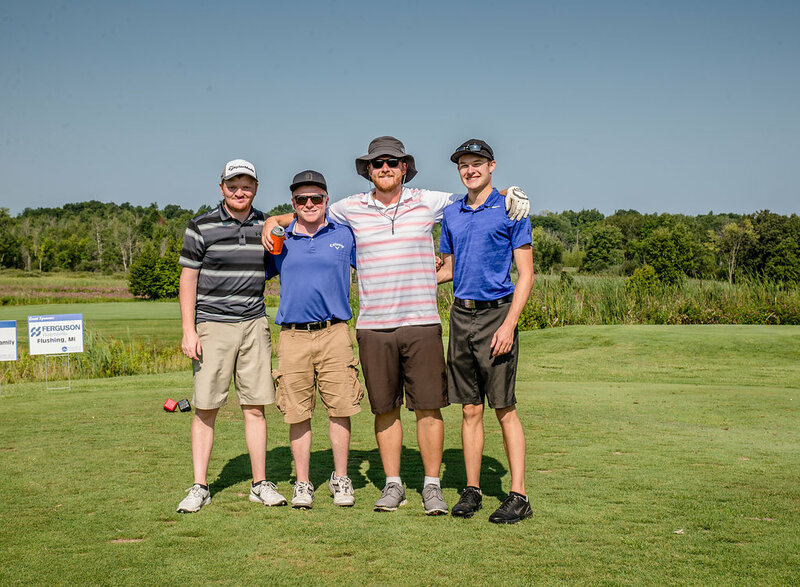 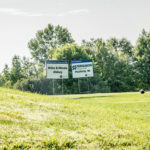 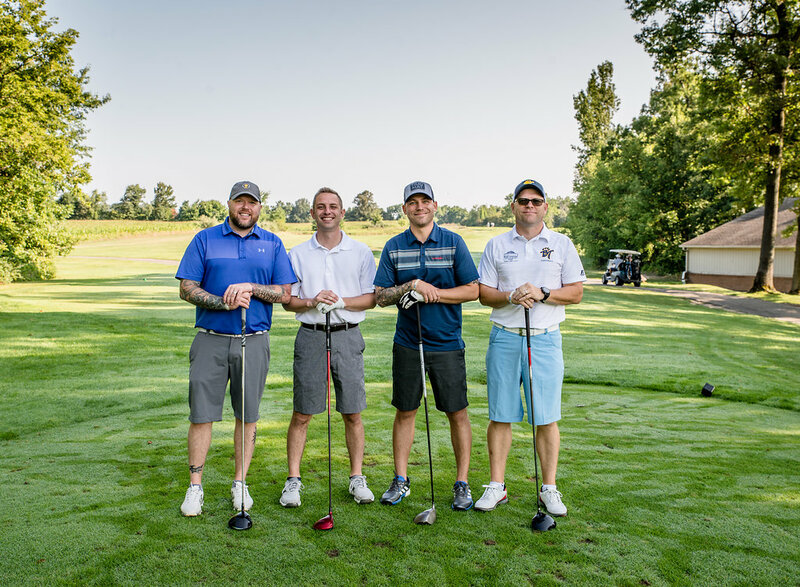 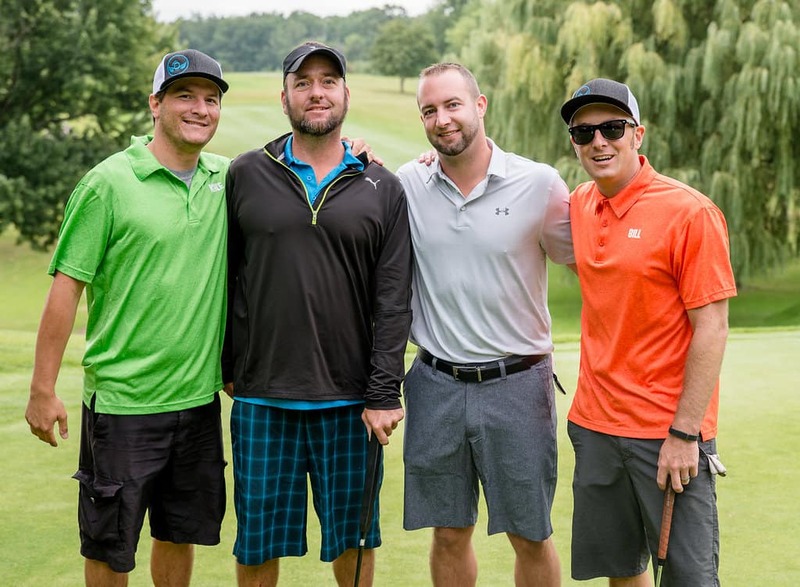 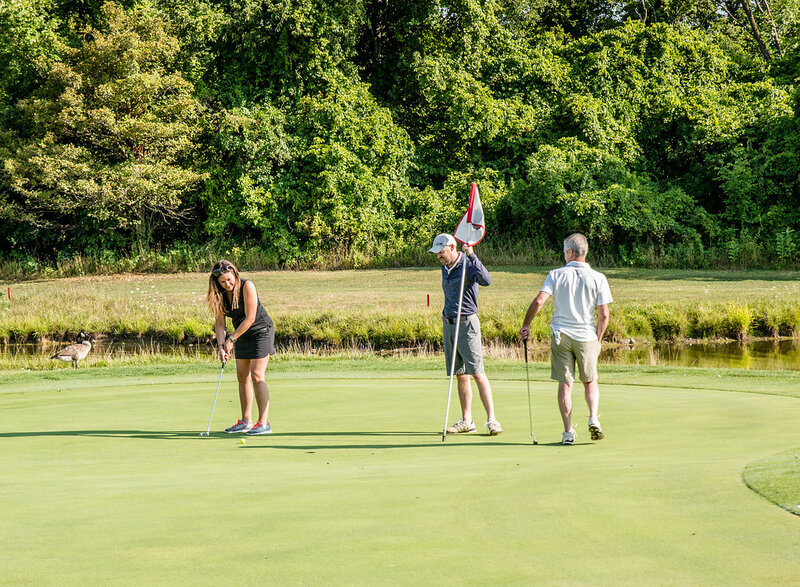 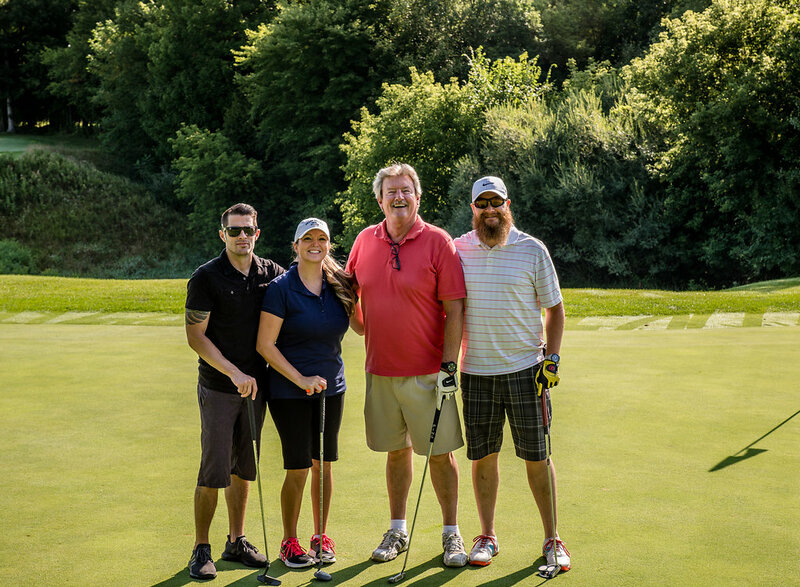 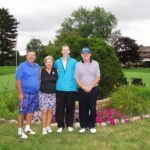 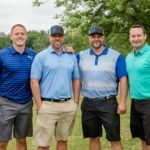 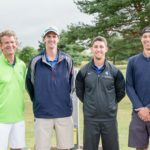 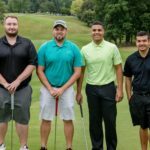 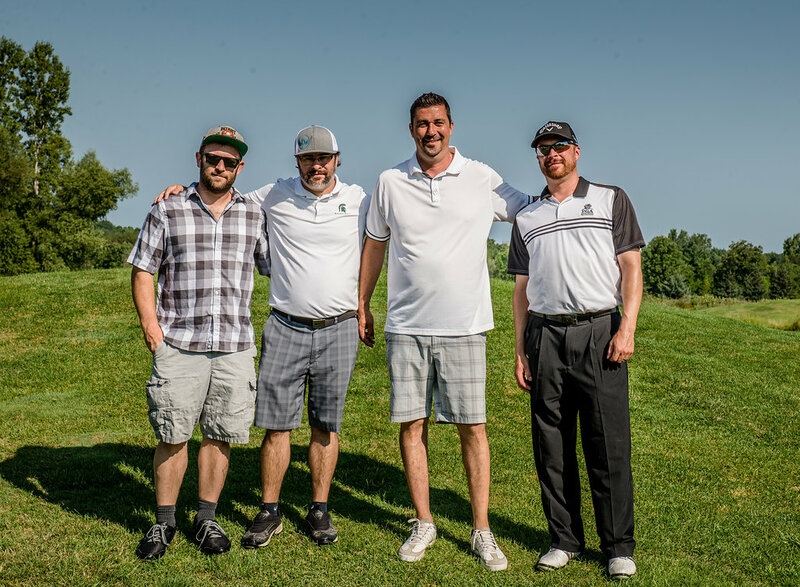 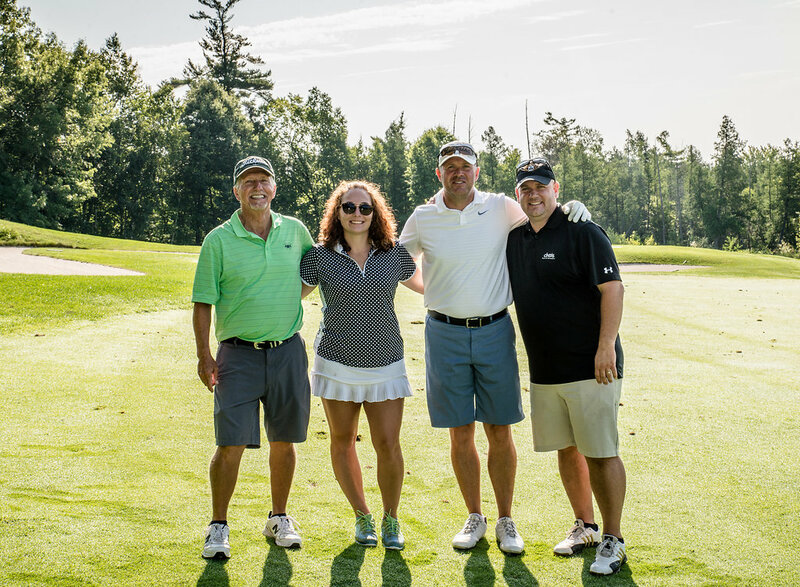 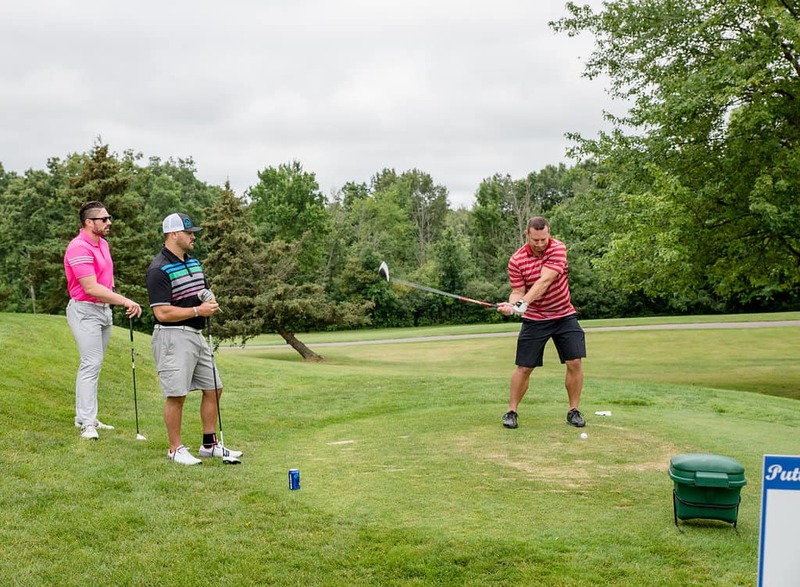 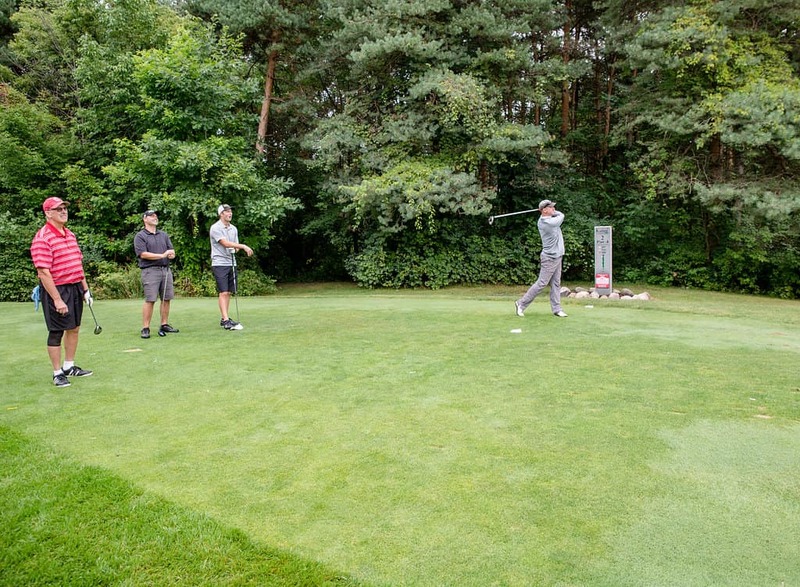 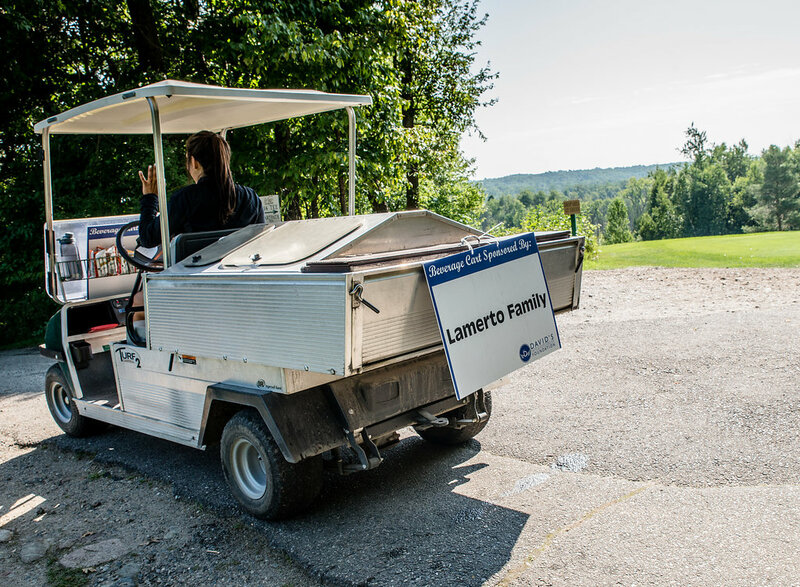 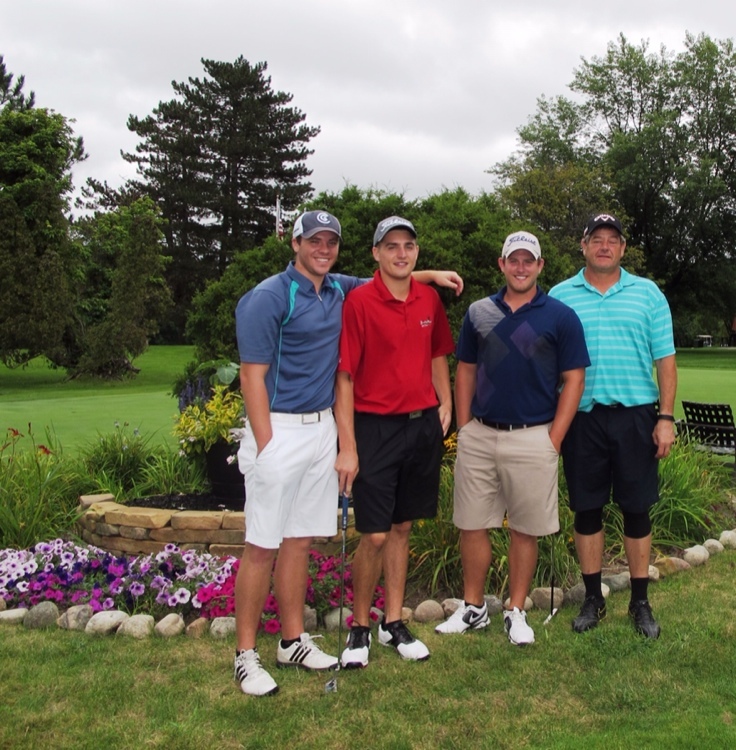 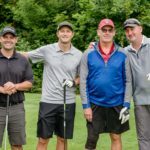 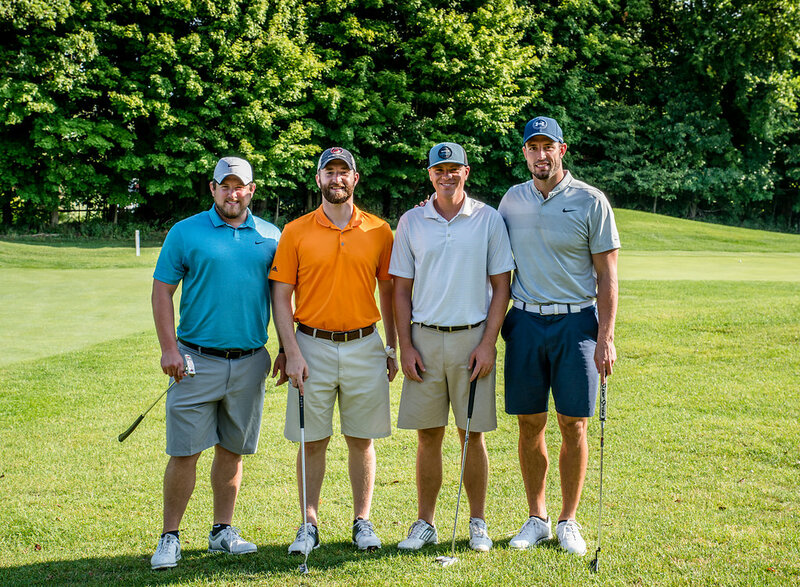 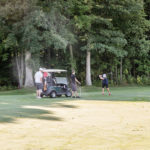 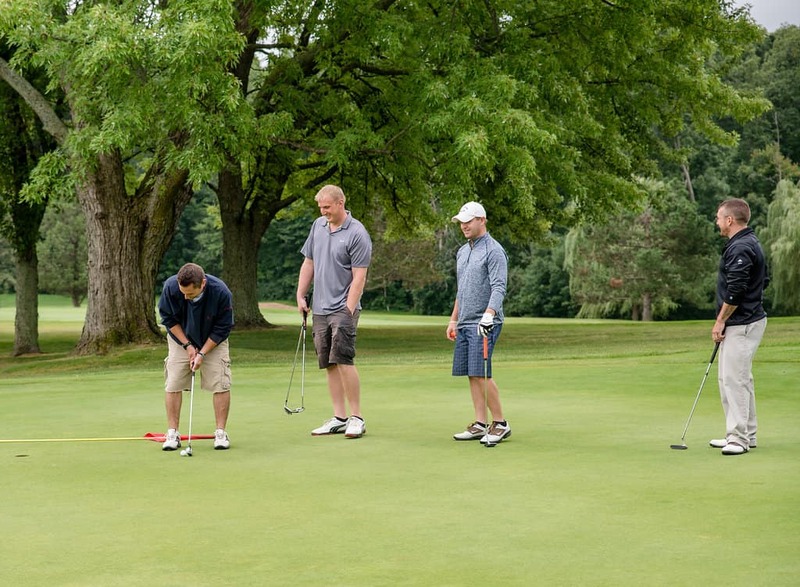 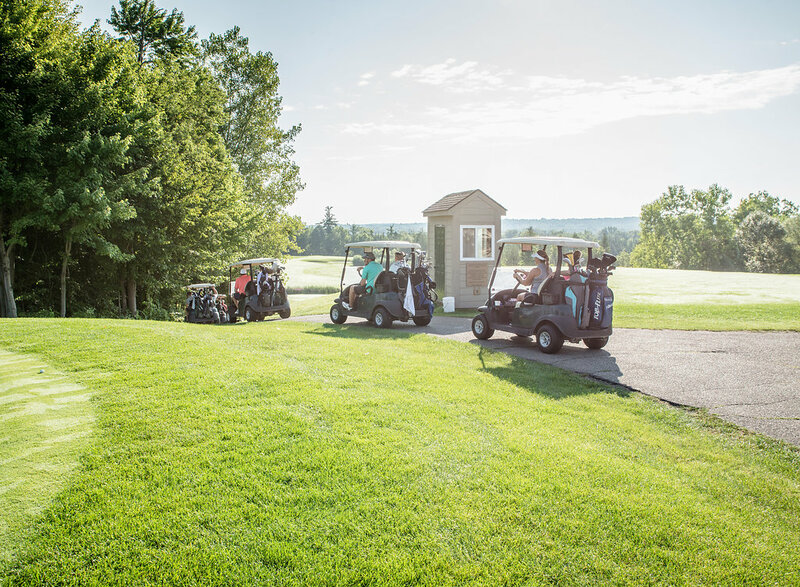 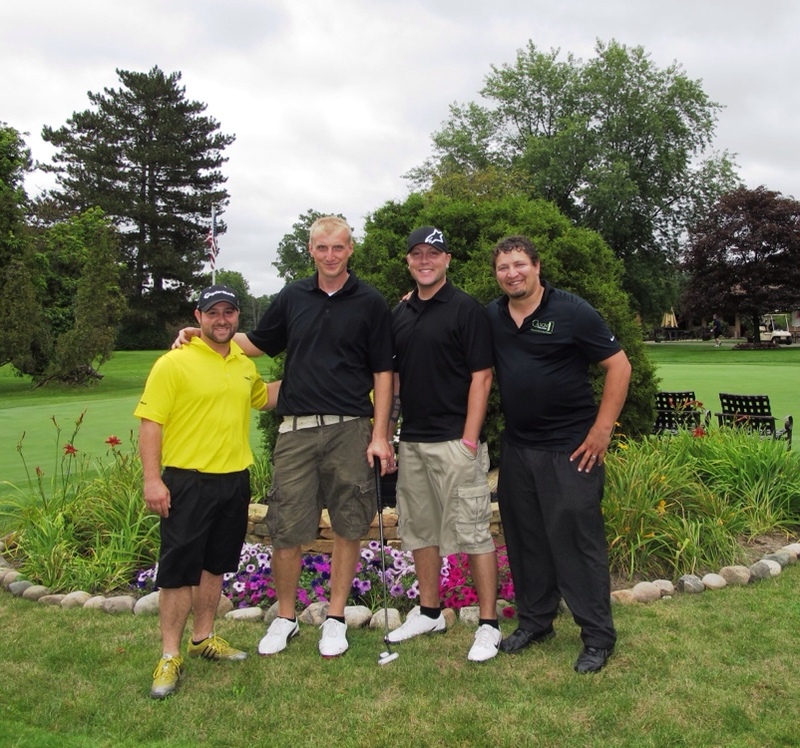 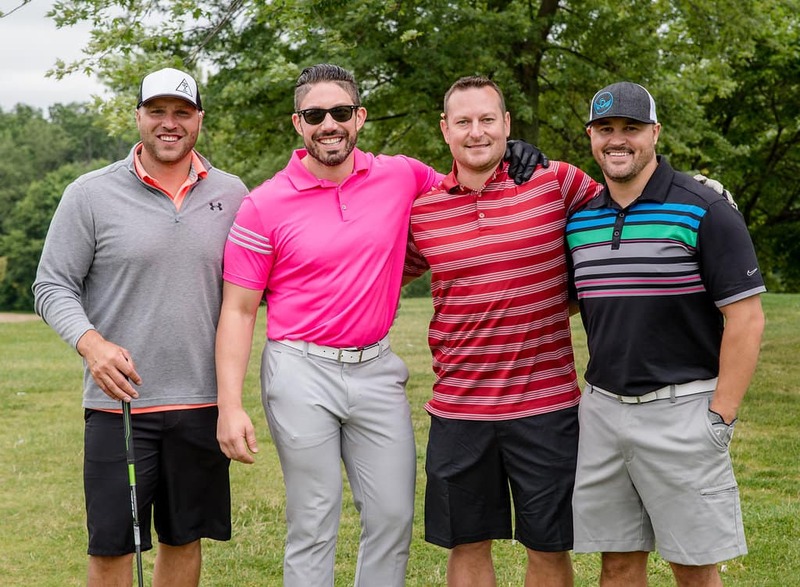 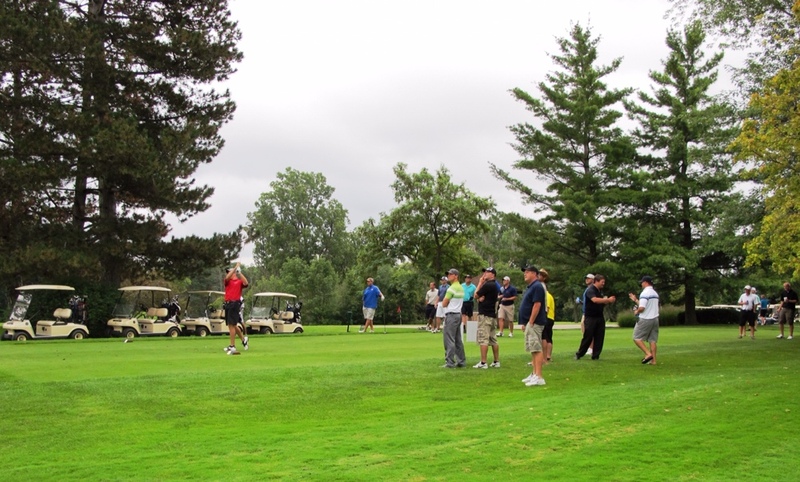 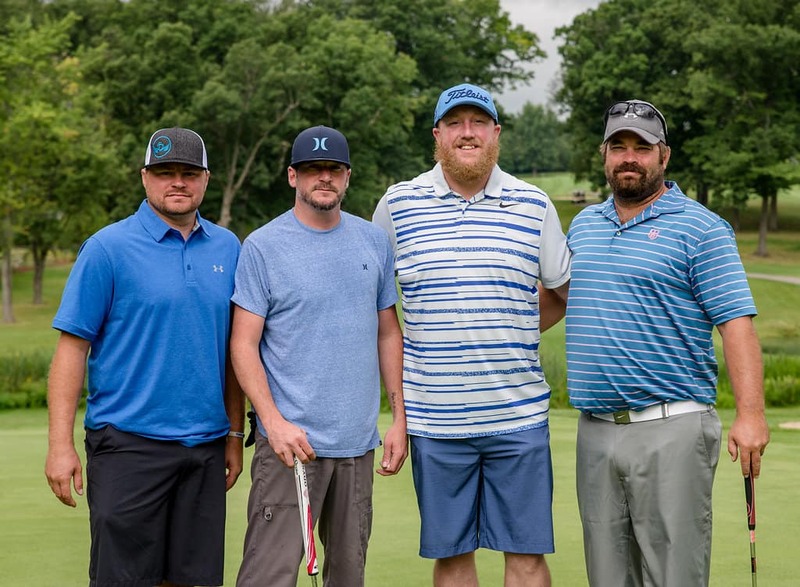 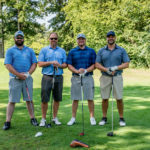 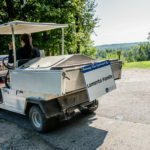 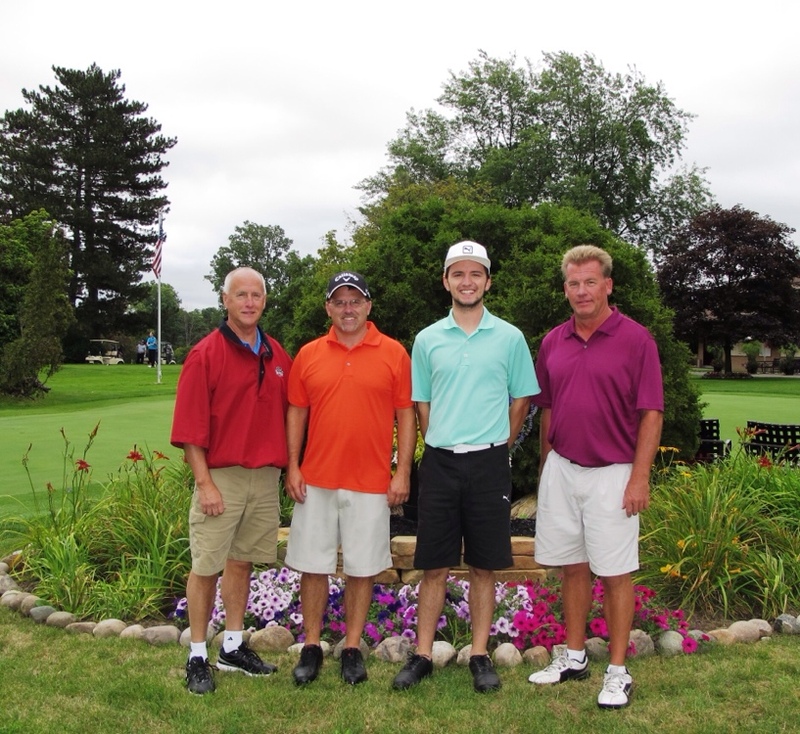 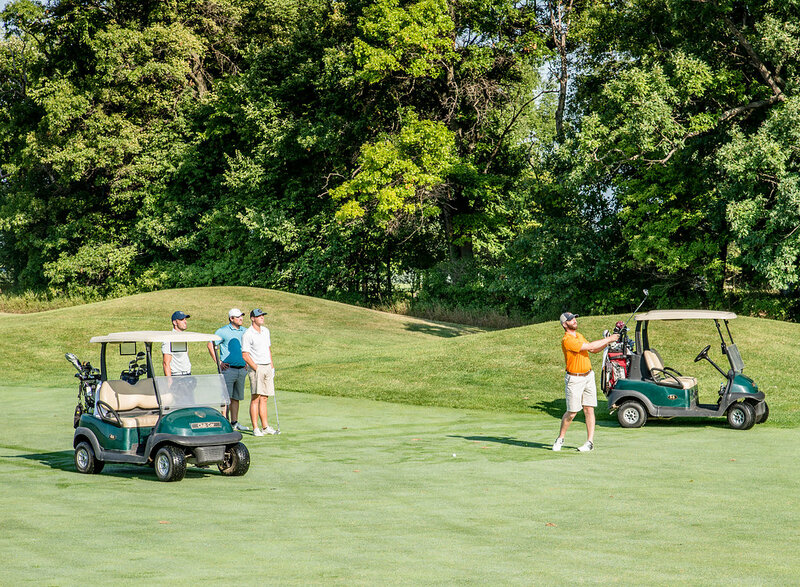 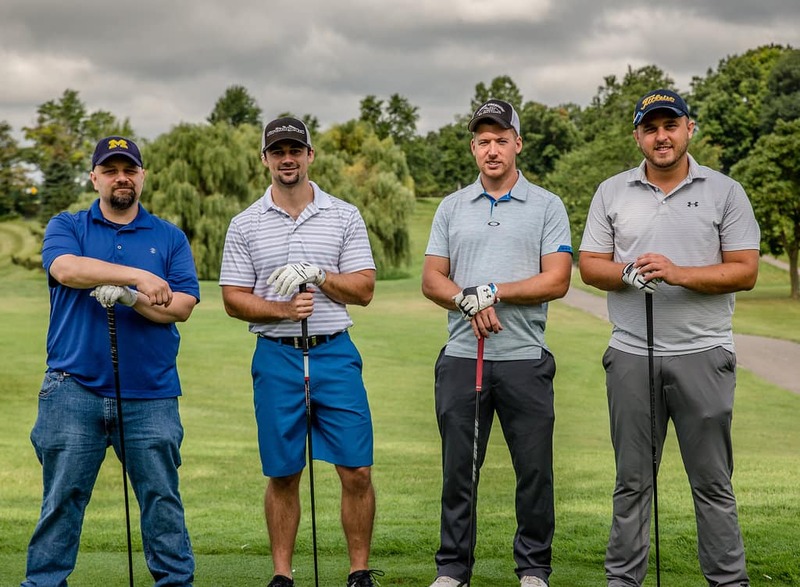 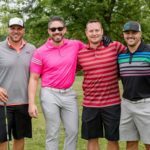 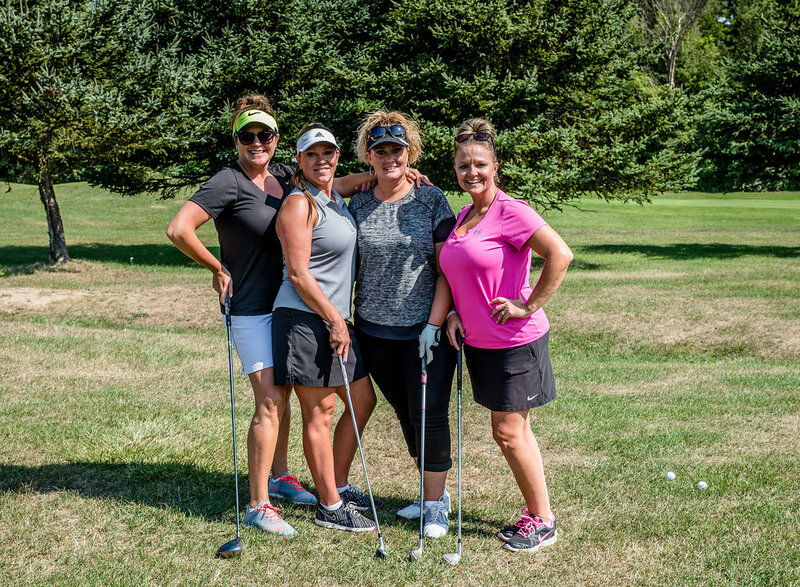 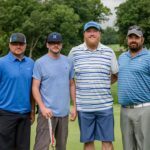 Golfers participated in an 18 hole, four person scramble, on a beautiful private course. 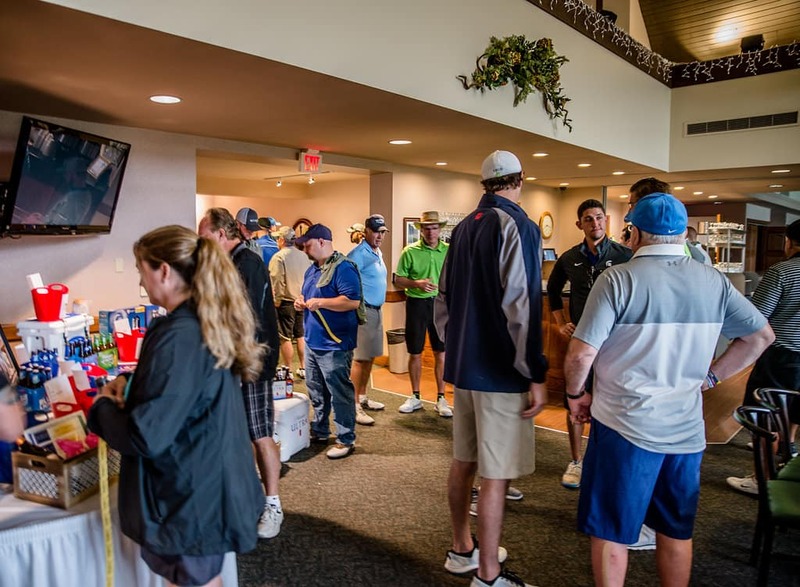 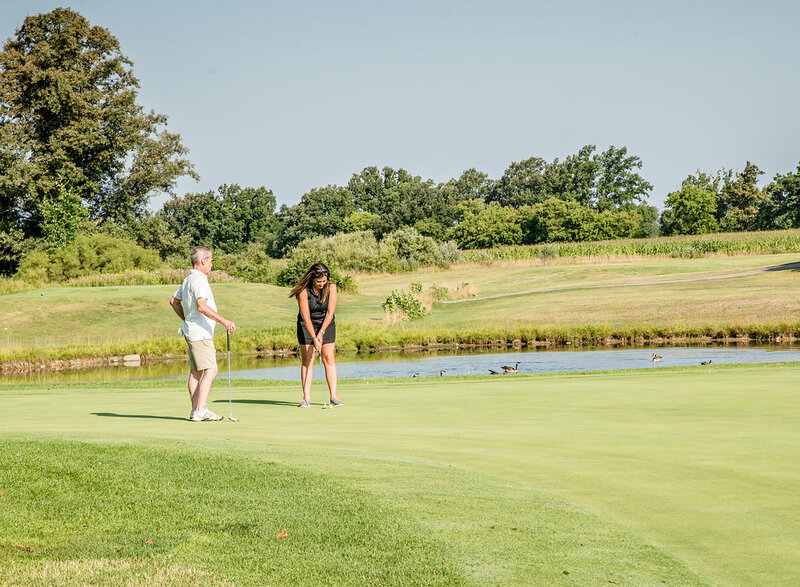 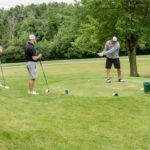 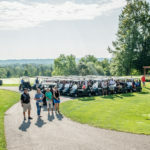 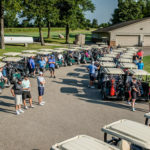 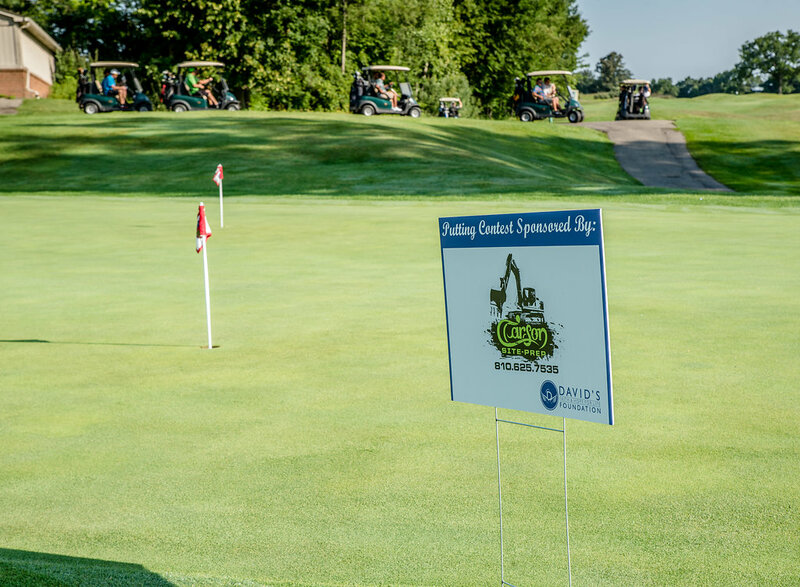 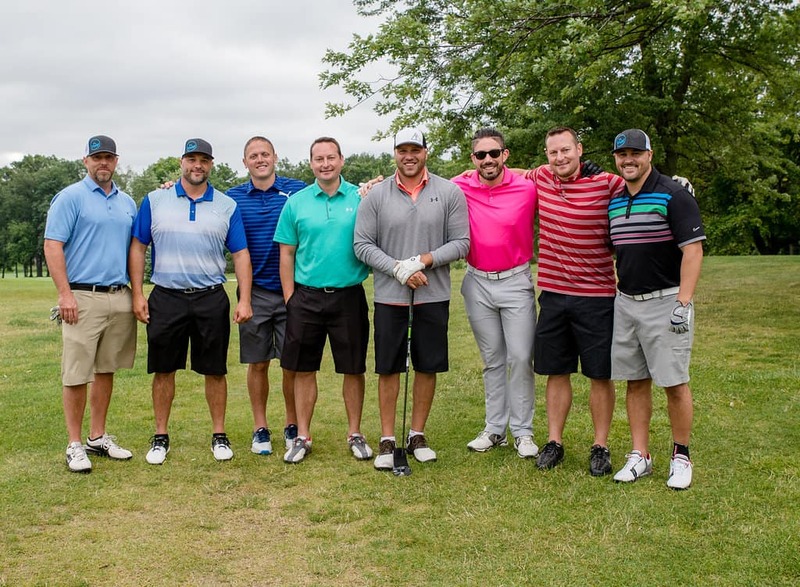 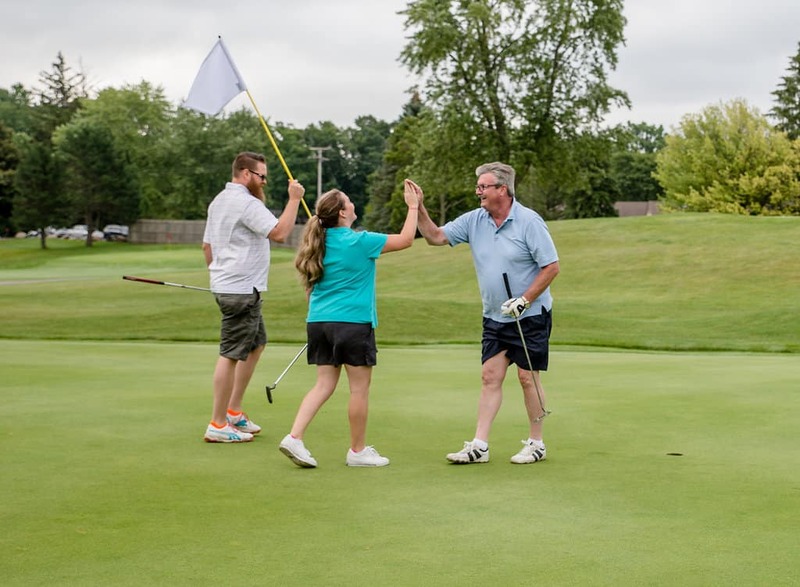 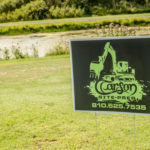 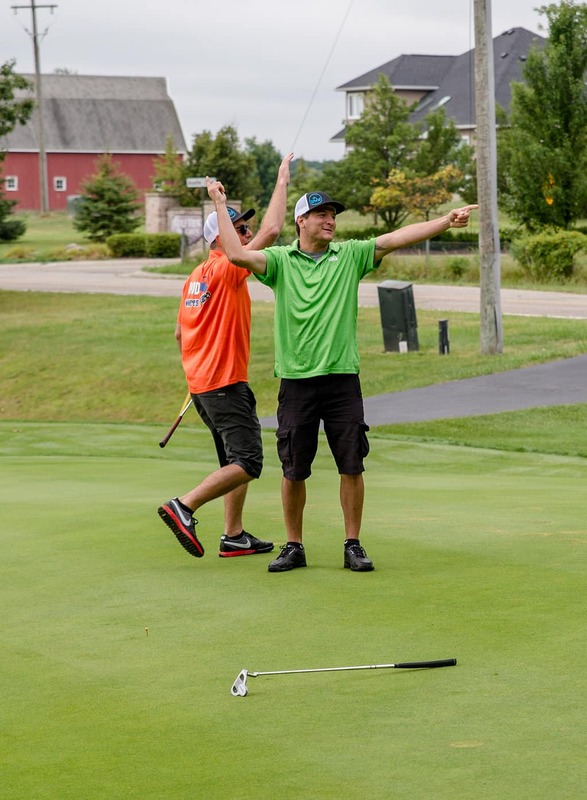 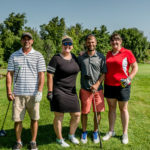 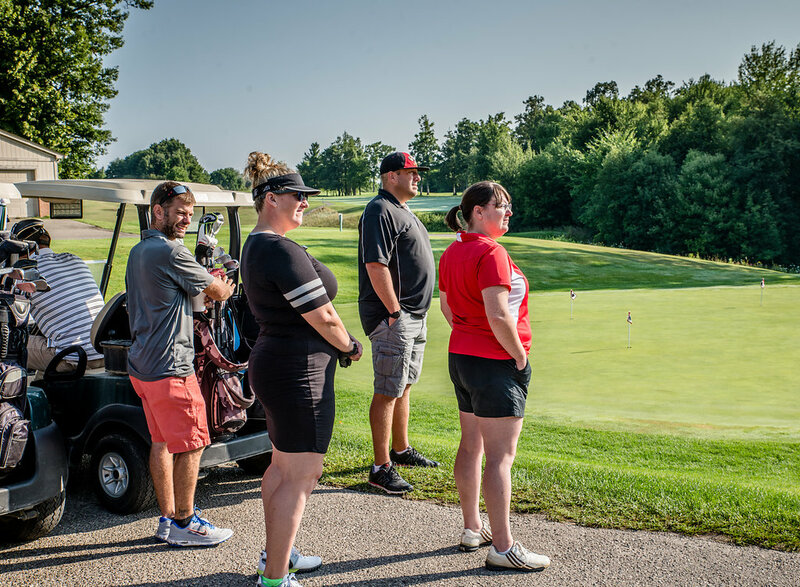 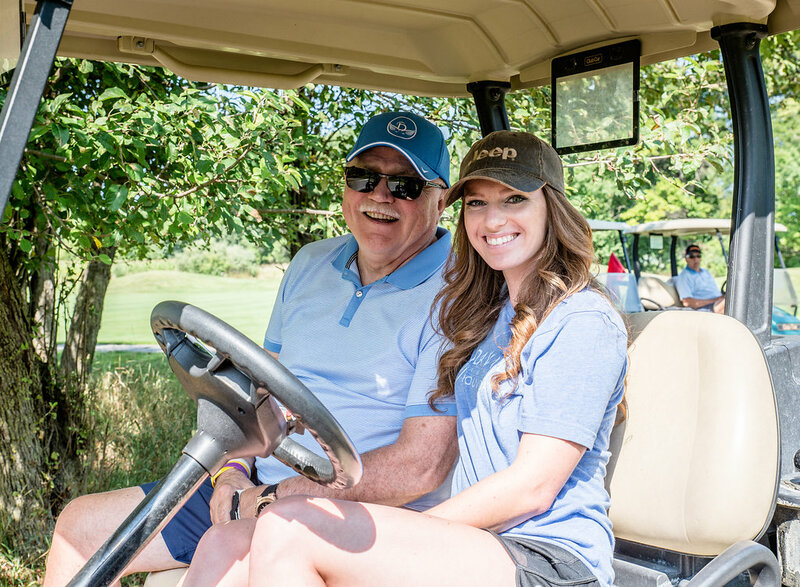 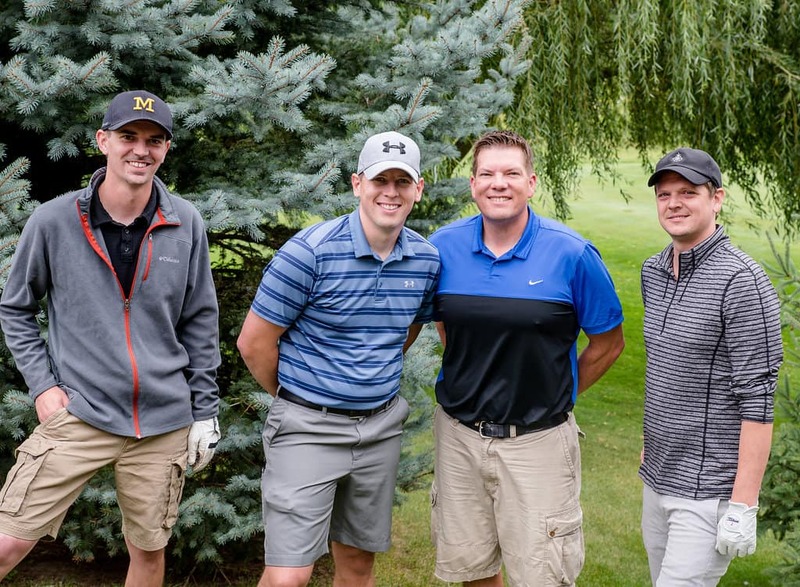 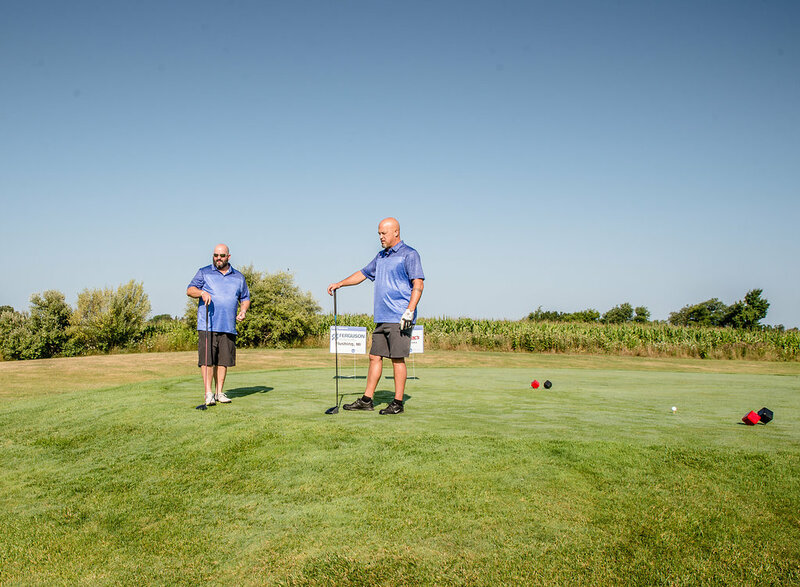 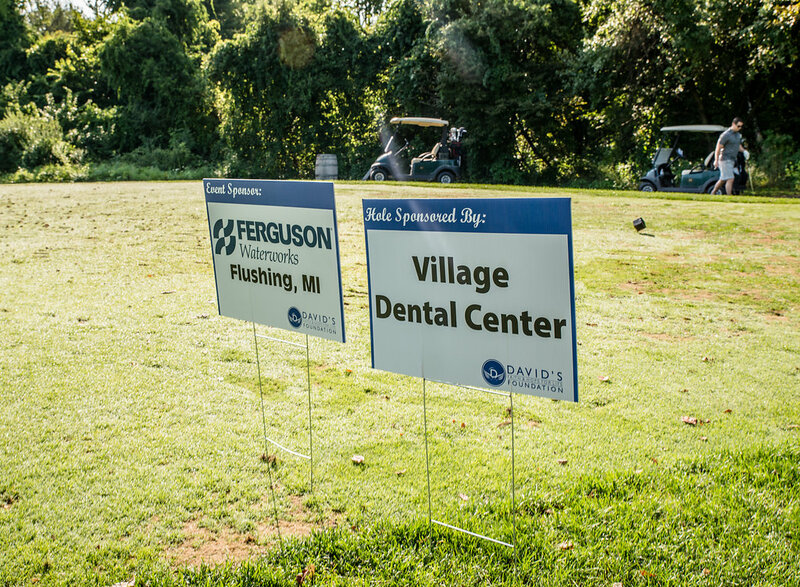 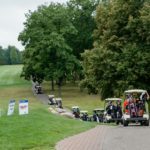 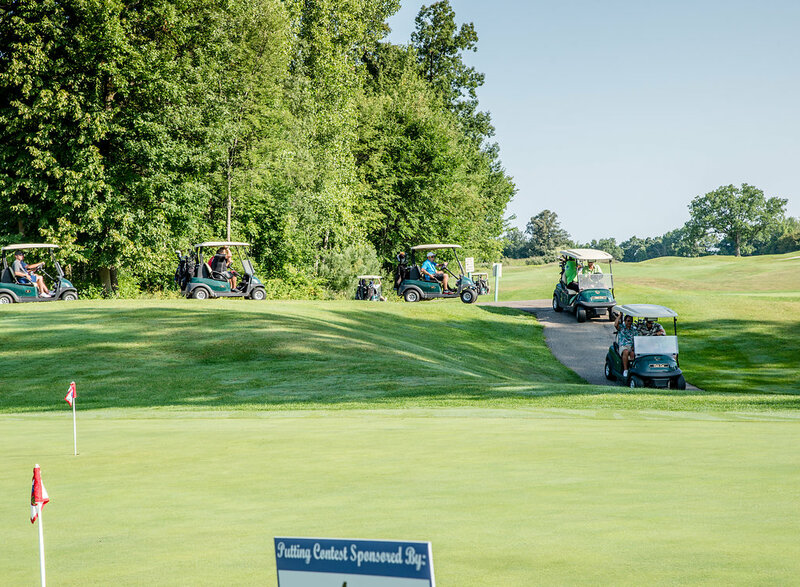 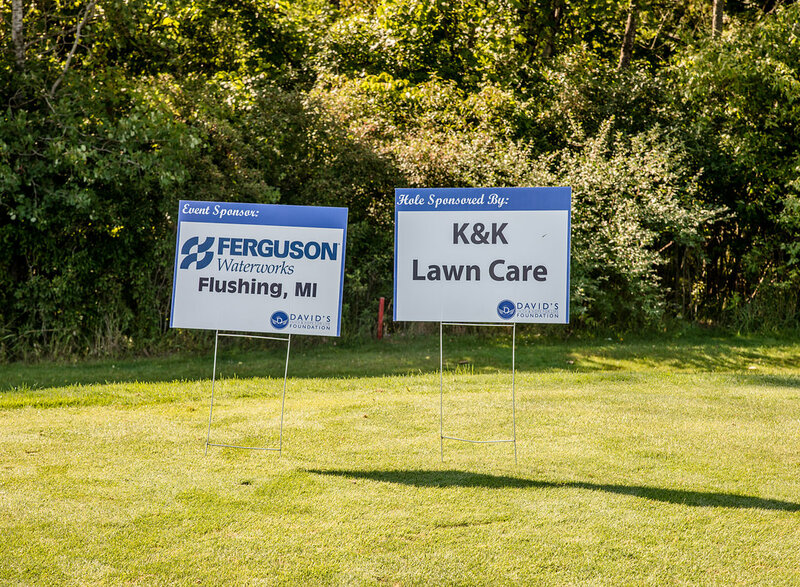 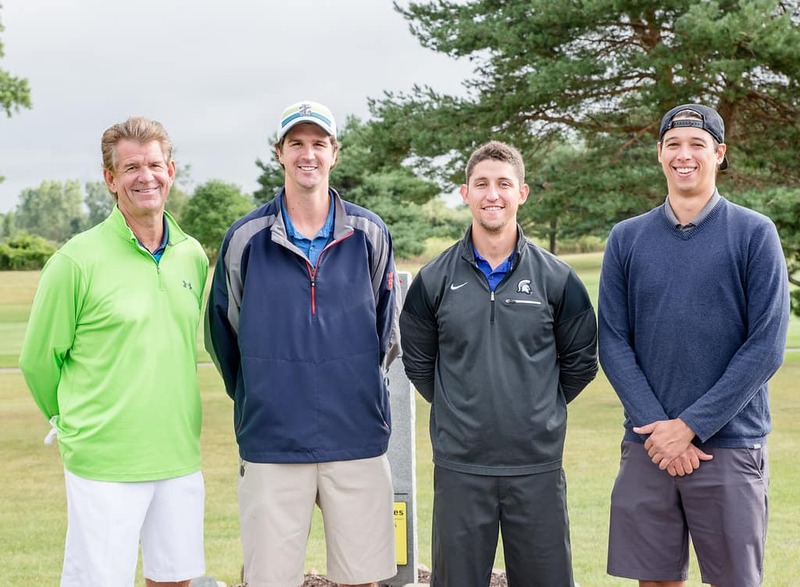 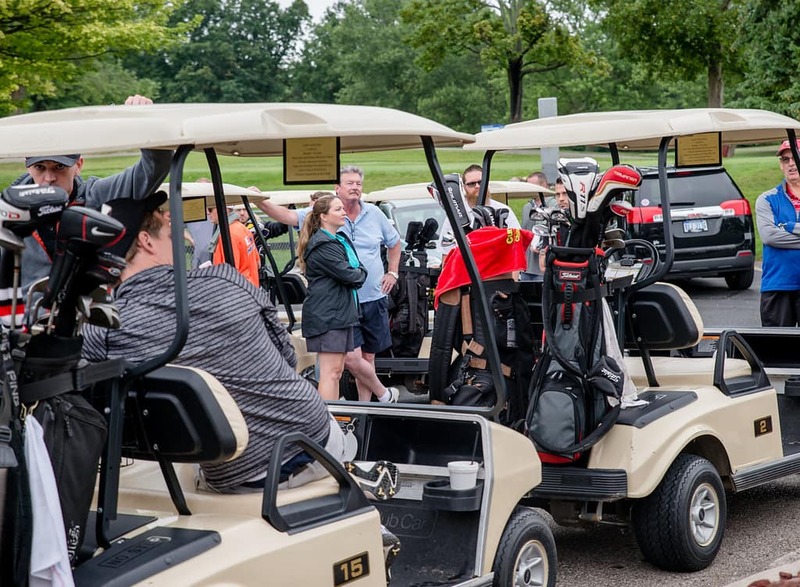 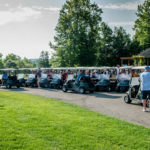 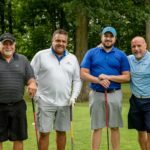 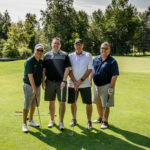 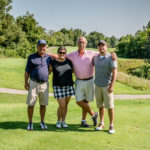 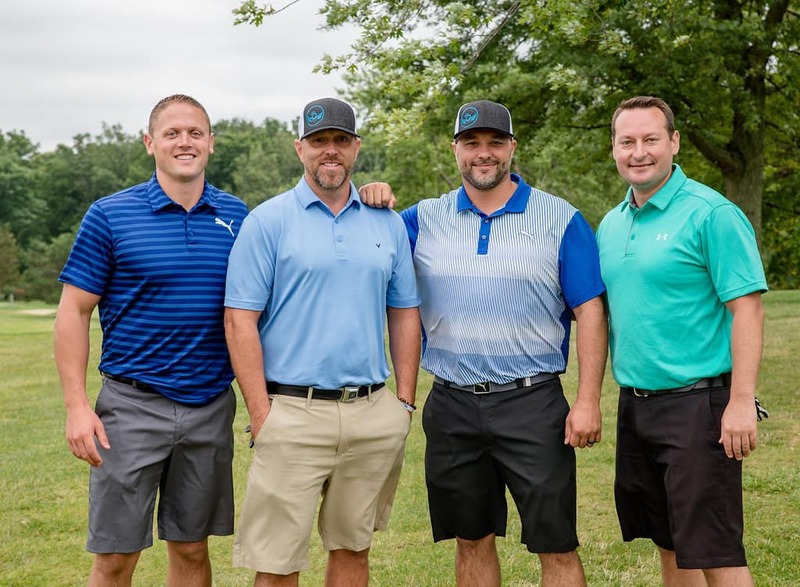 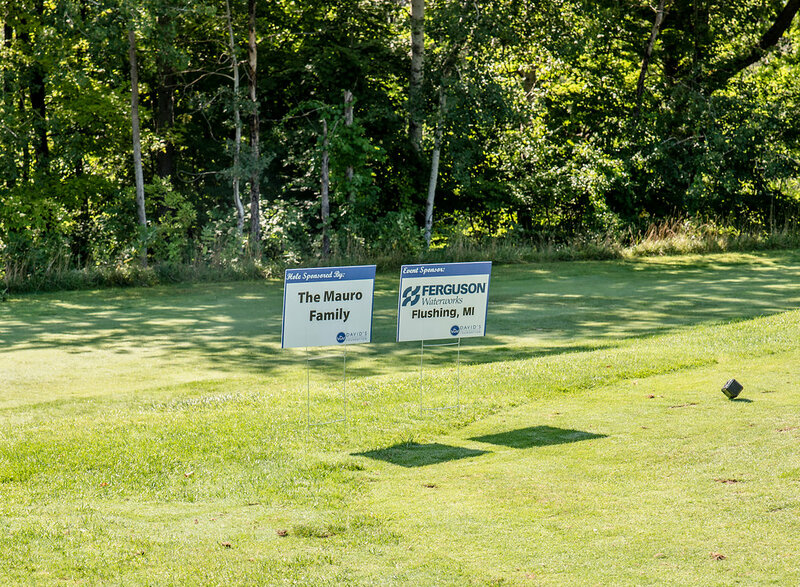 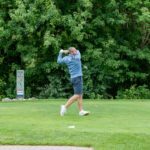 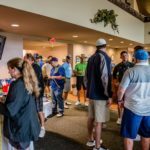 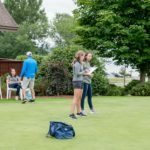 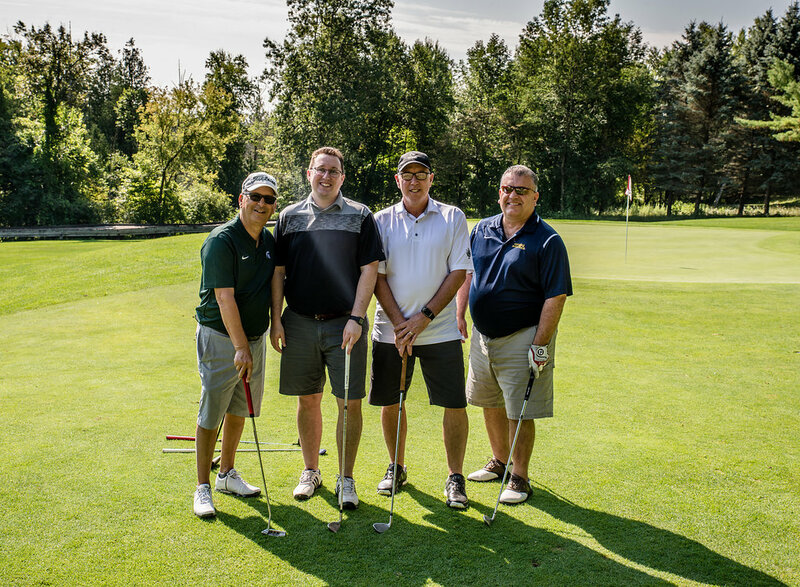 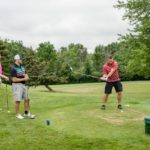 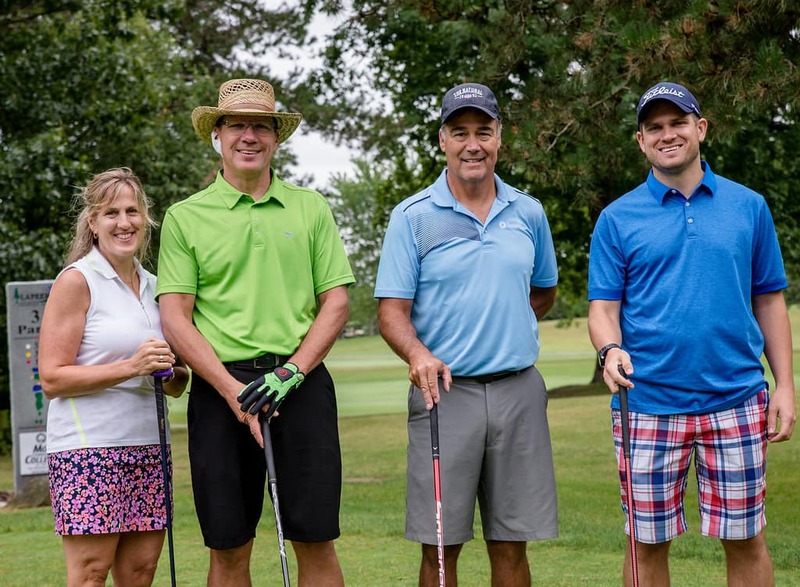 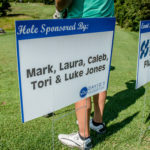 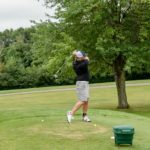 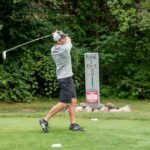 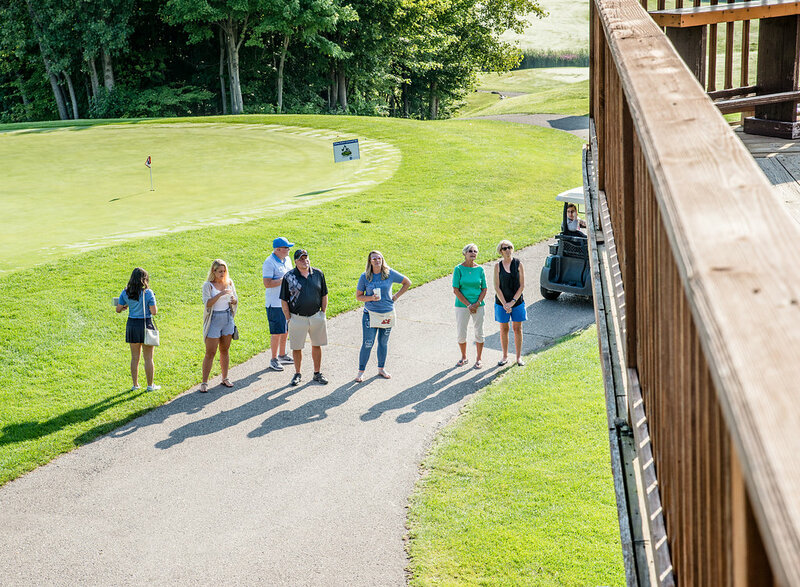 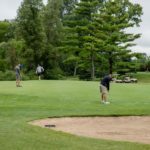 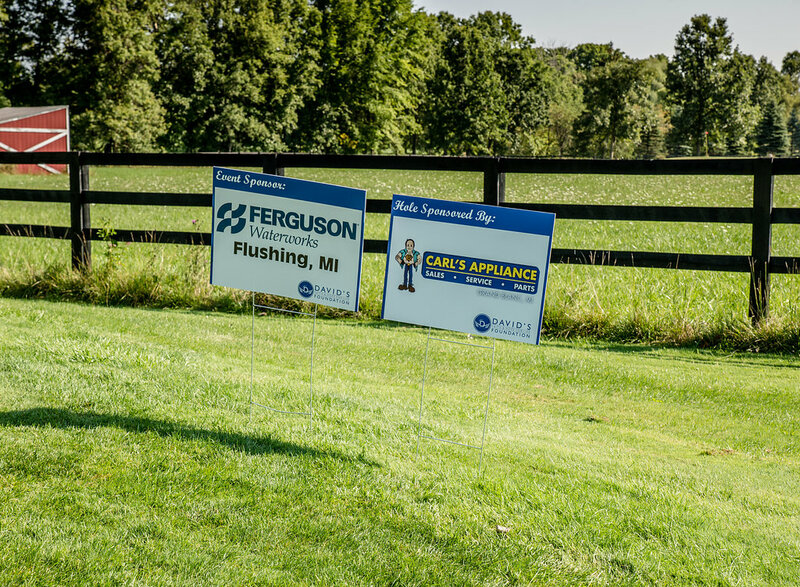 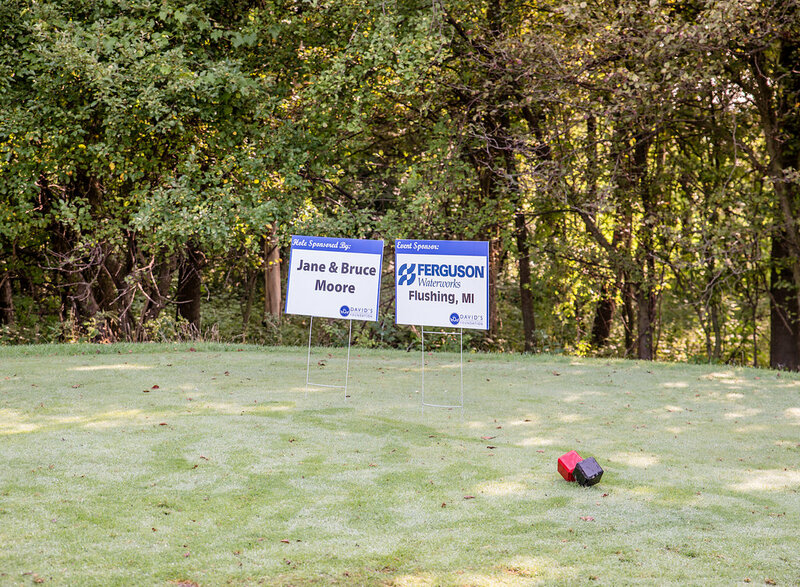 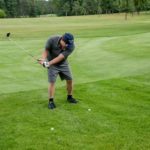 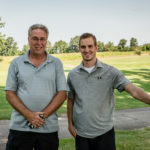 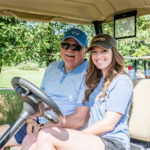 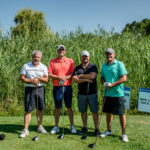 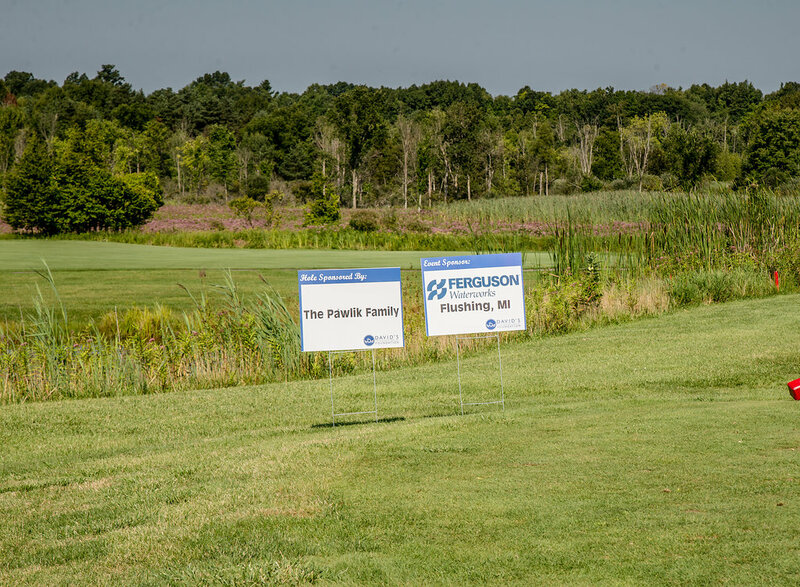 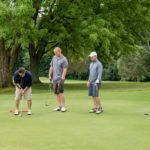 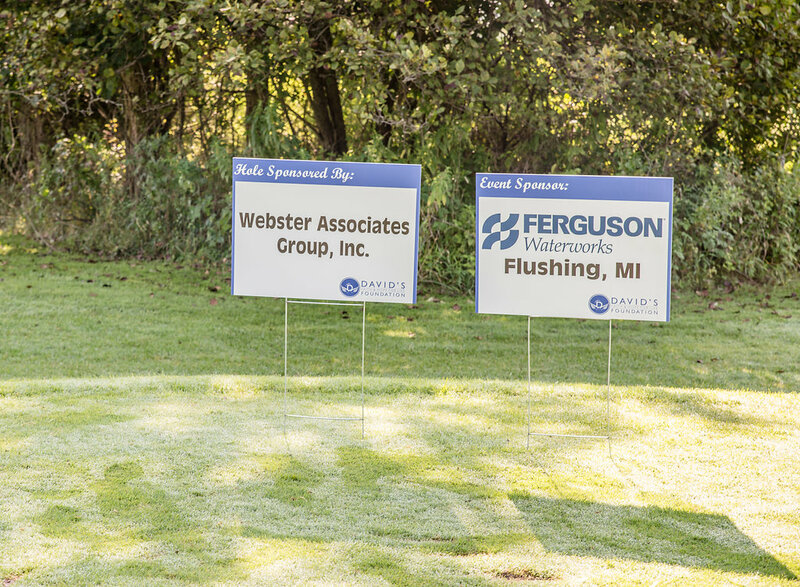 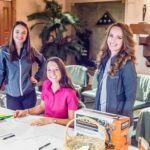 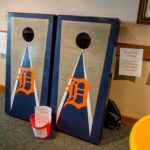 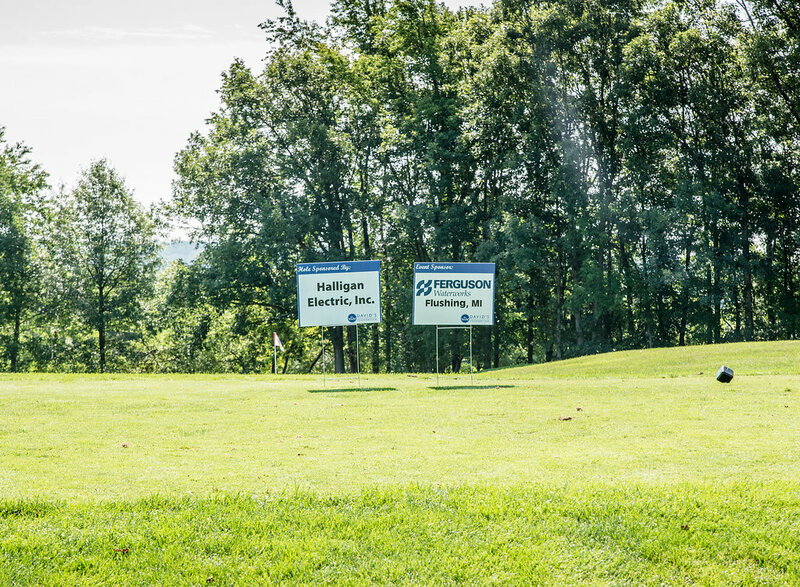 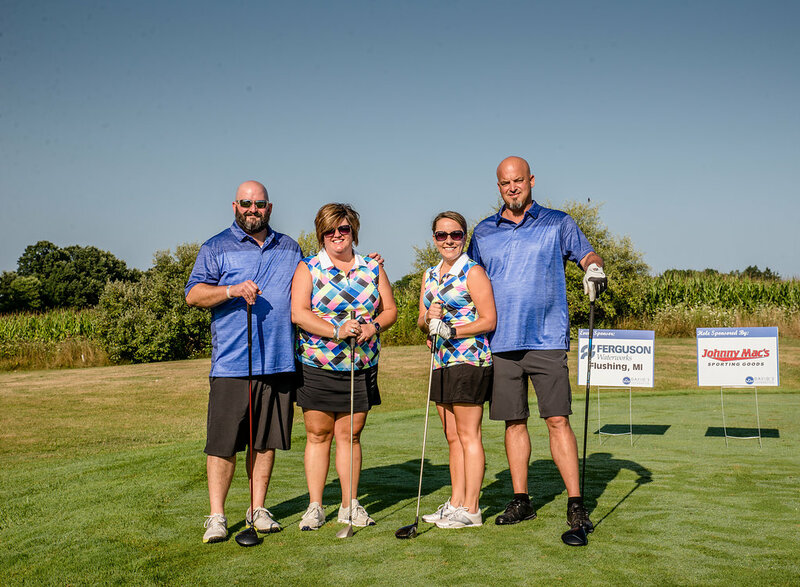 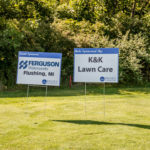 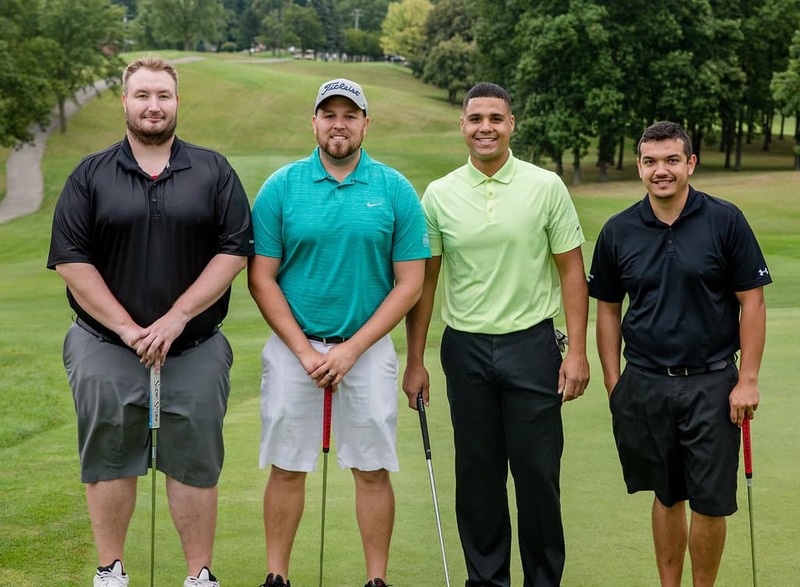 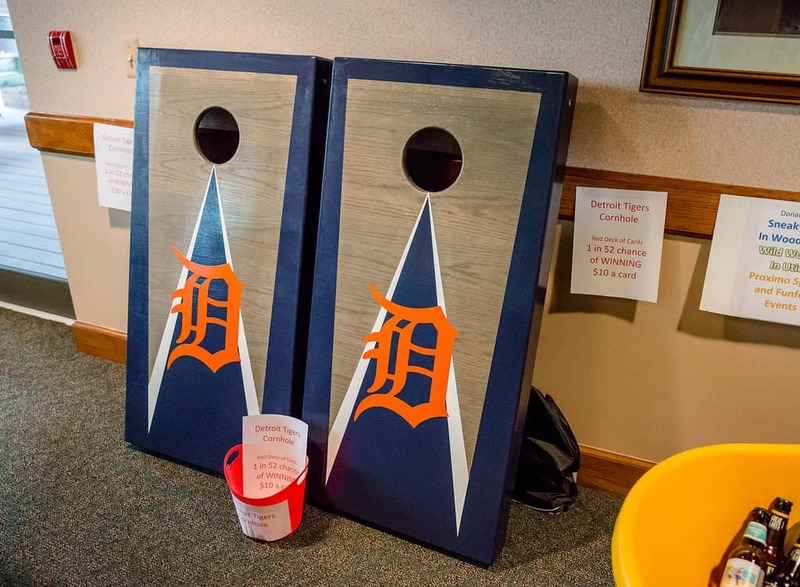 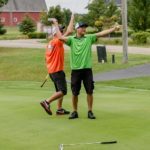 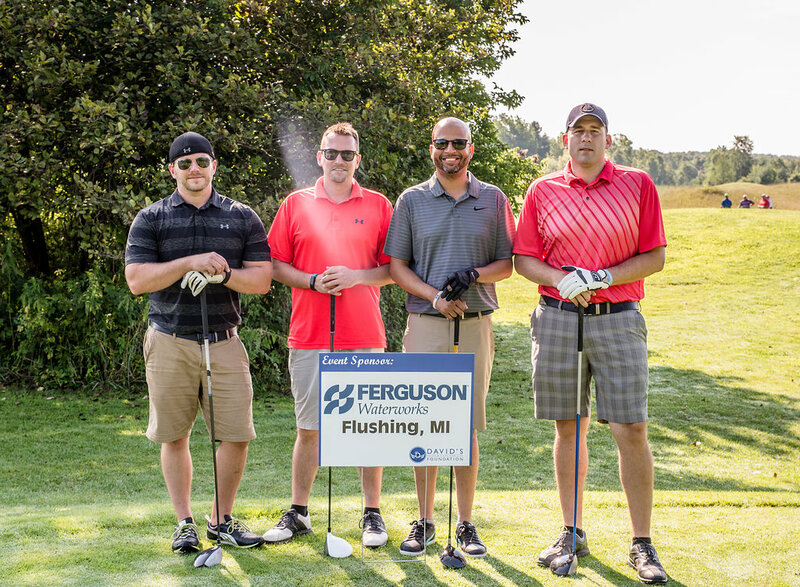 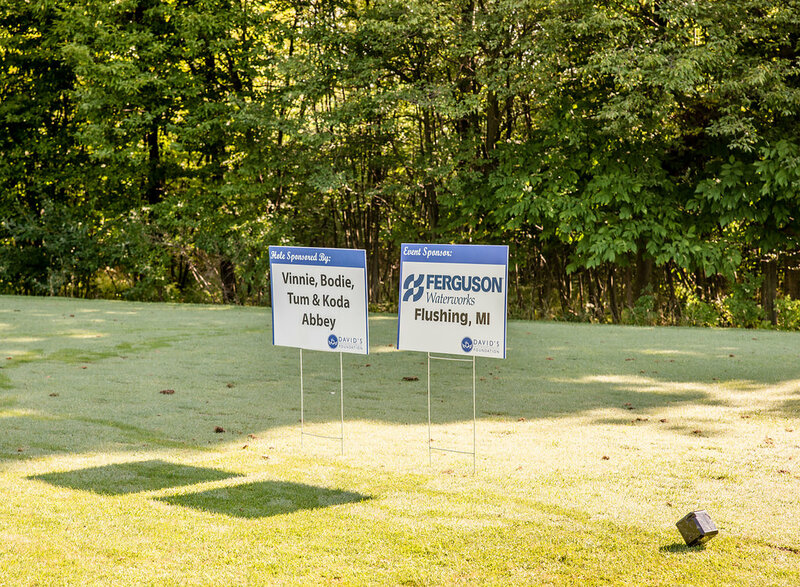 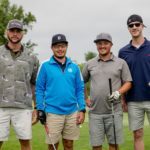 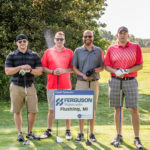 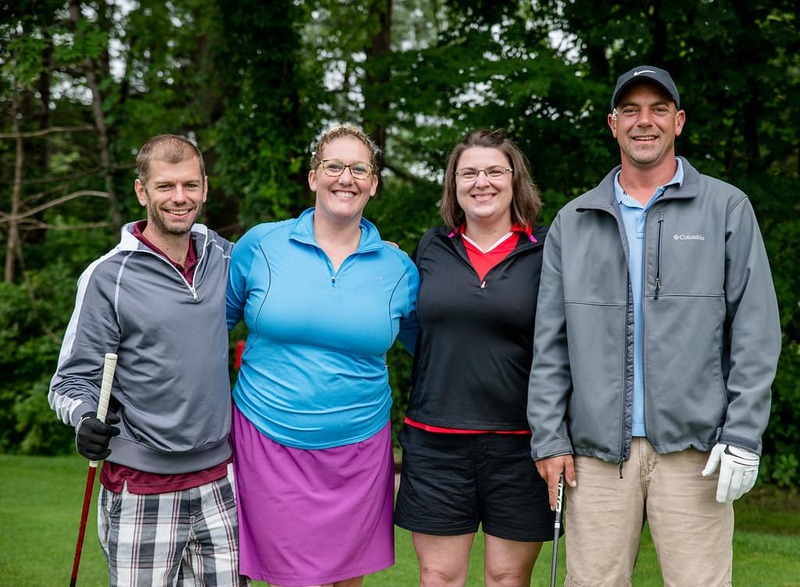 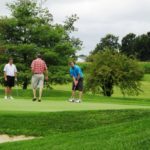 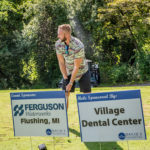 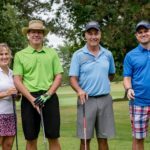 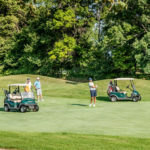 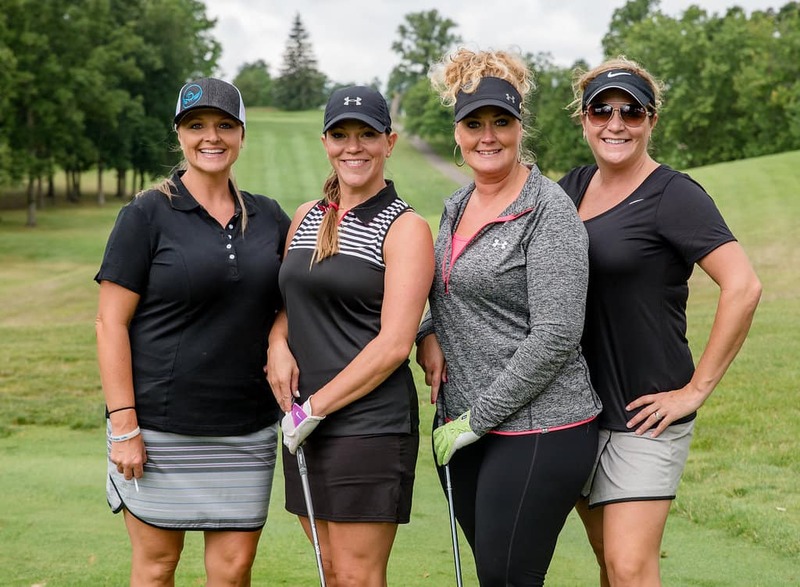 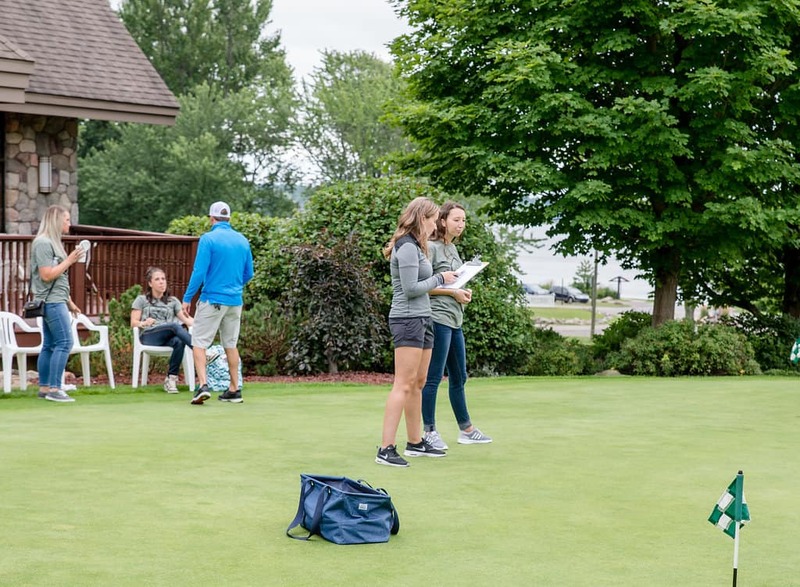 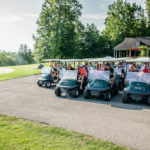 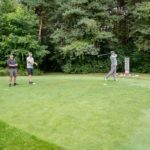 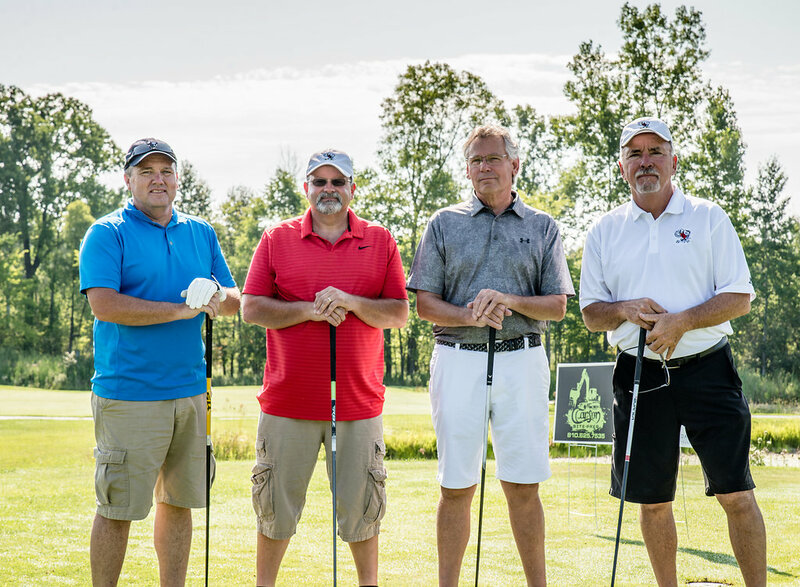 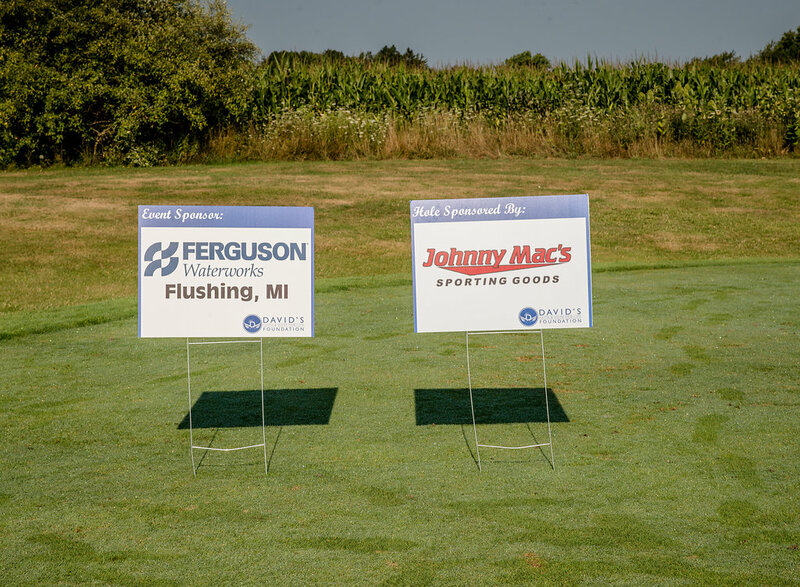 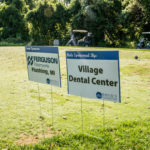 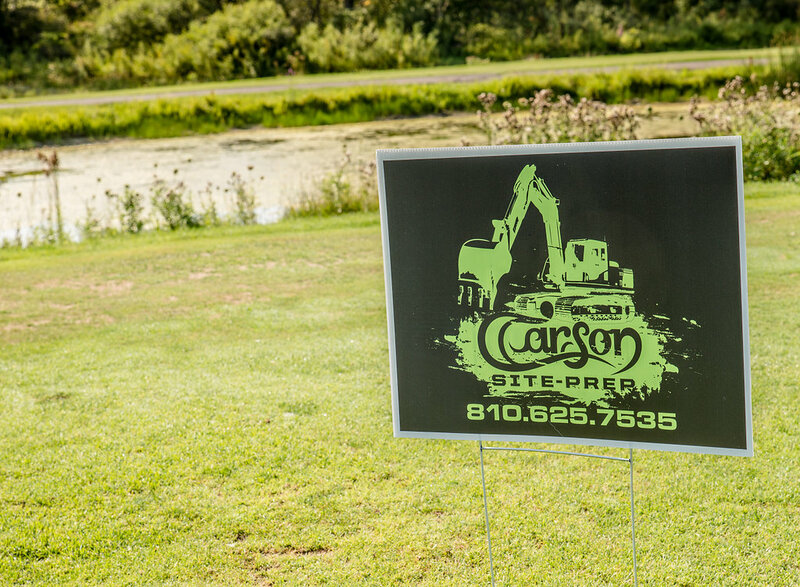 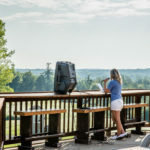 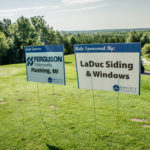 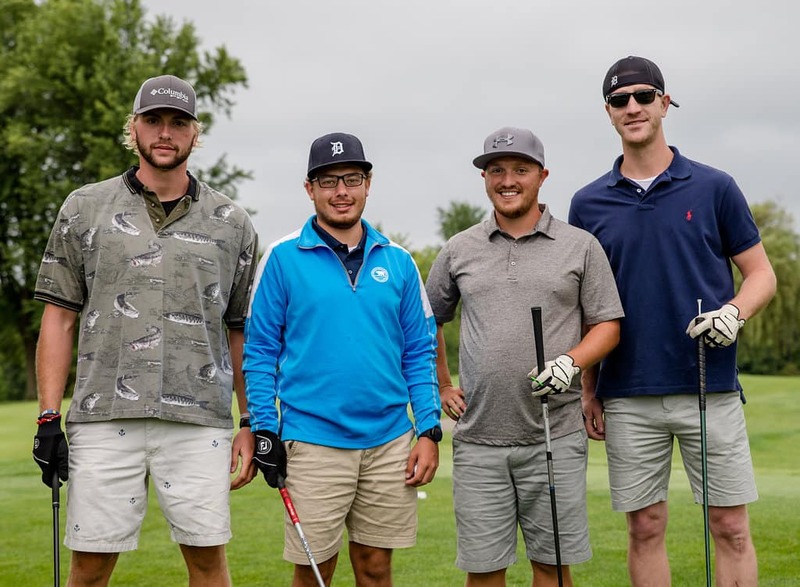 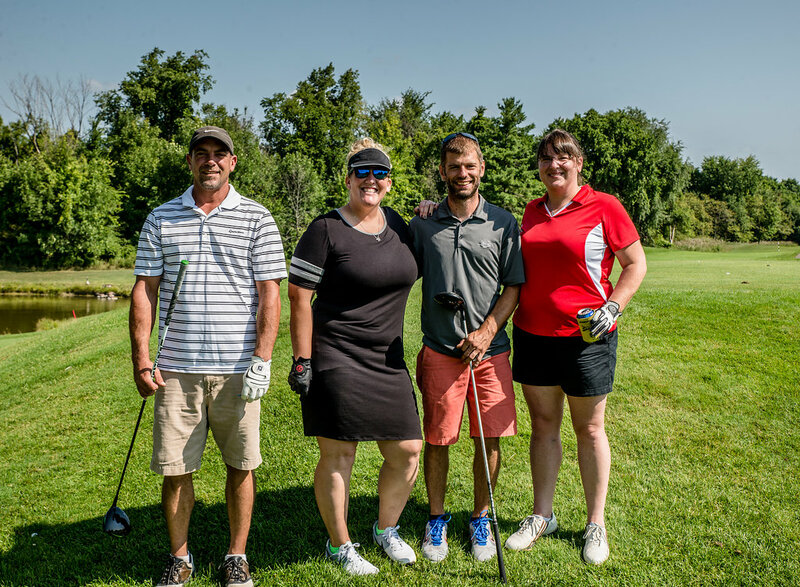 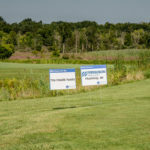 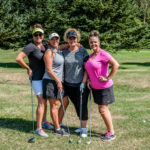 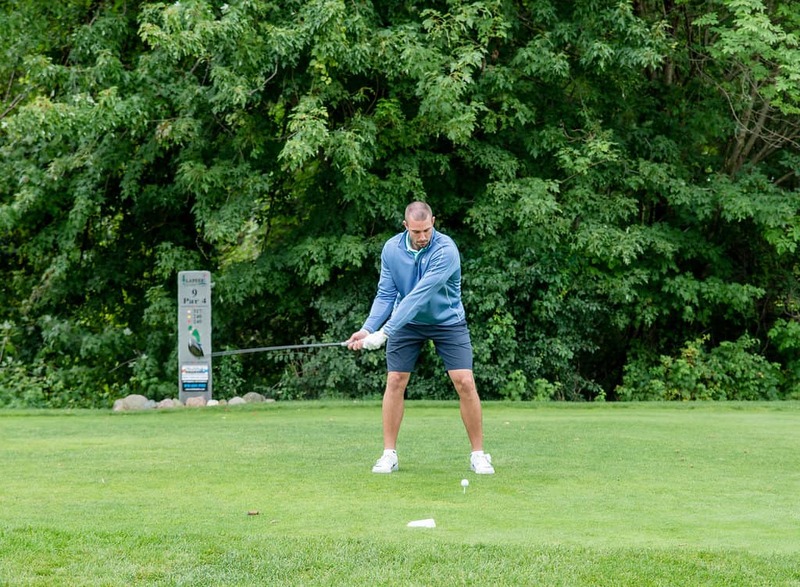 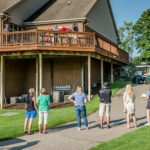 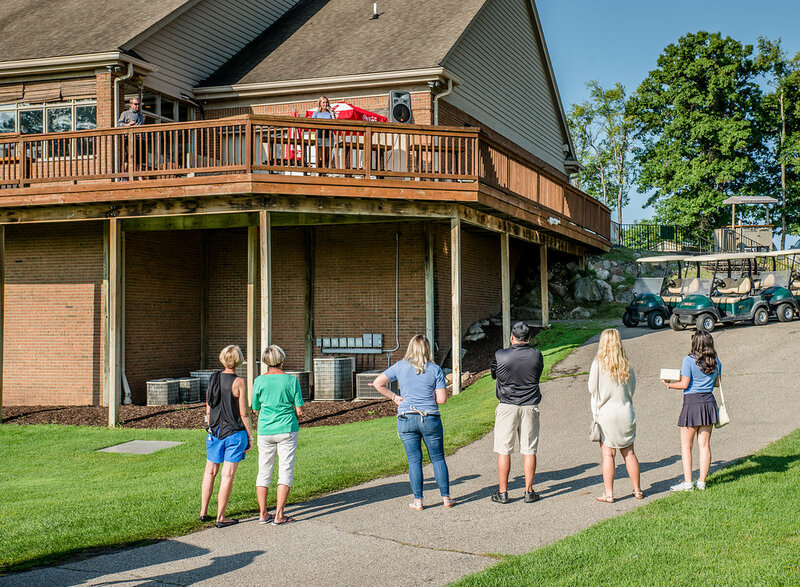 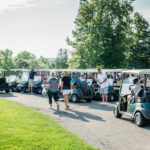 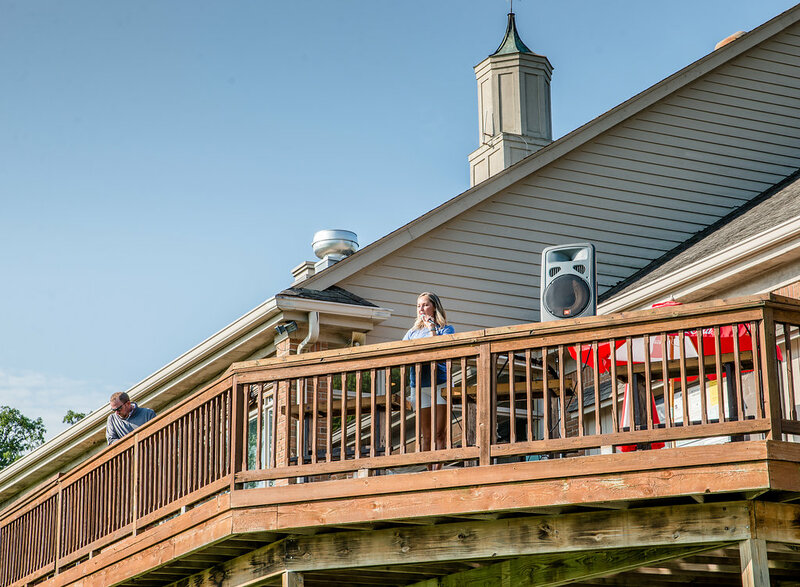 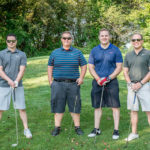 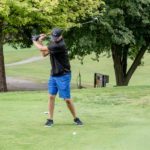 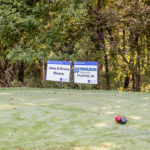 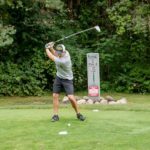 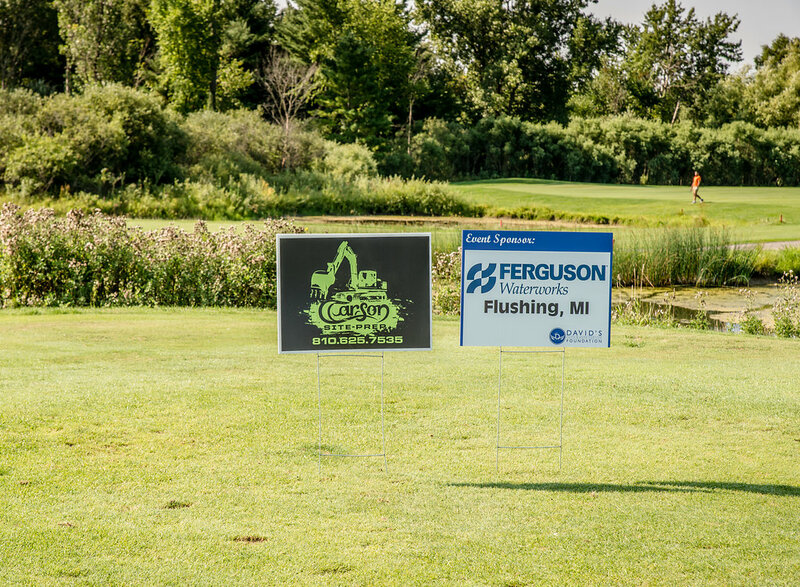 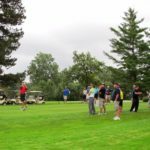 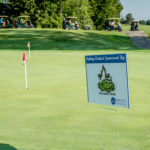 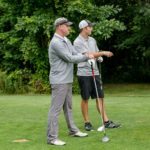 Support for the foundation came with 33 hole sponsors, Putting Contest Sponsor; Farm Bureau agent Tim Stevenson, Lunch Sponsor; Comfort Care Senior Home, LLC, and Atlas Valley Country Club for sponsoring the Hole-In-One Contest. 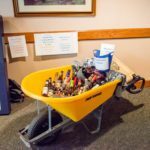 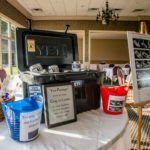 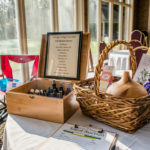 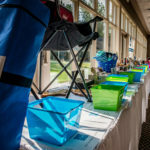 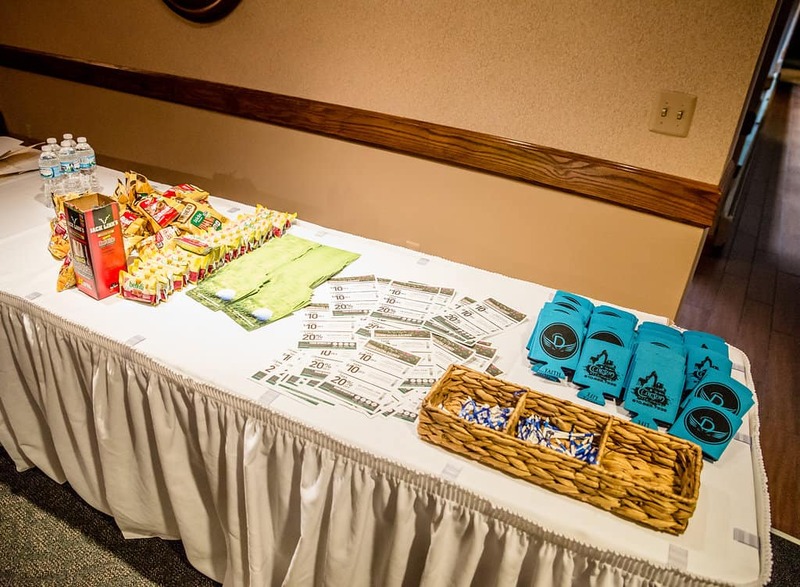 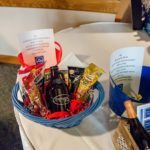 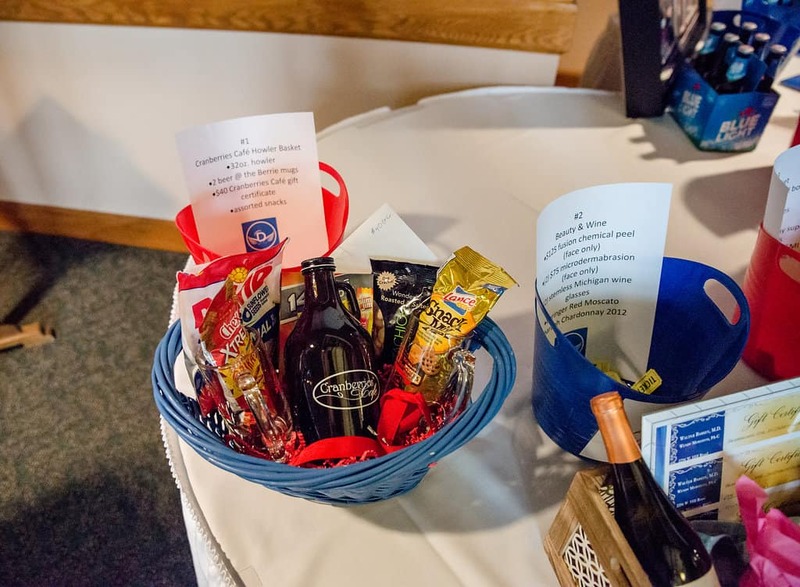 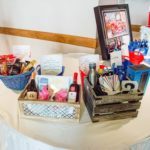 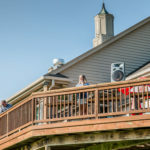 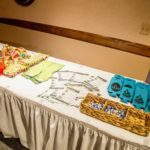 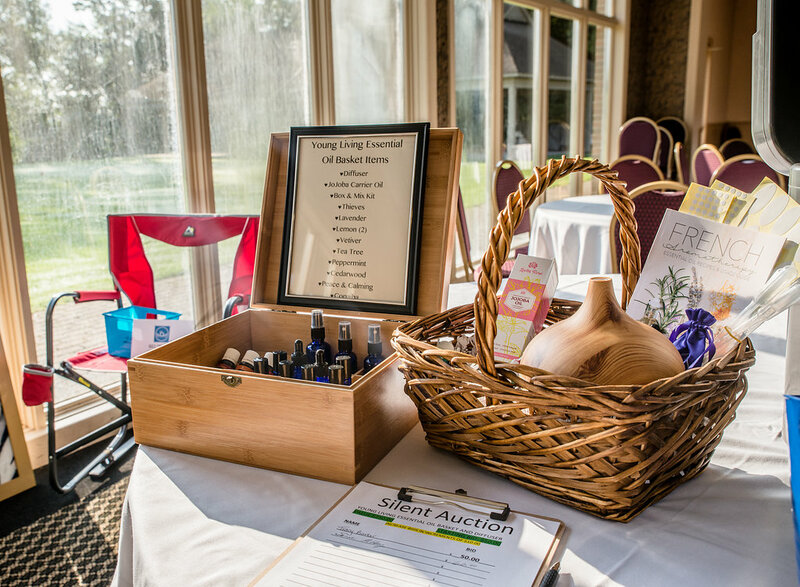 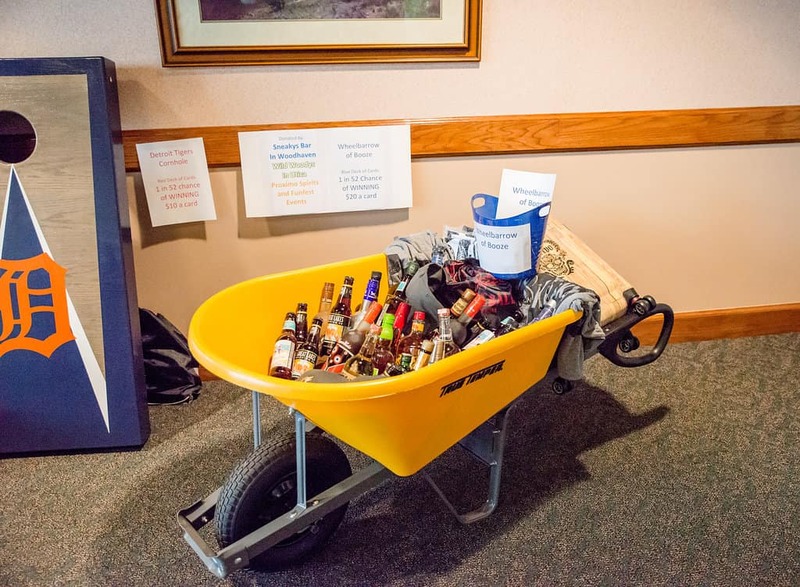 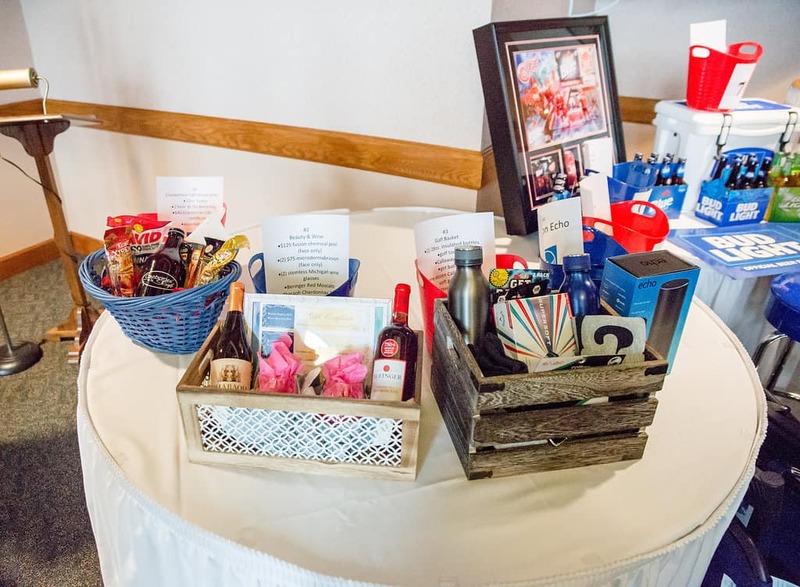 We had many great prizes that were donated that were raffled off; we would like to thank everyone for their generosity. 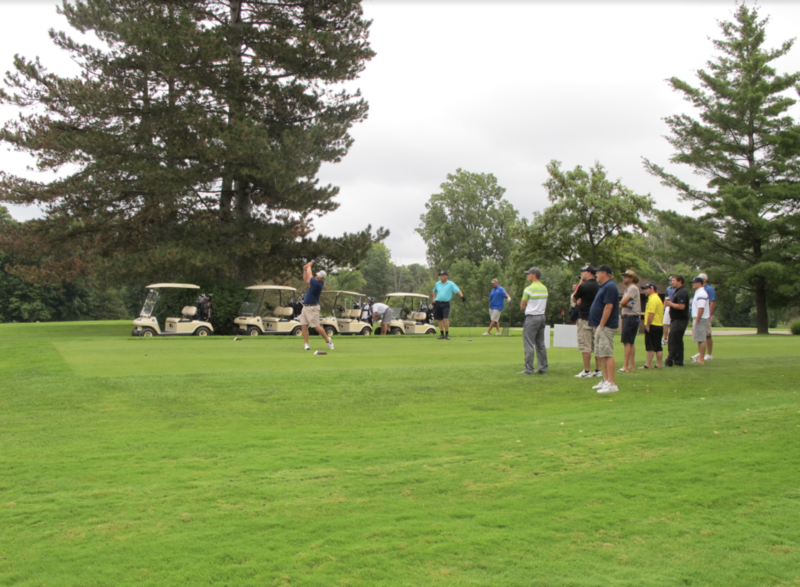 Many thanks to all that participated in the first annual outing. 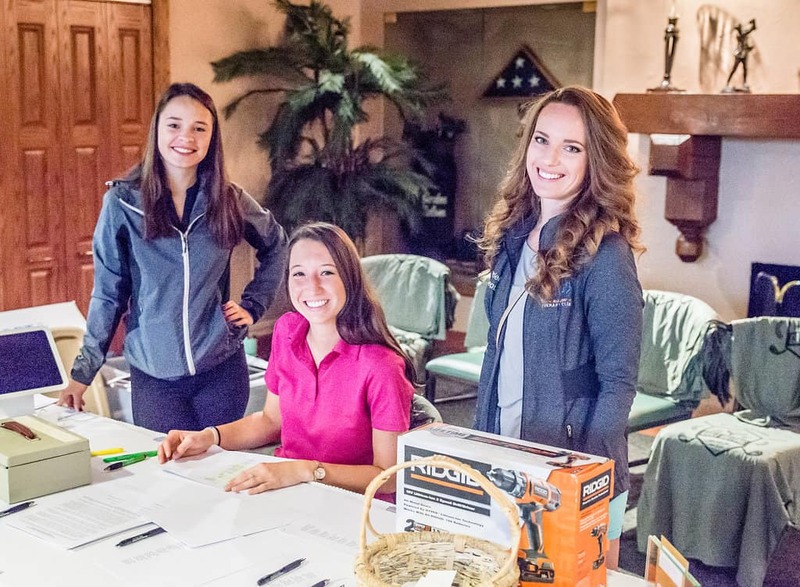 The volunteers who planned and worked, we couldn’t have done it without you, your time and countless hours are greatly appreciated.